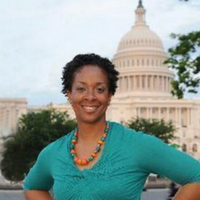 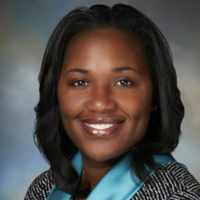 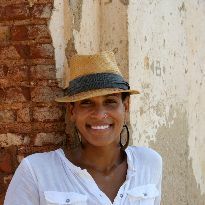 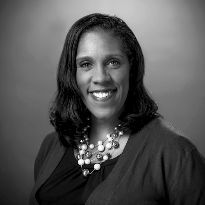 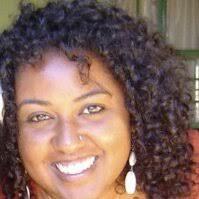 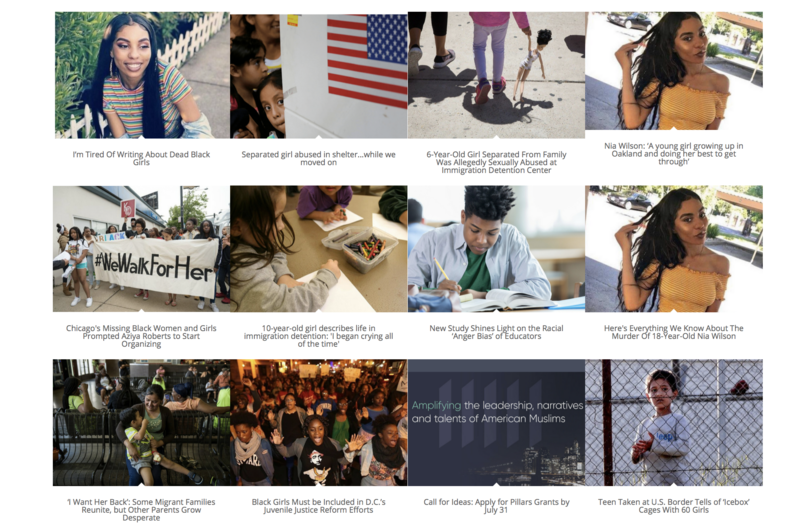 Thanks to the efforts of activists and advocates, the vibrant movement for girls of color is growing! 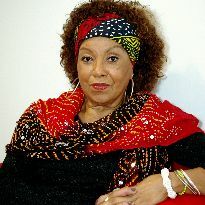 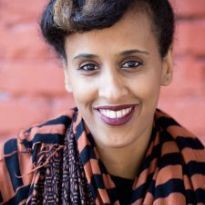 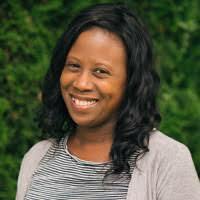 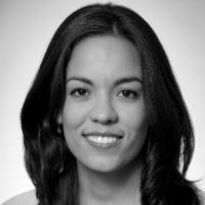 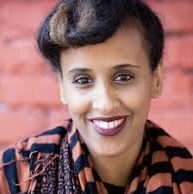 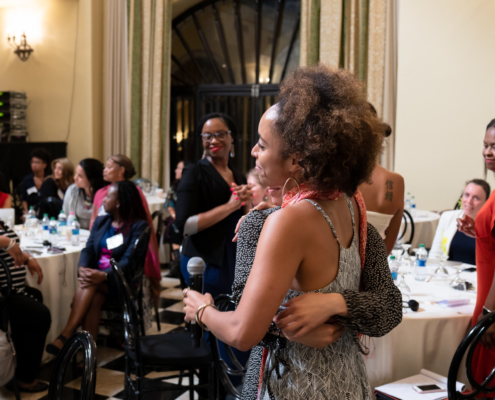 This moment calls for more philanthropic resources that have a global analysis directed to the movements that center girls of color. 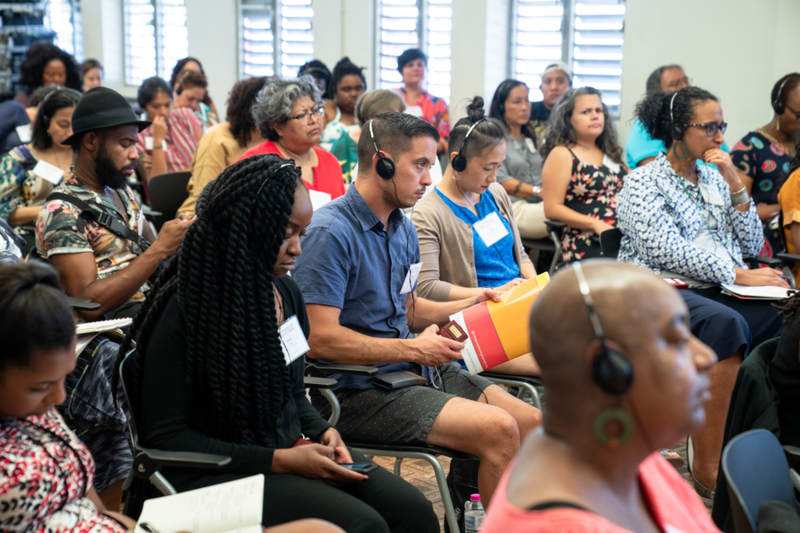 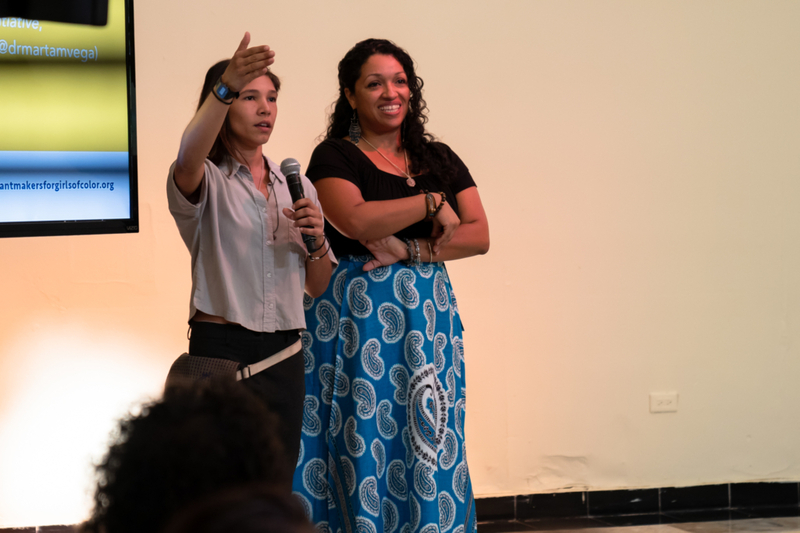 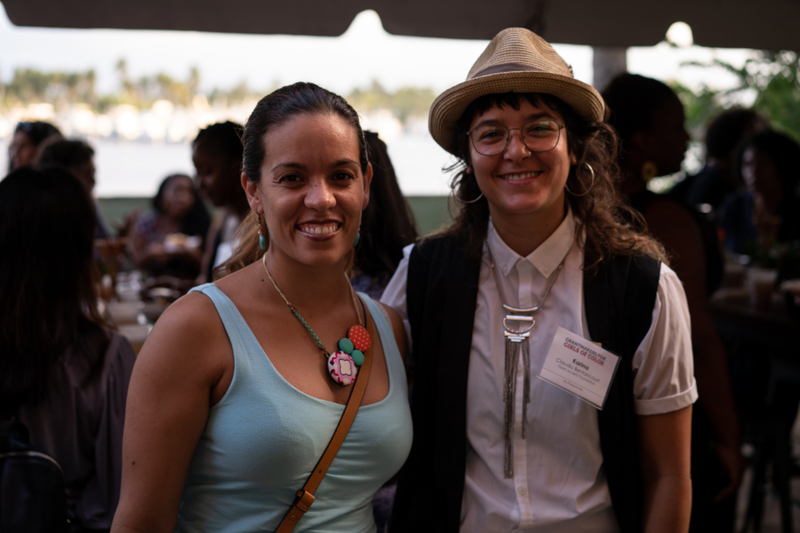 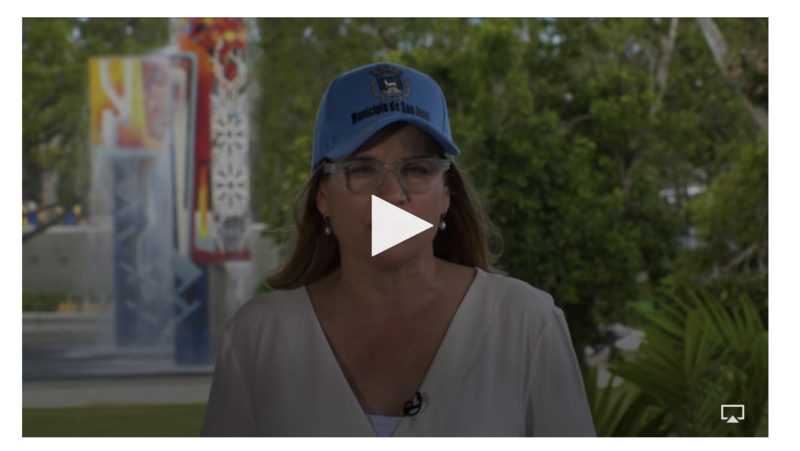 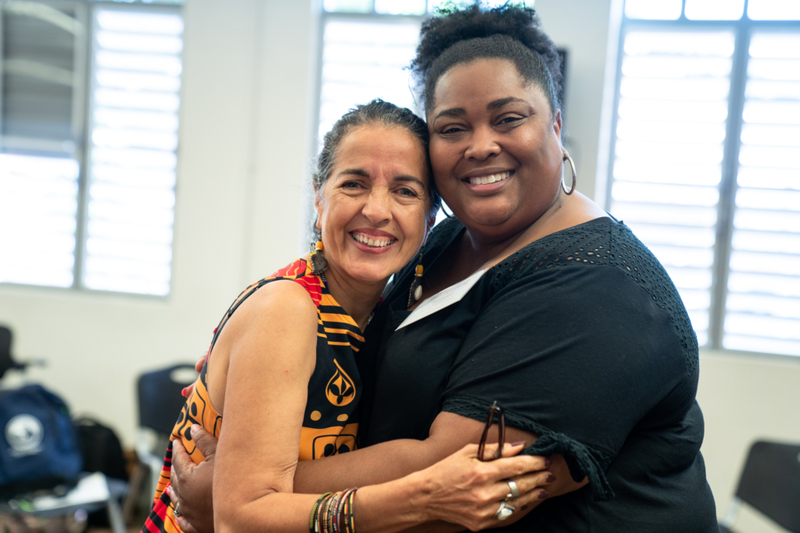 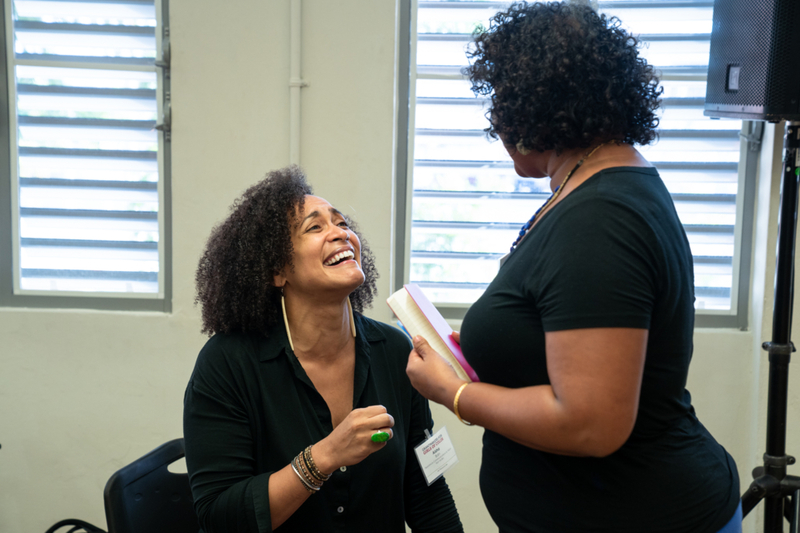 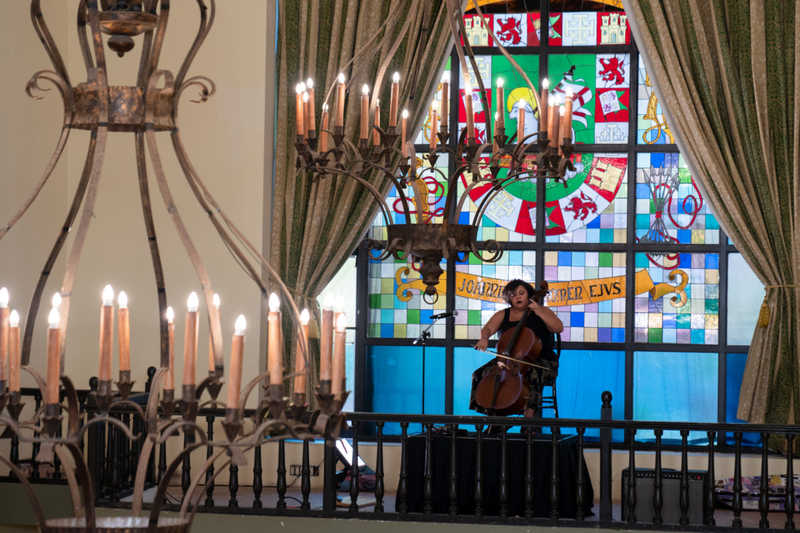 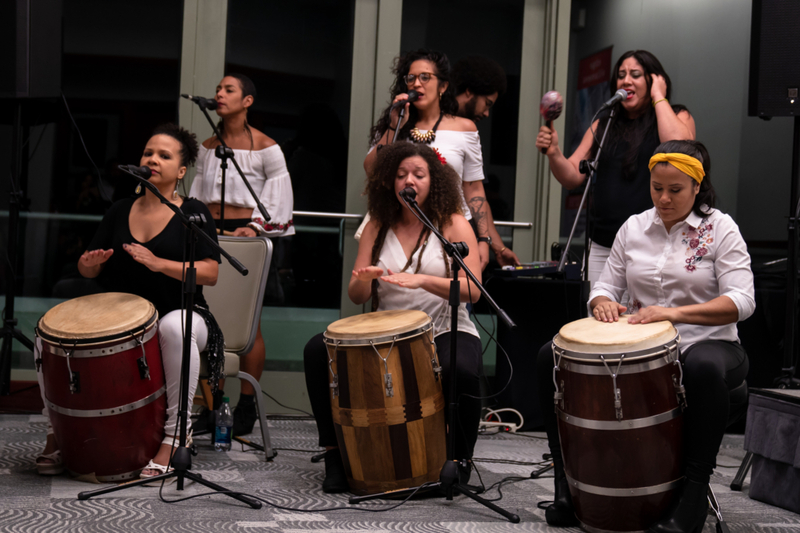 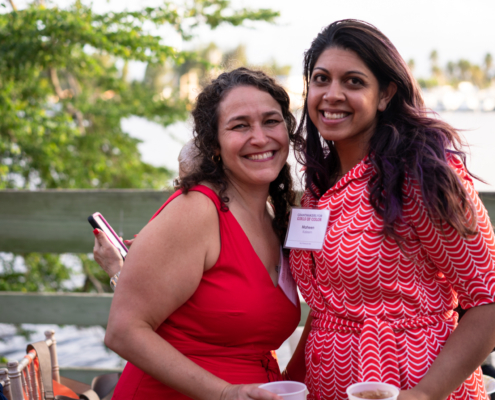 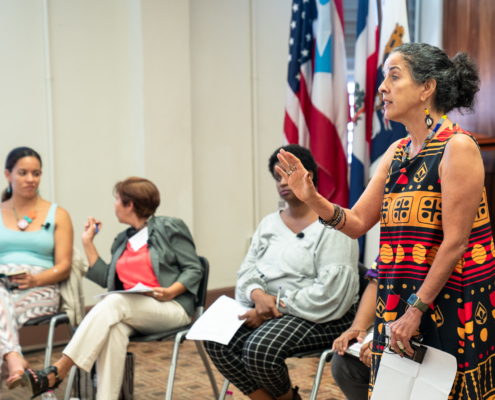 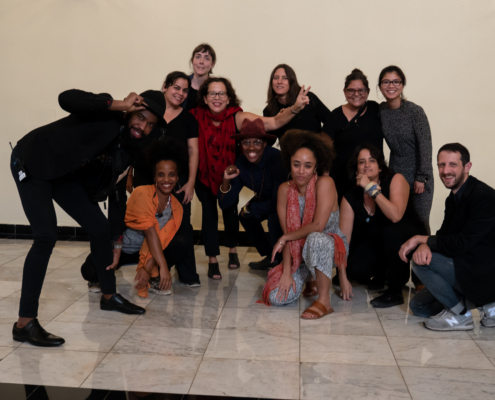 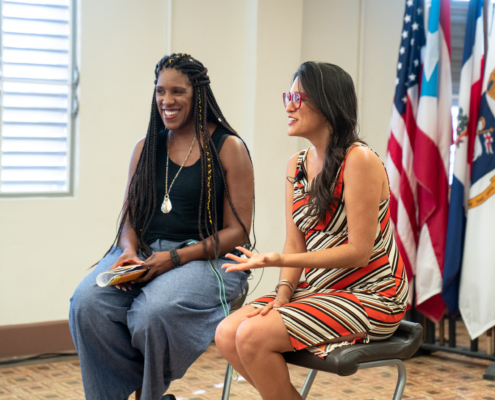 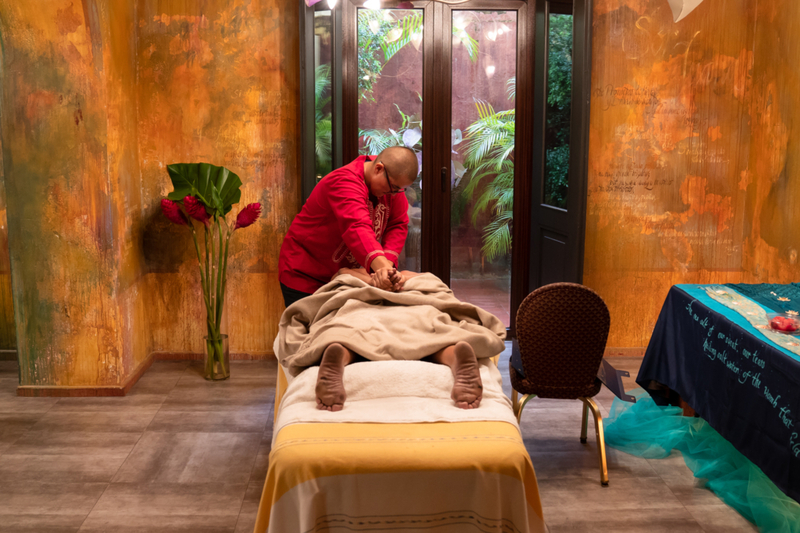 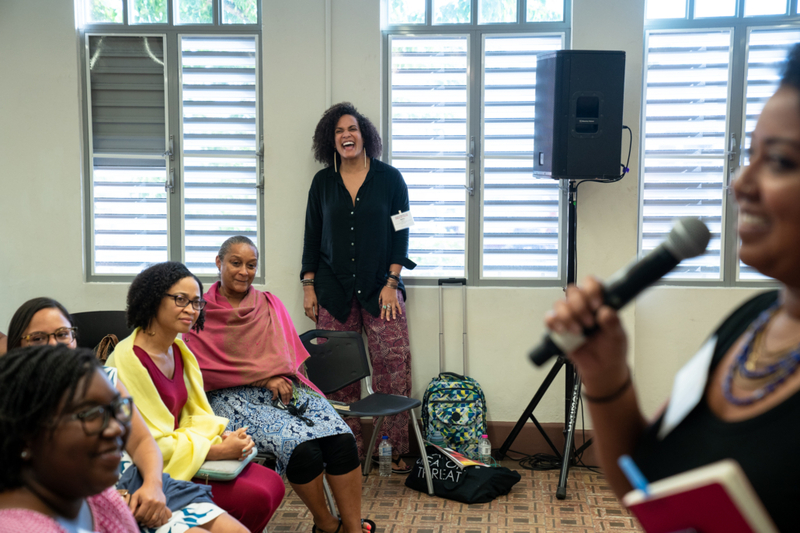 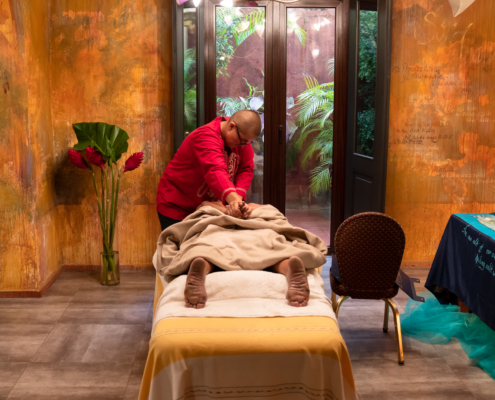 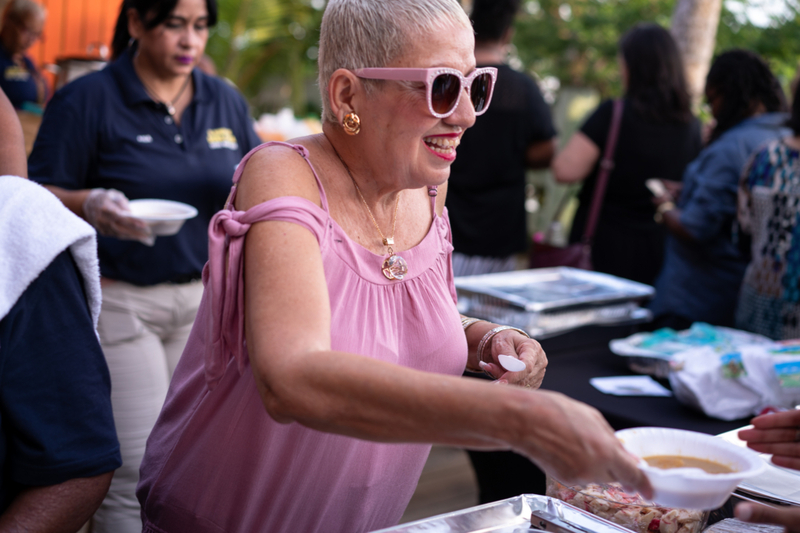 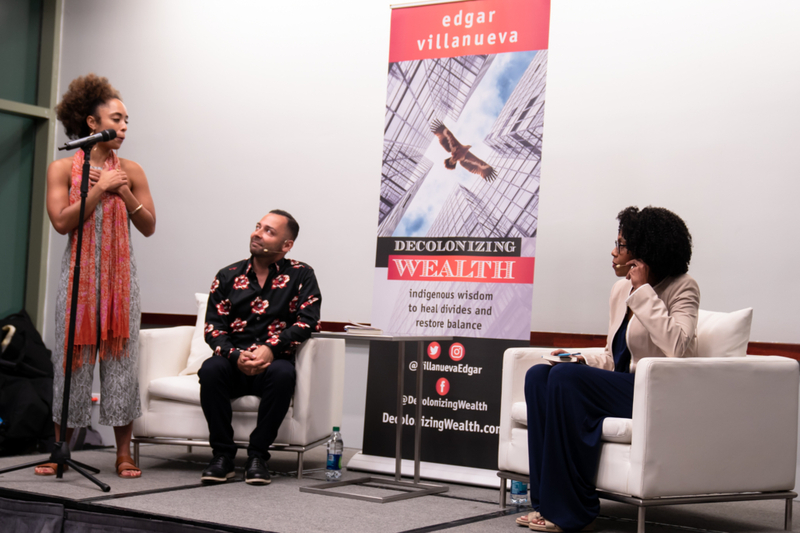 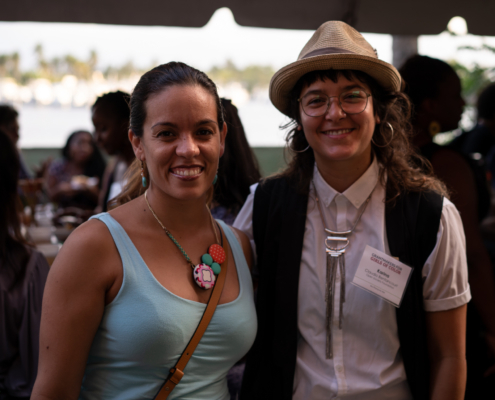 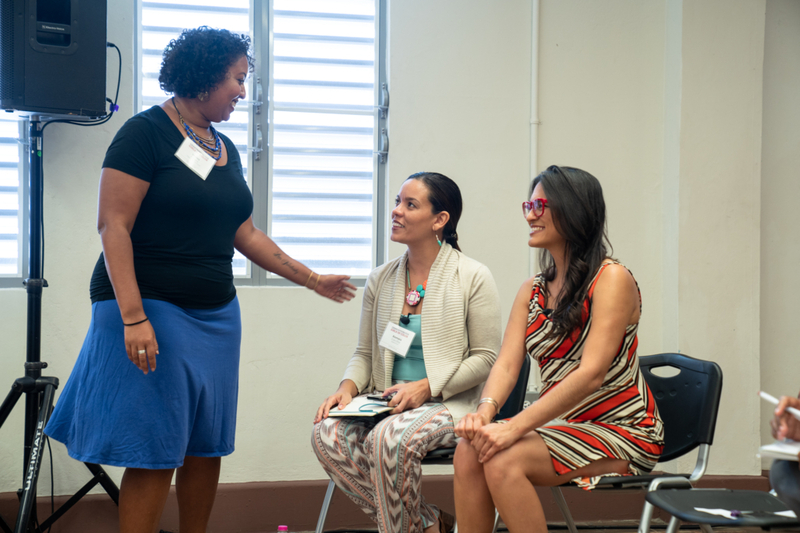 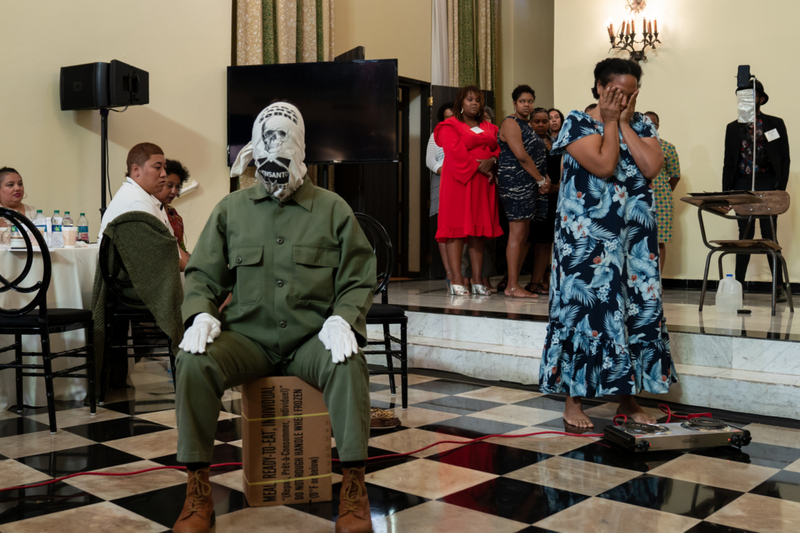 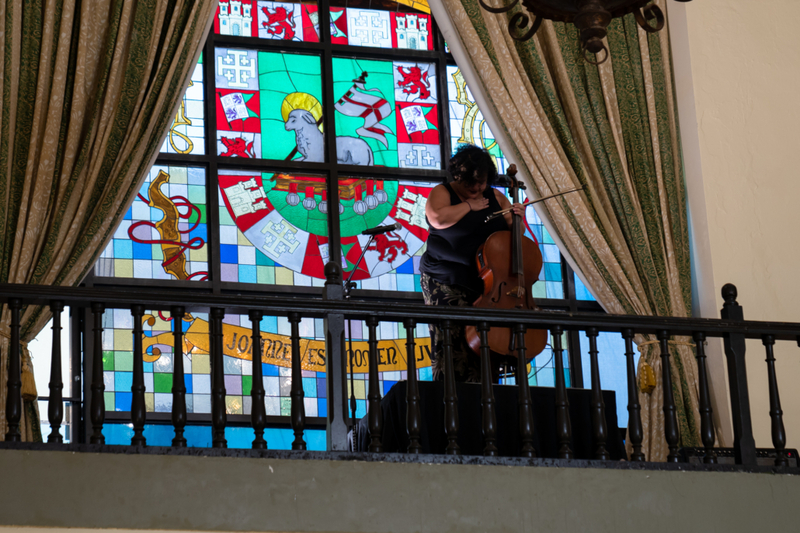 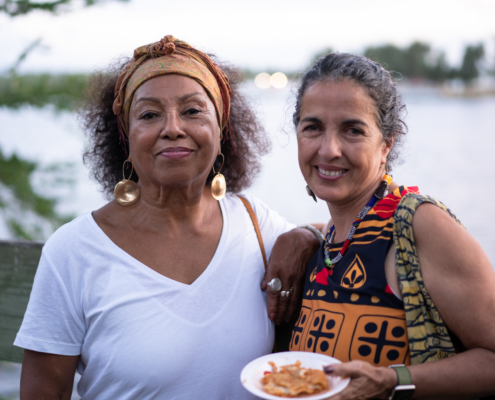 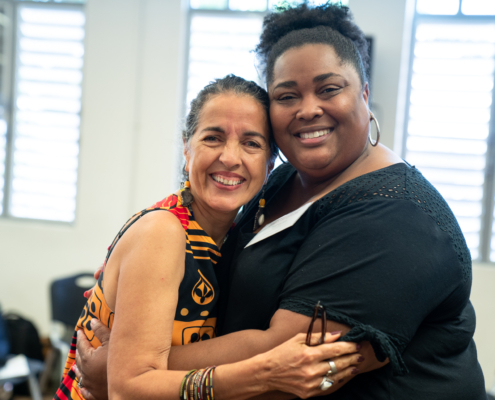 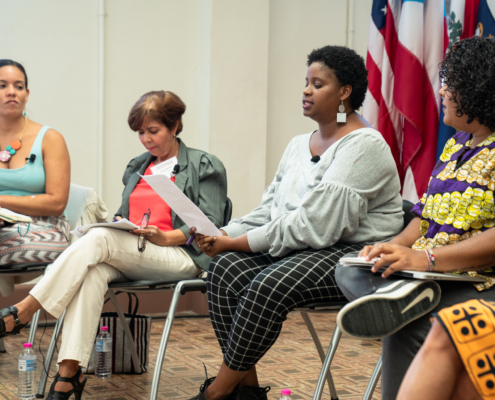 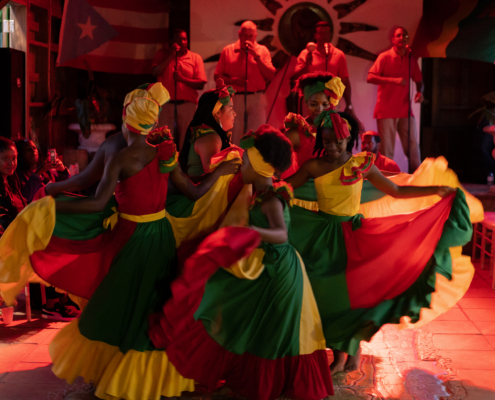 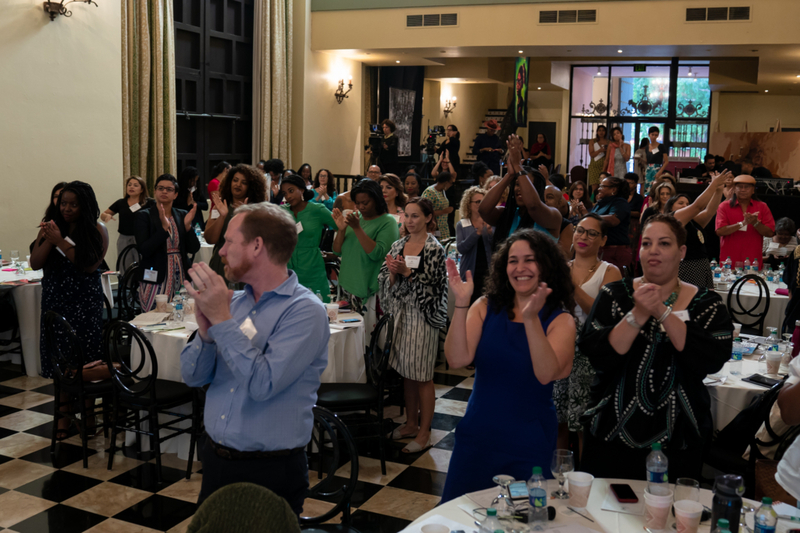 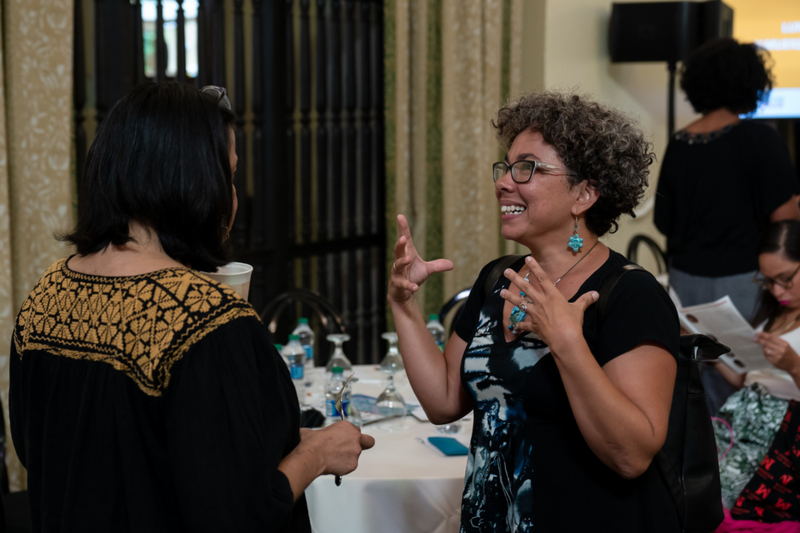 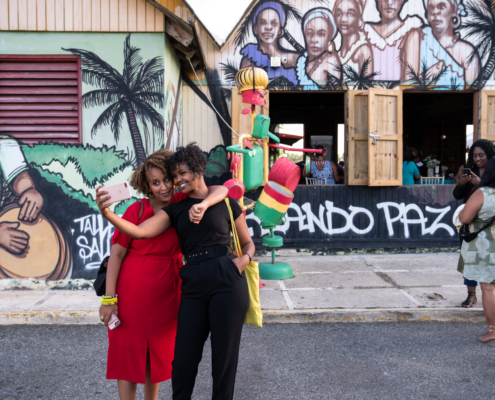 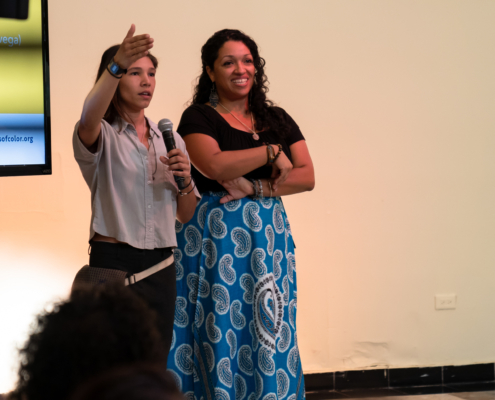 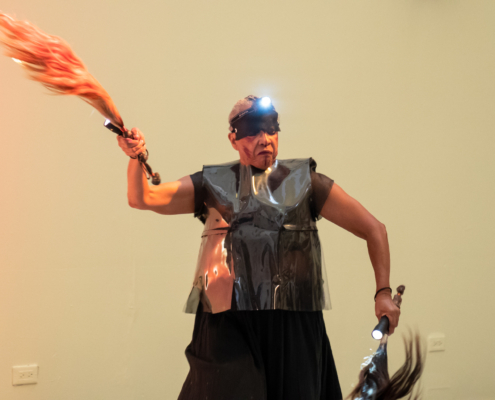 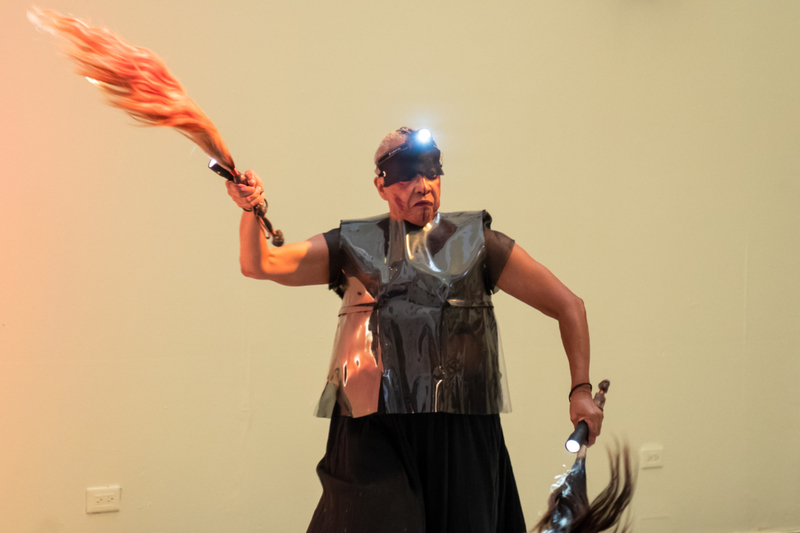 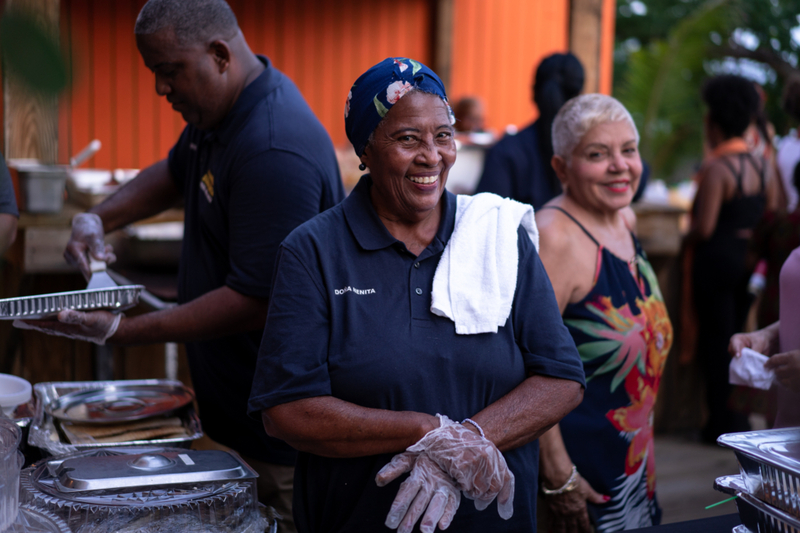 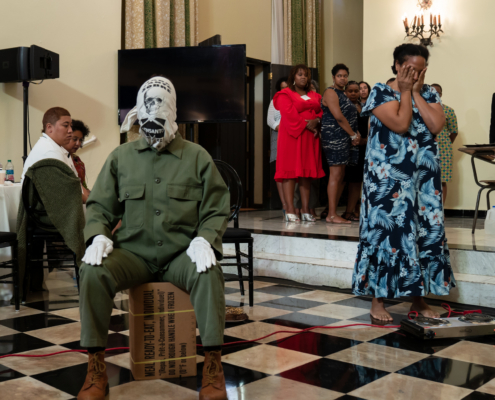 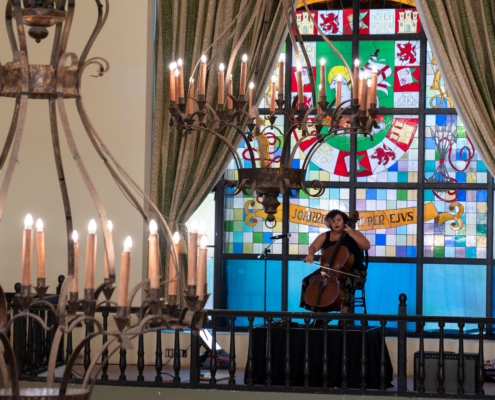 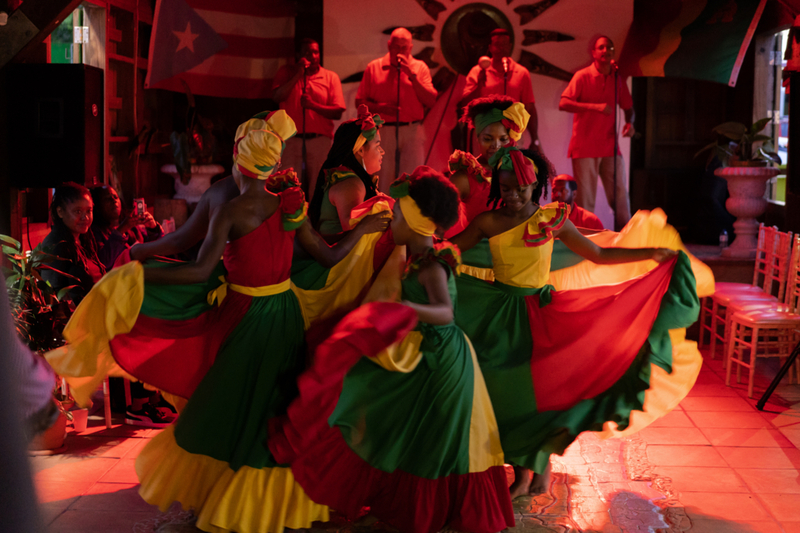 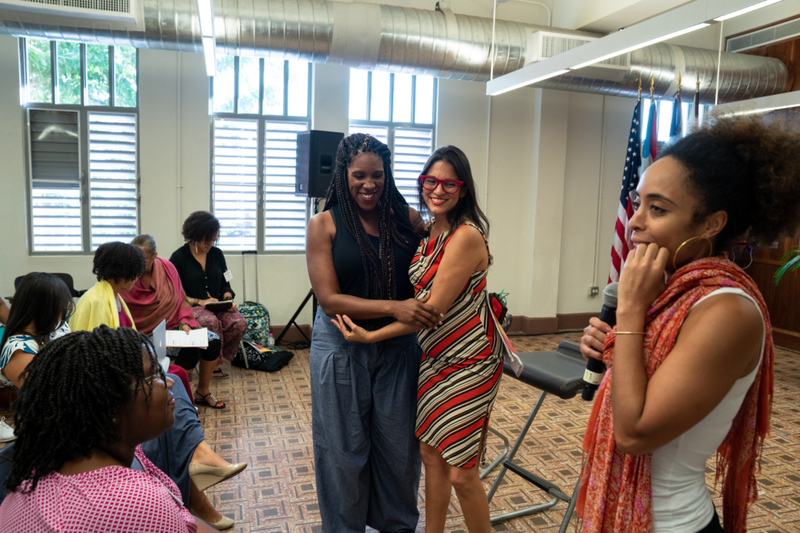 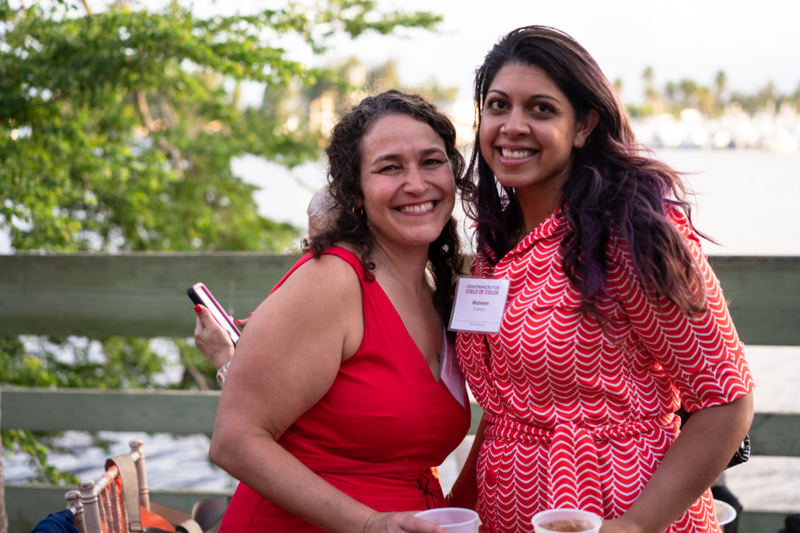 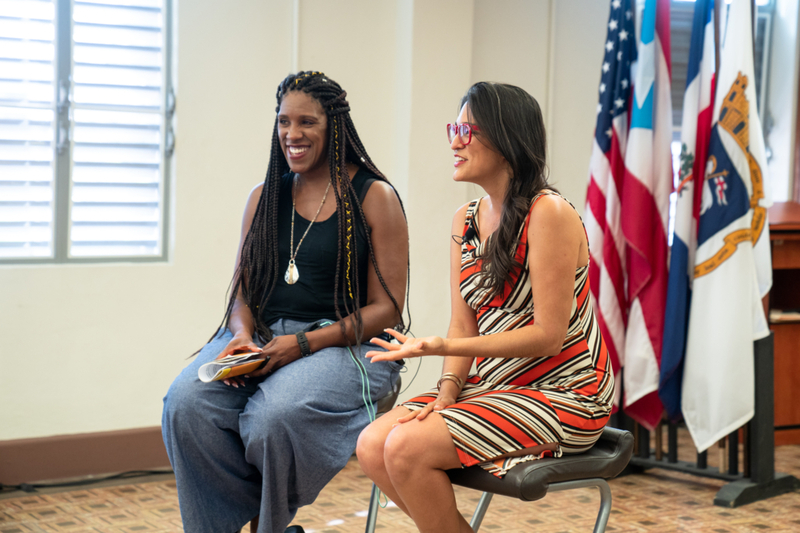 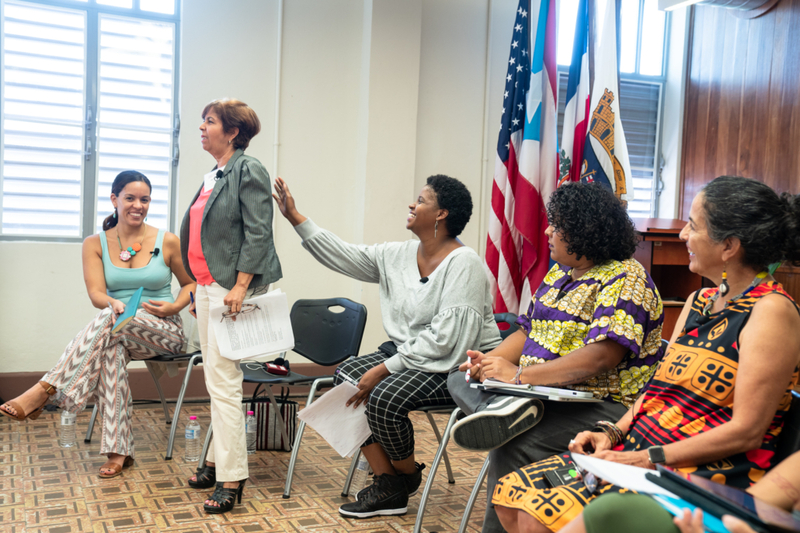 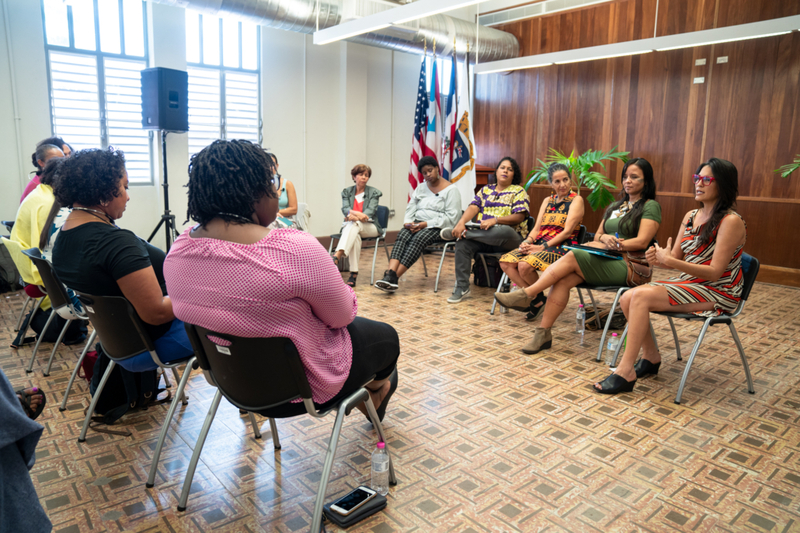 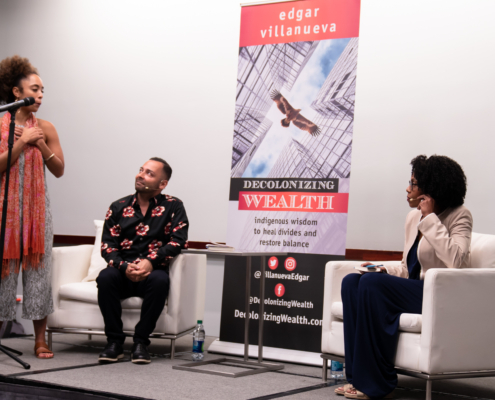 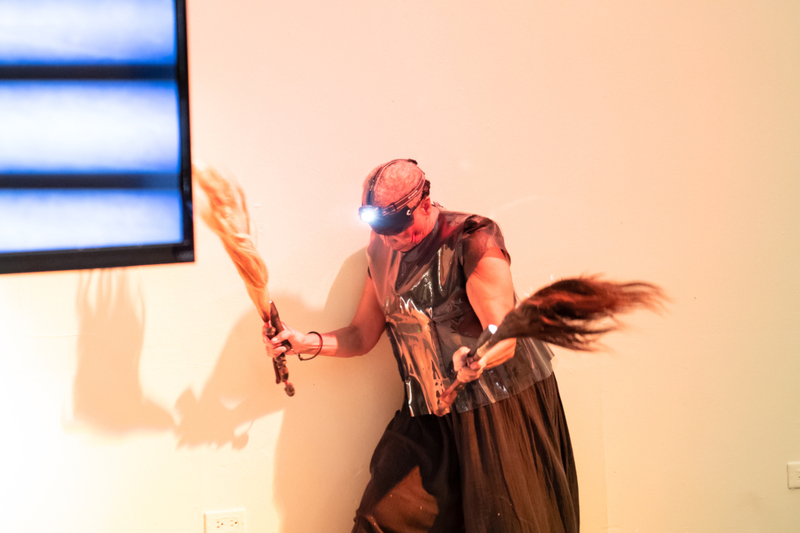 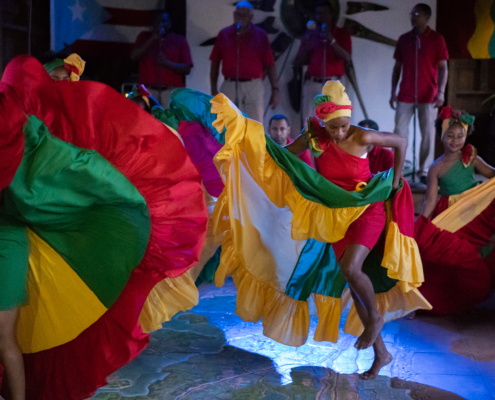 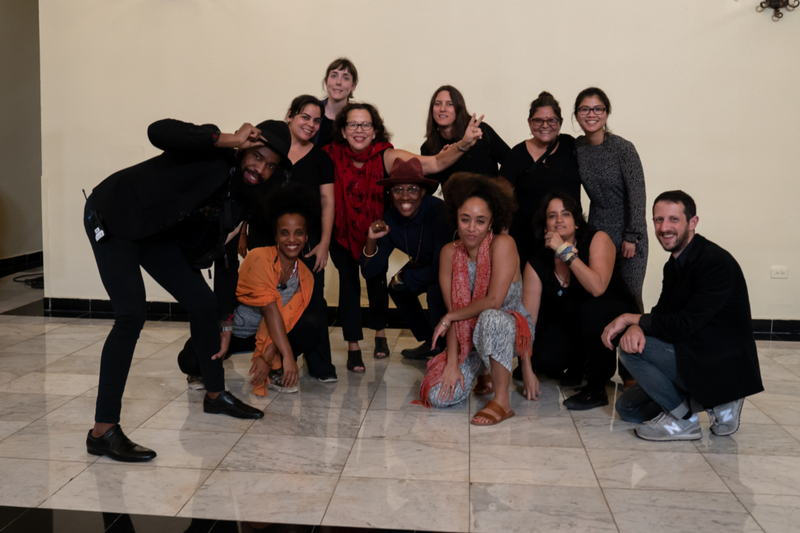 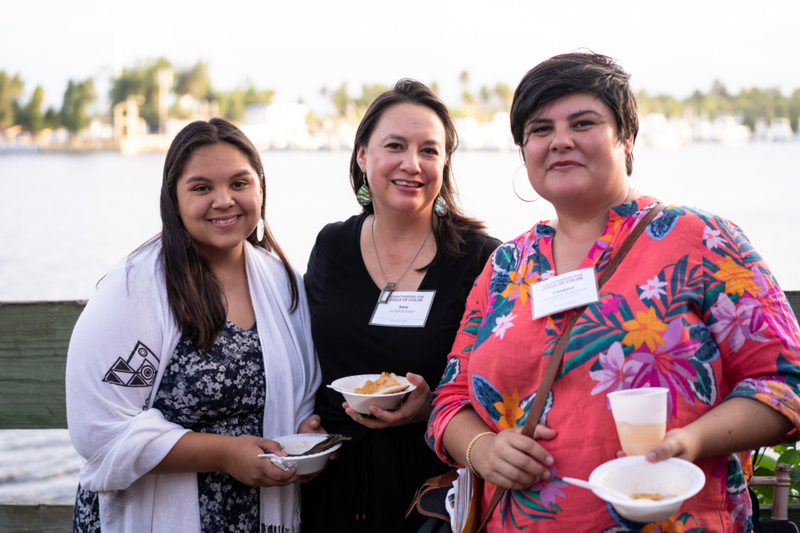 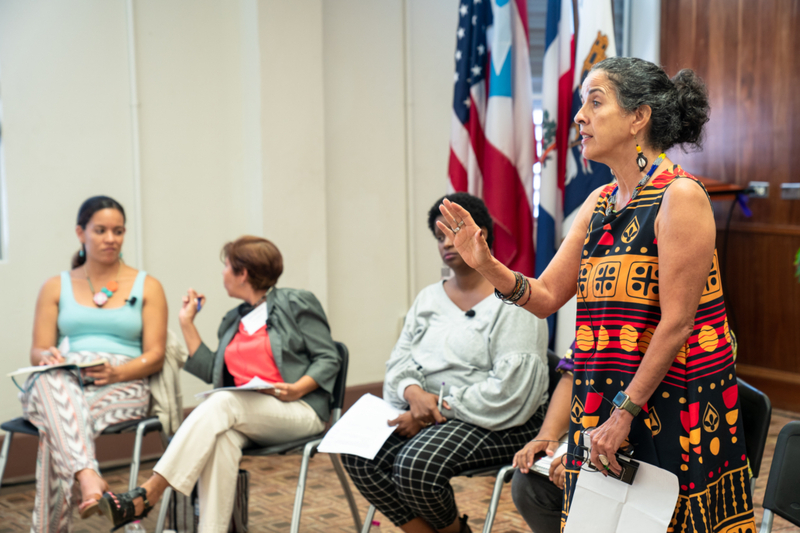 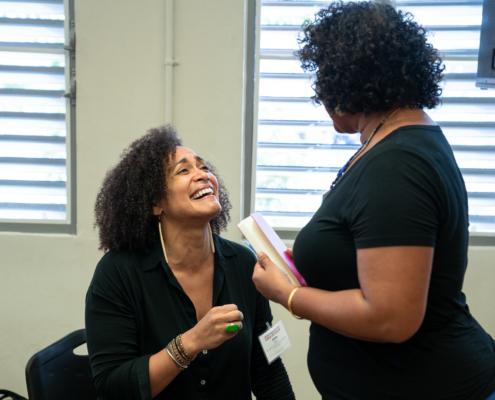 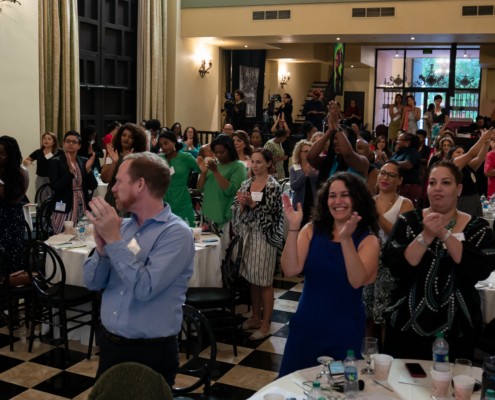 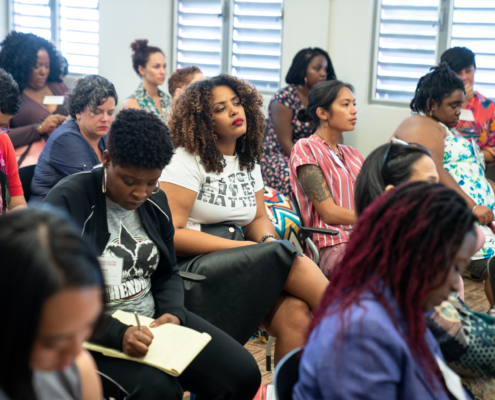 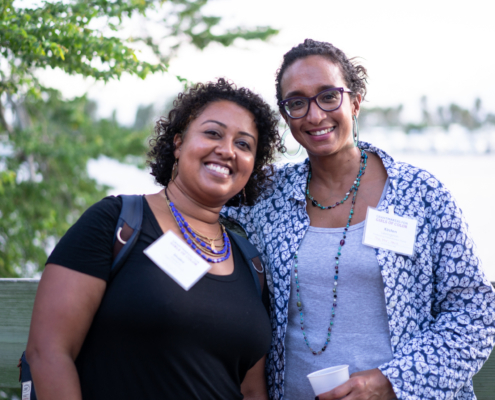 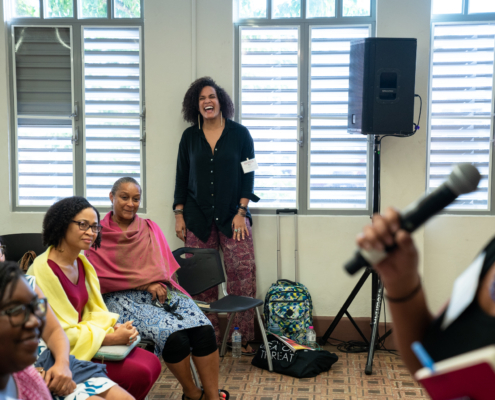 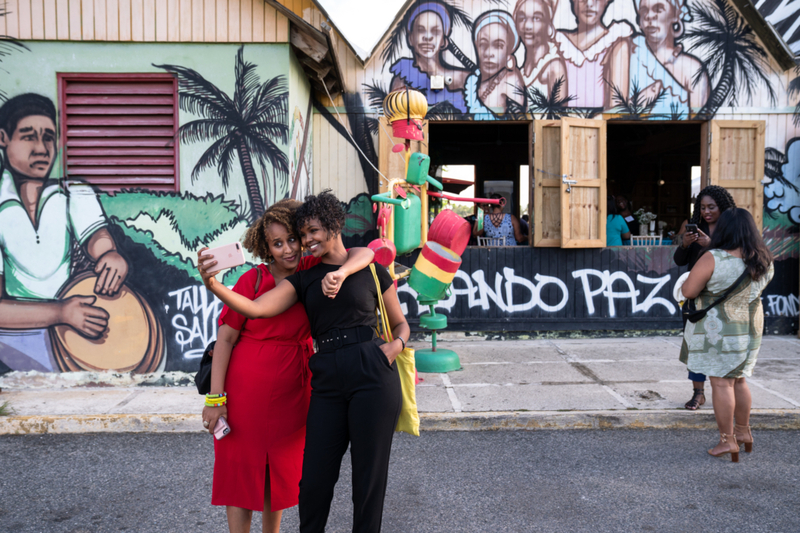 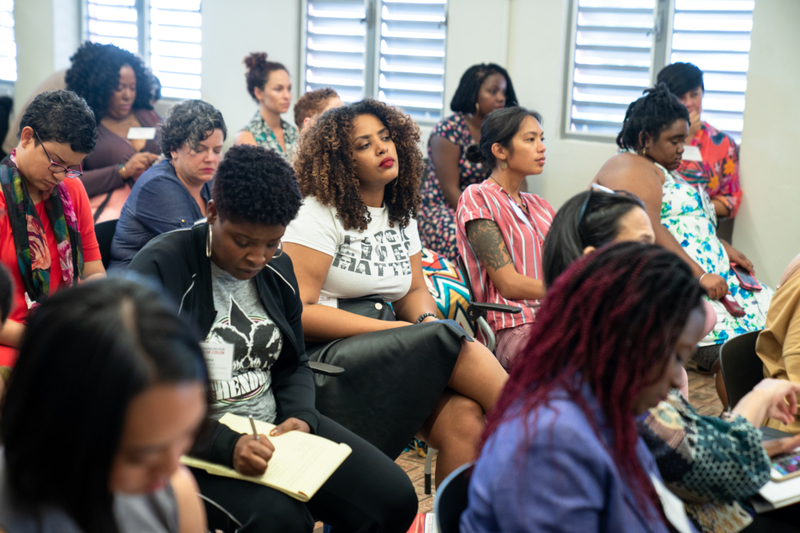 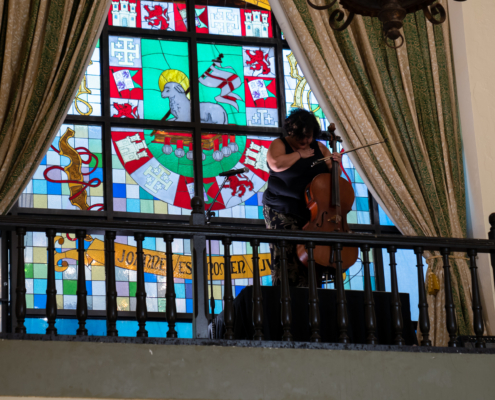 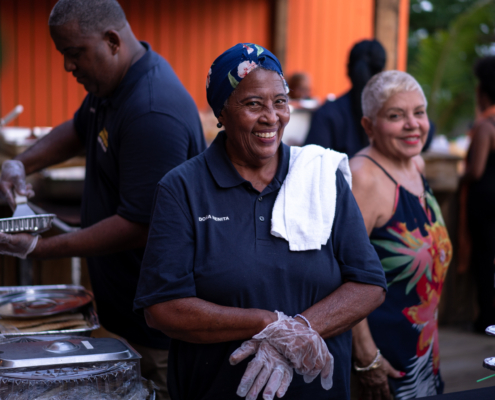 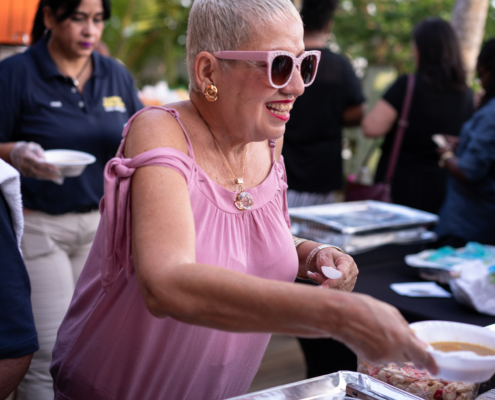 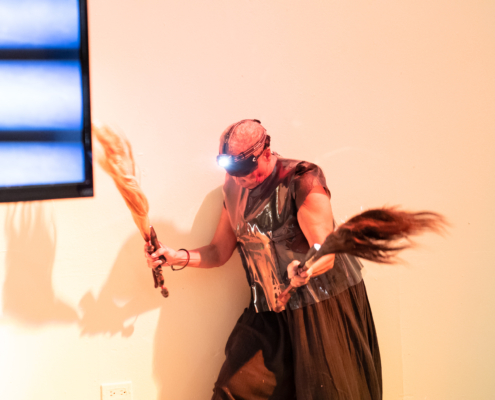 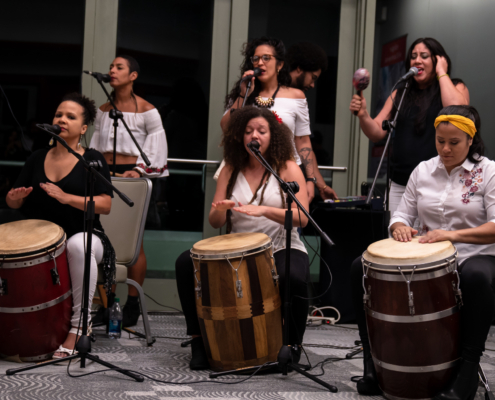 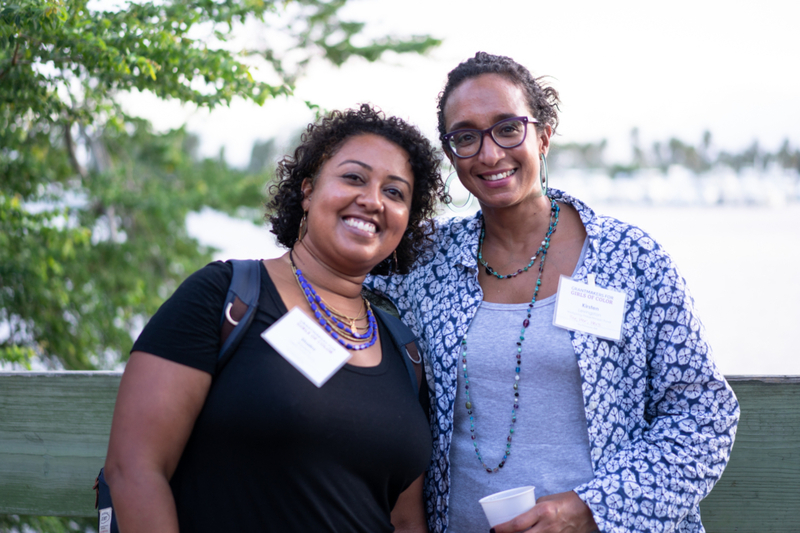 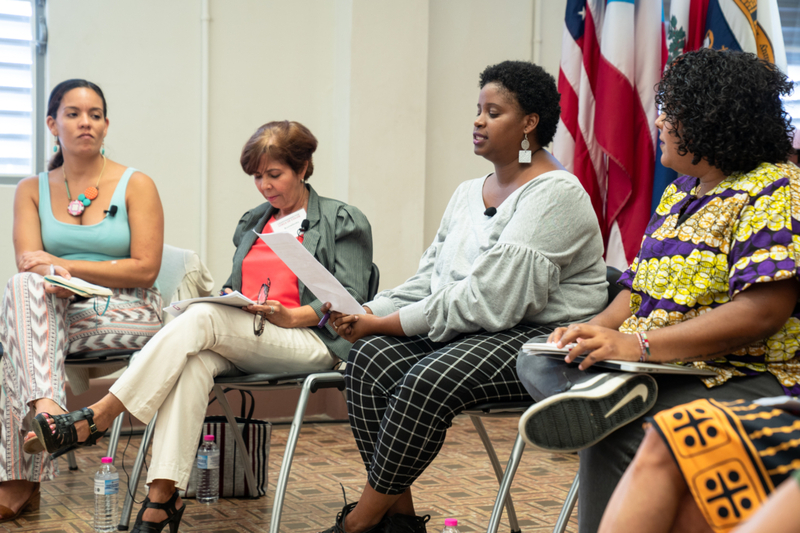 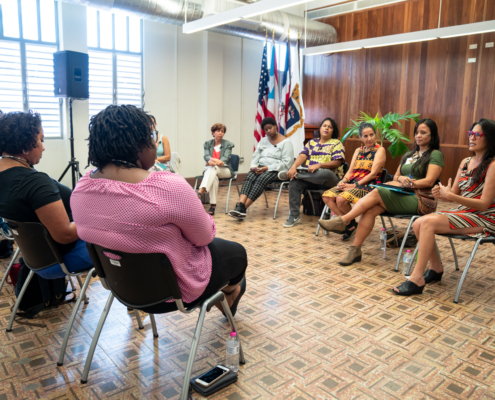 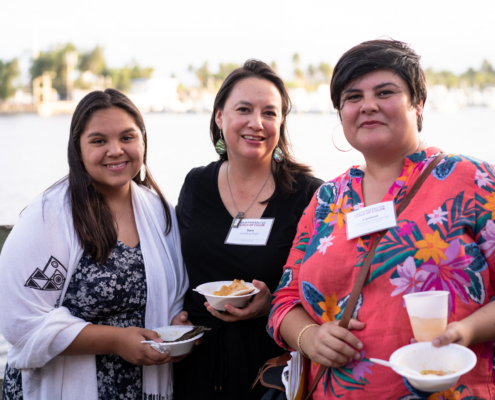 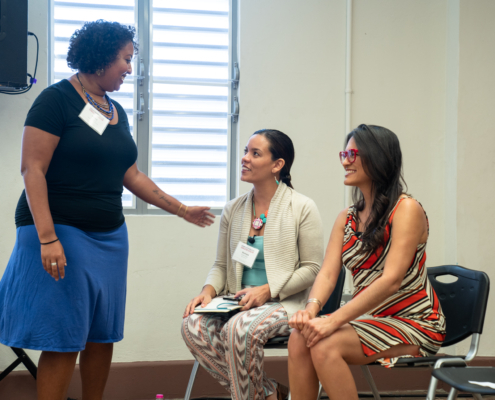 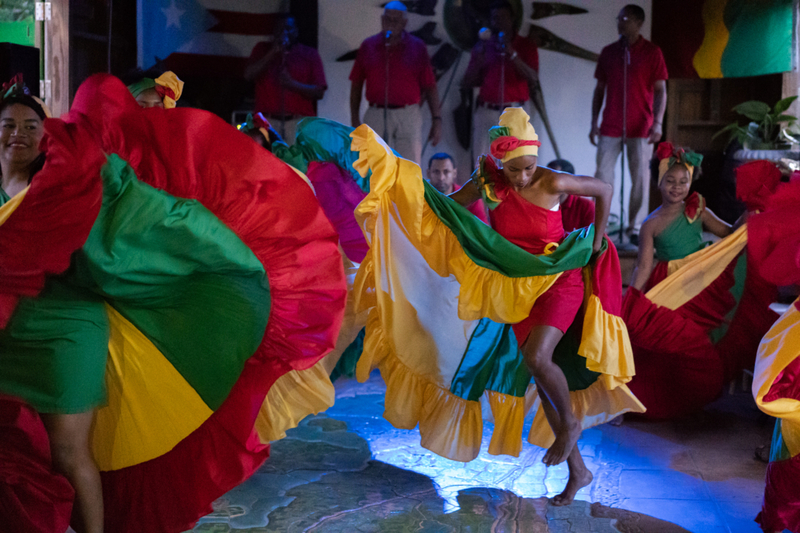 We were honored to host our third annual convening in Puerto Rico, an island with an incredibly powerful and resilient movement history. 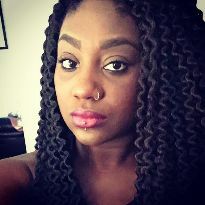 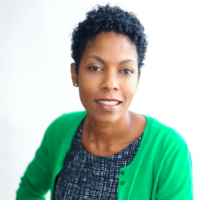 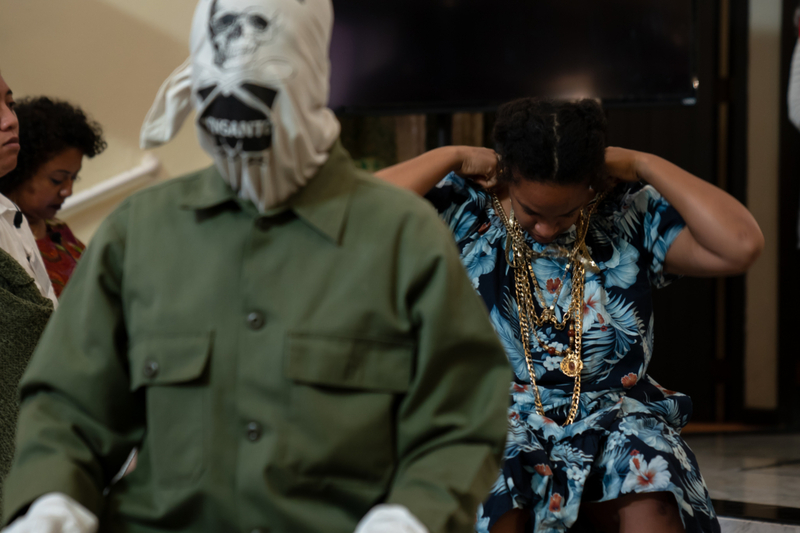 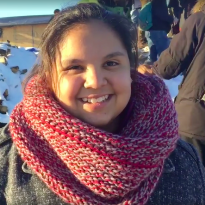 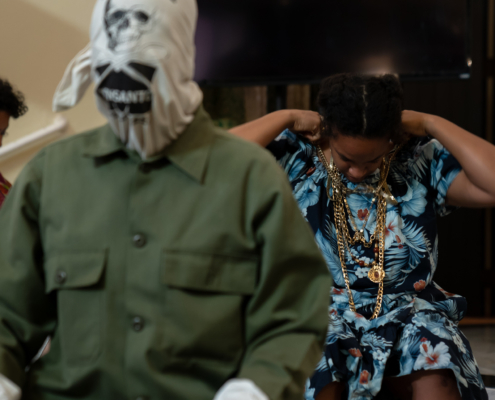 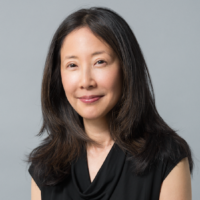 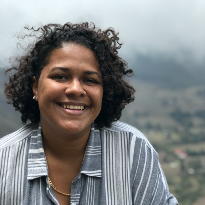 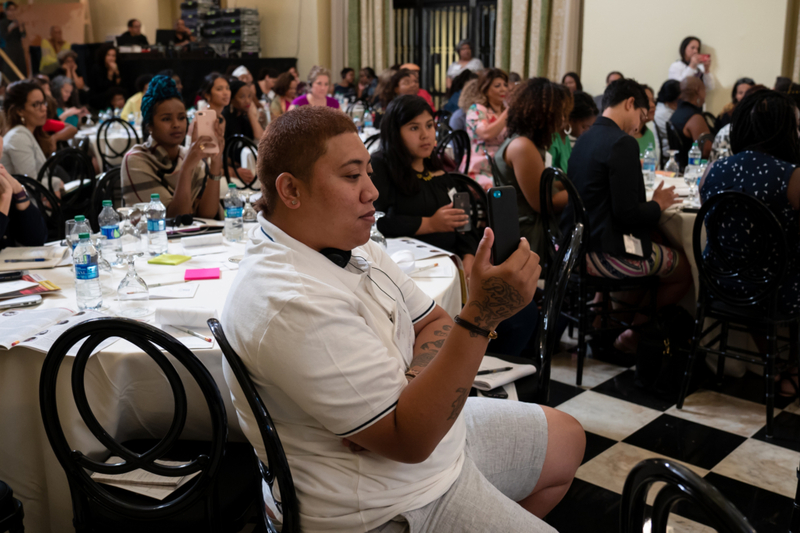 From the courageous work to confront sexual violence to the determined efforts to dismantle structural racism, we know that girls of color are increasingly vulnerable and incredibly powerful in the movements to end these harms. 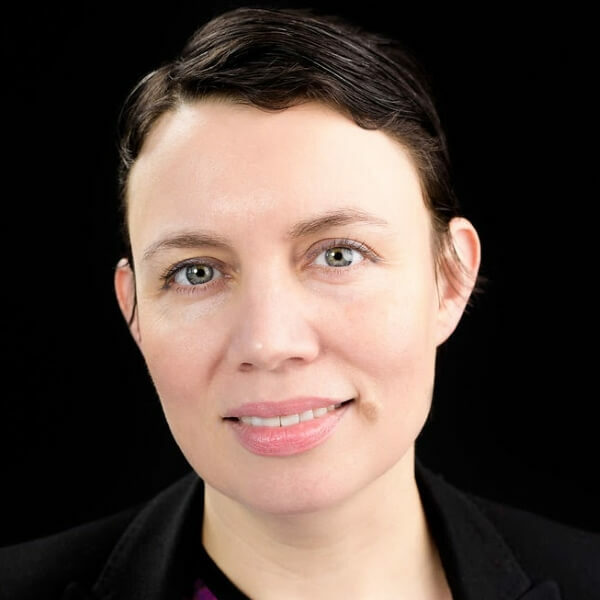 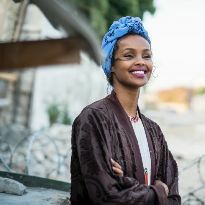 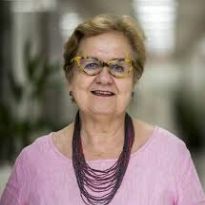 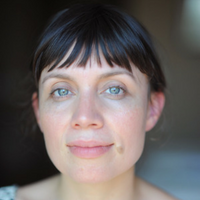 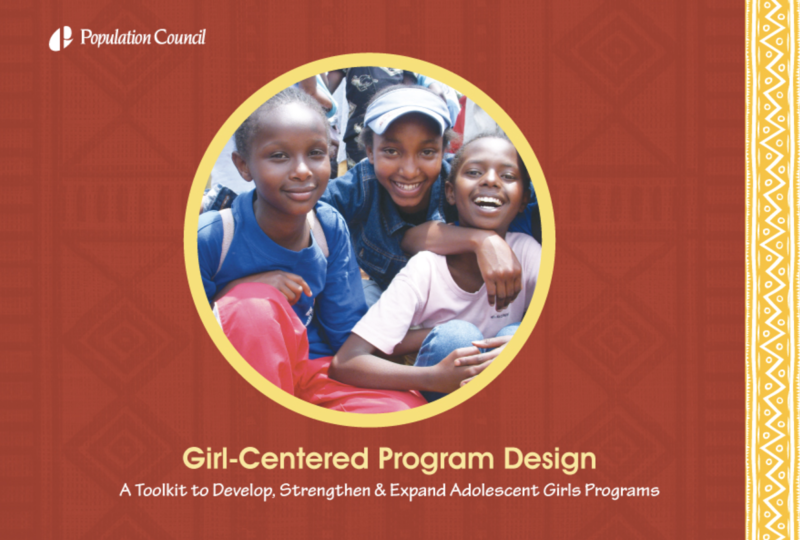 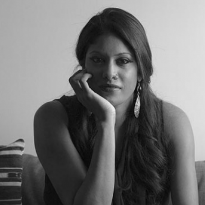 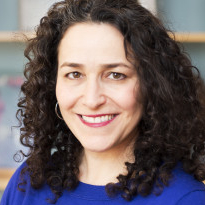 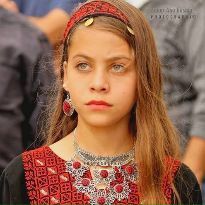 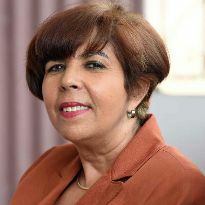 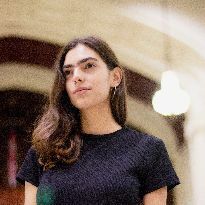 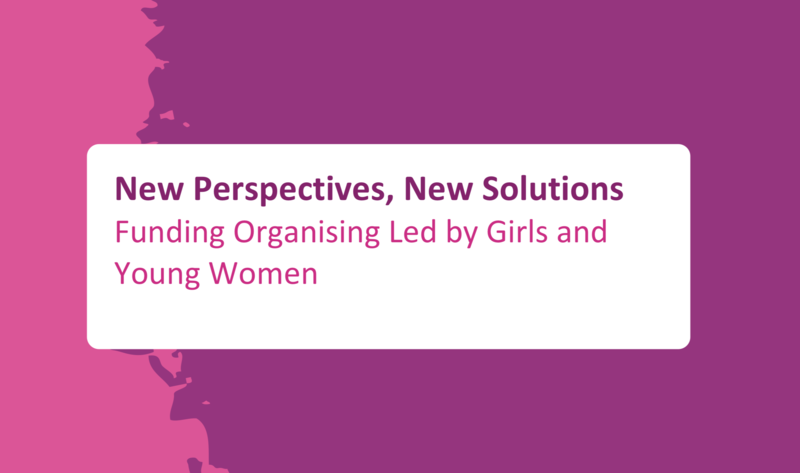 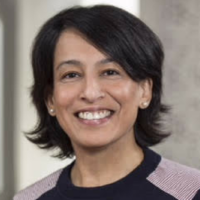 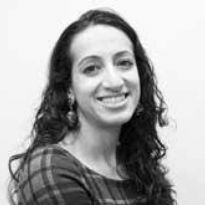 The current political climate has deep implications for girls and their communities across the globe – yet the connections between what girls are experiencing are too often not explored. 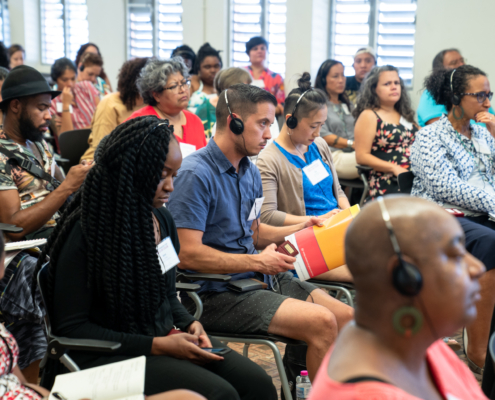 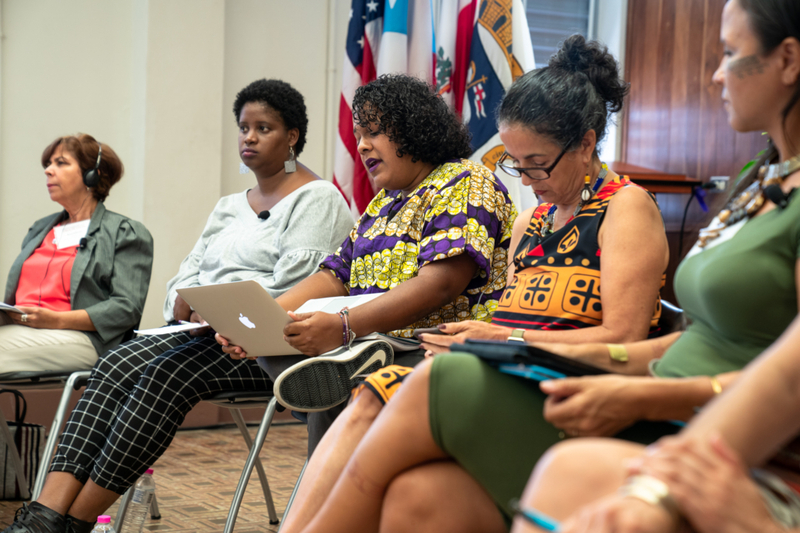 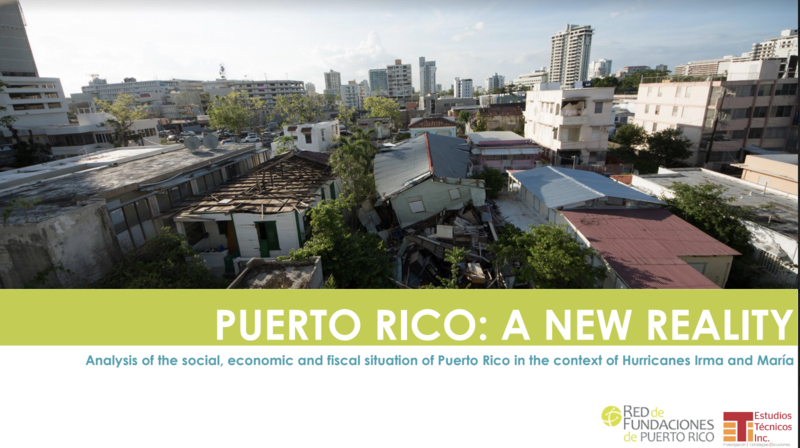 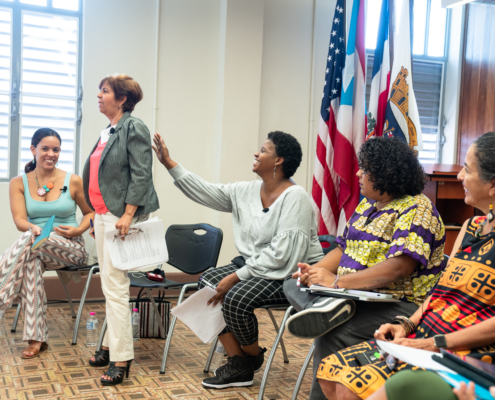 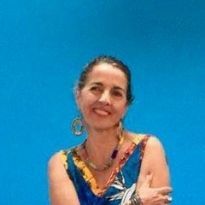 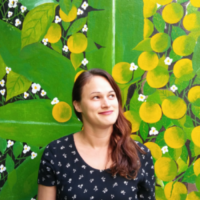 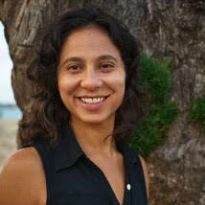 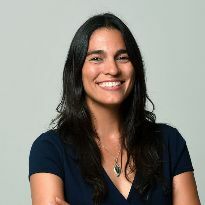 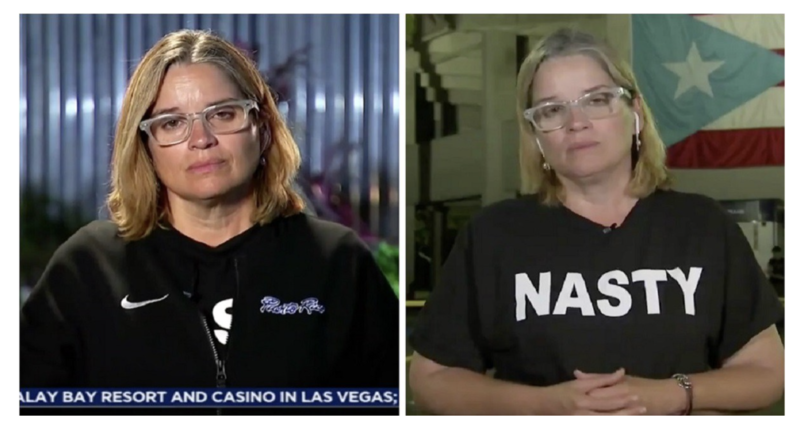 Our hope is to also create space for funders to learn directly how to support activists and movement leaders working for justice in Puerto Rico today. 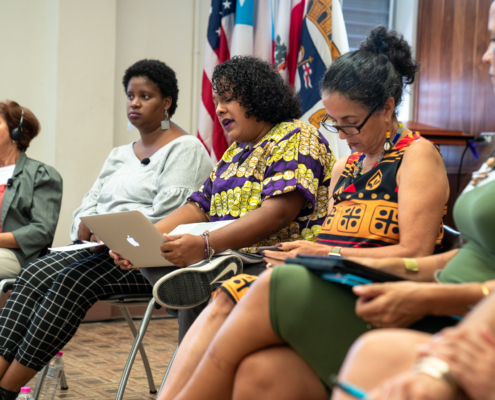 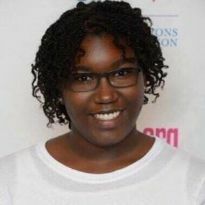 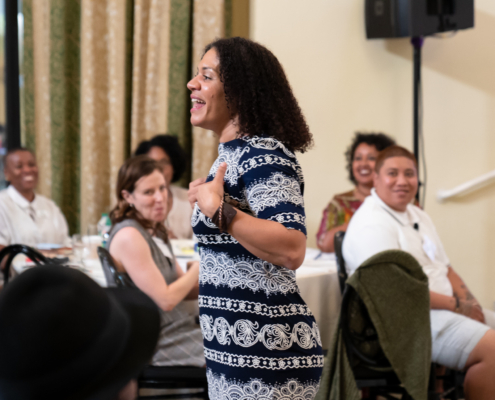 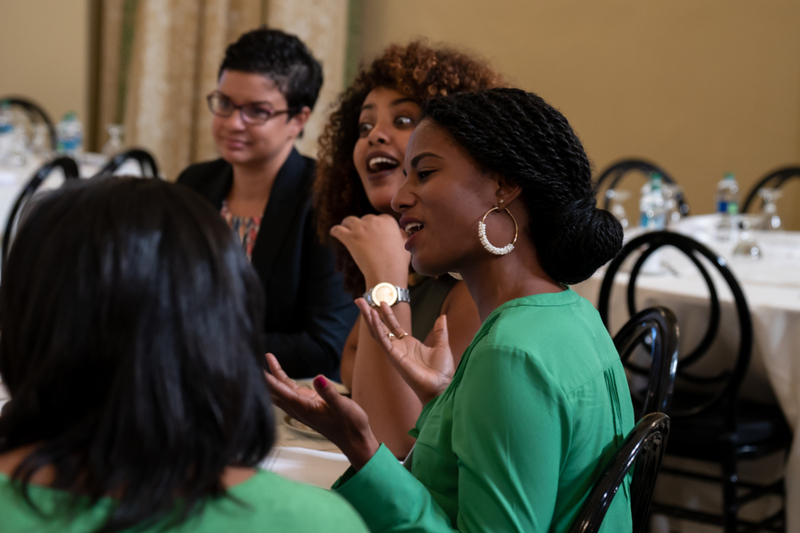 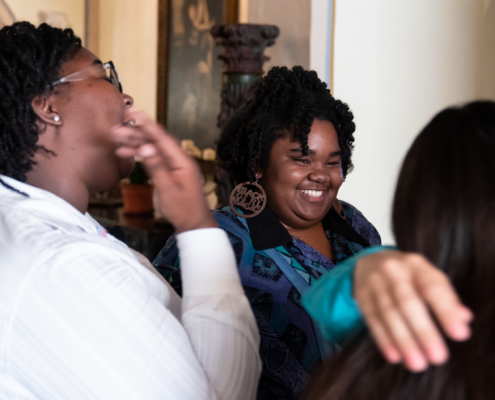 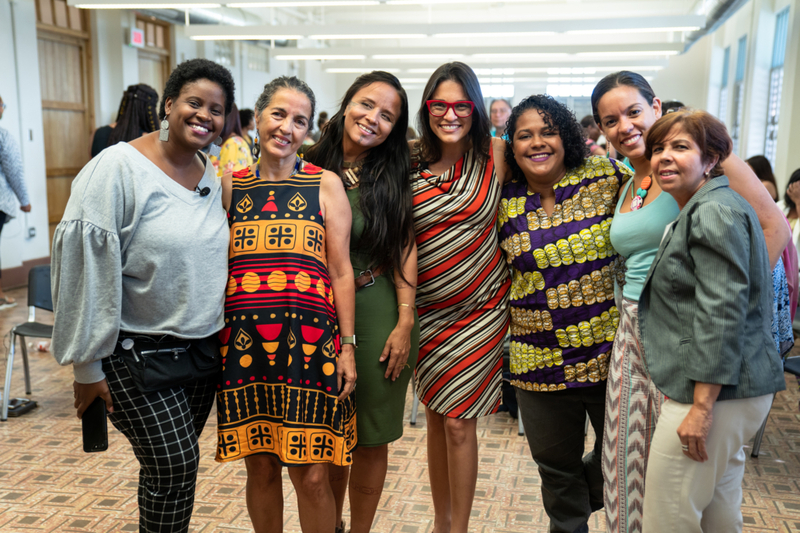 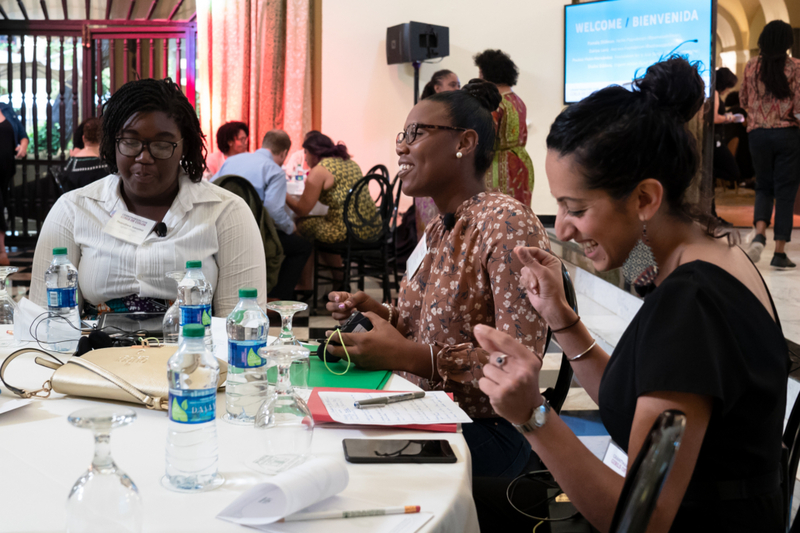 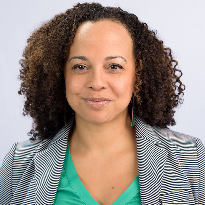 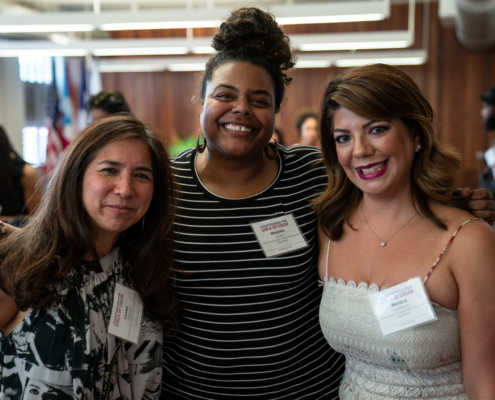 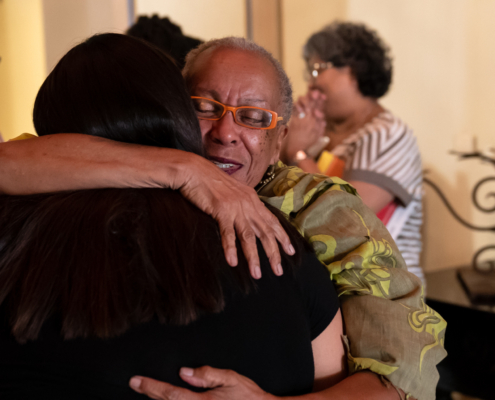 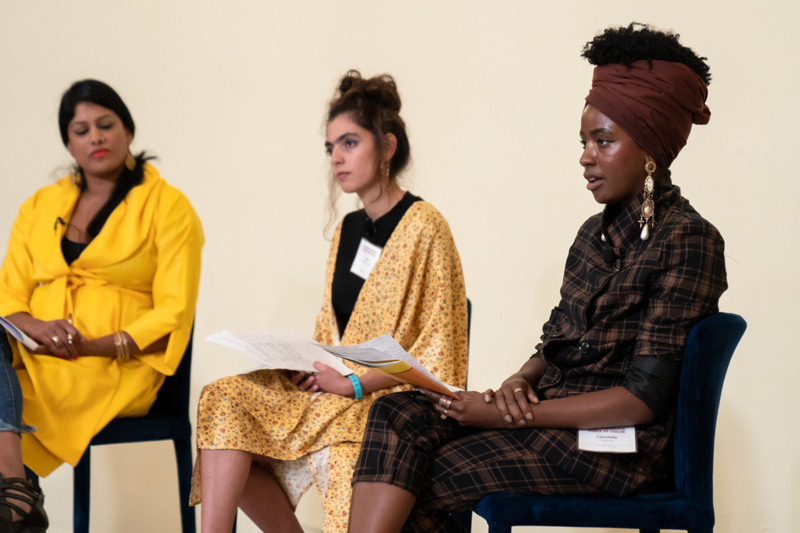 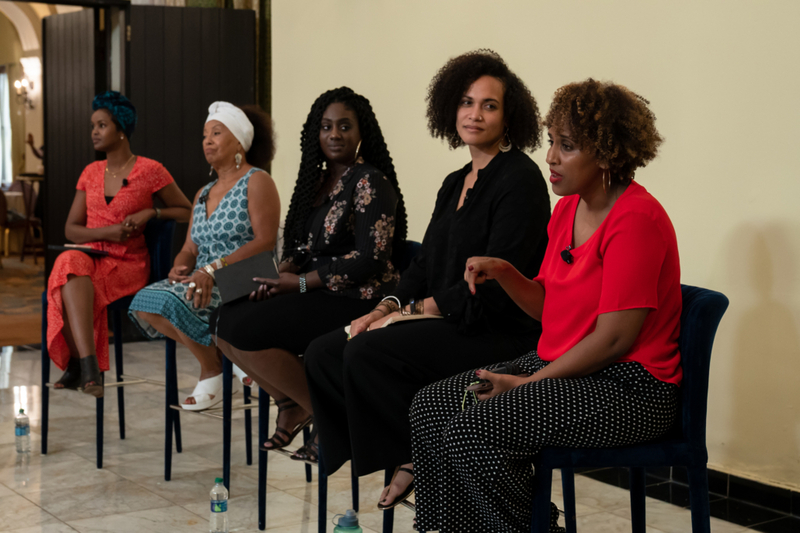 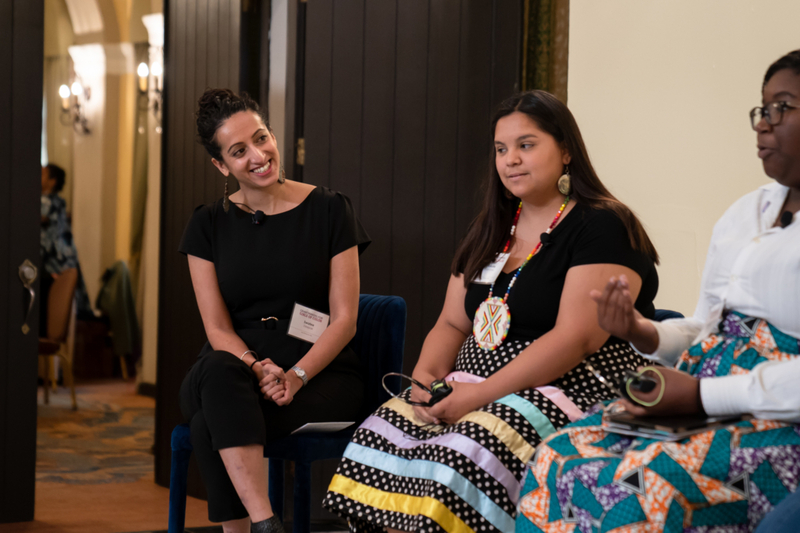 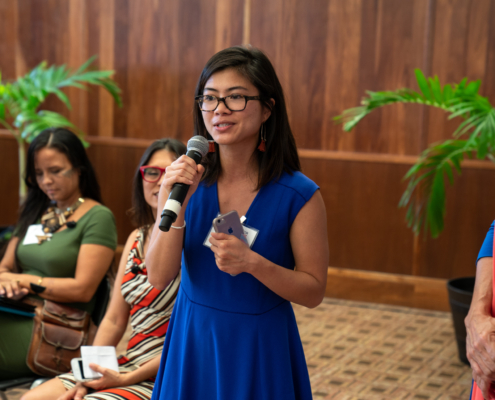 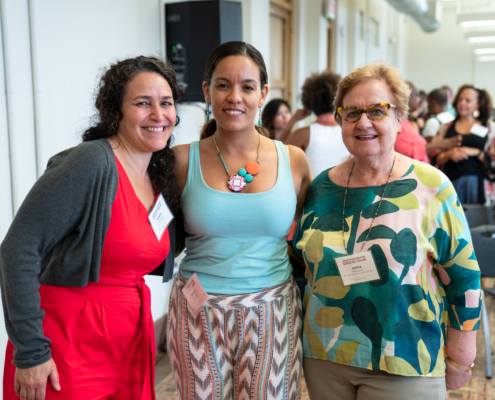 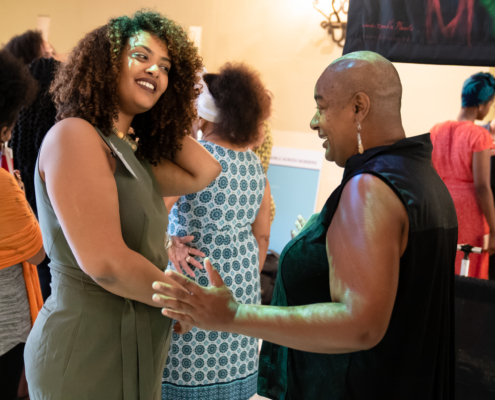 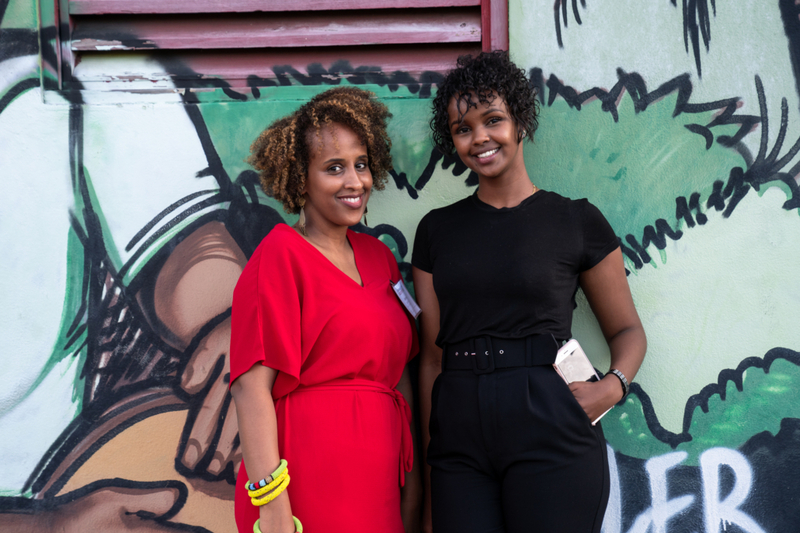 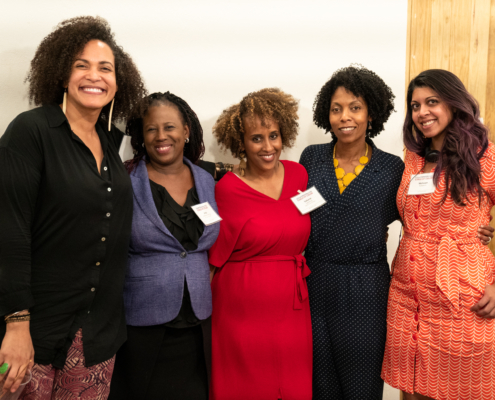 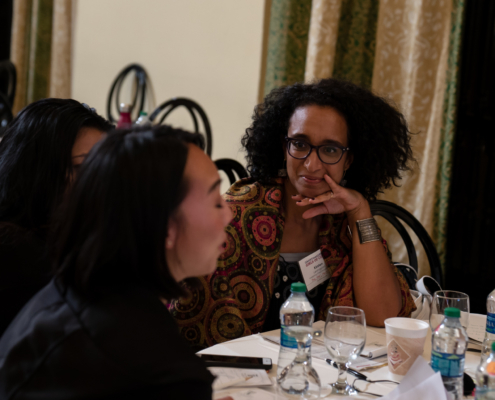 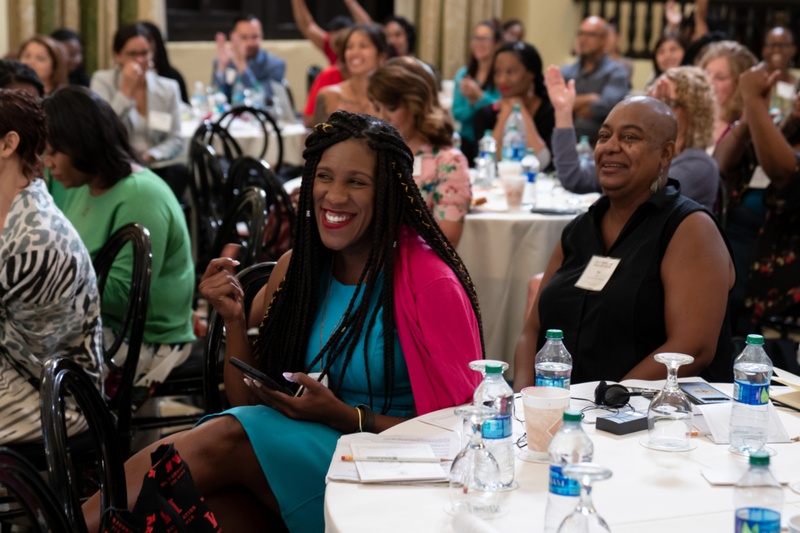 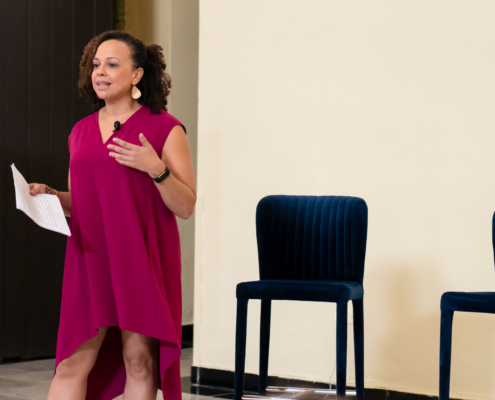 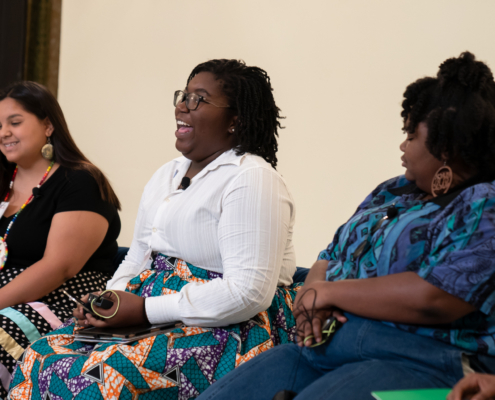 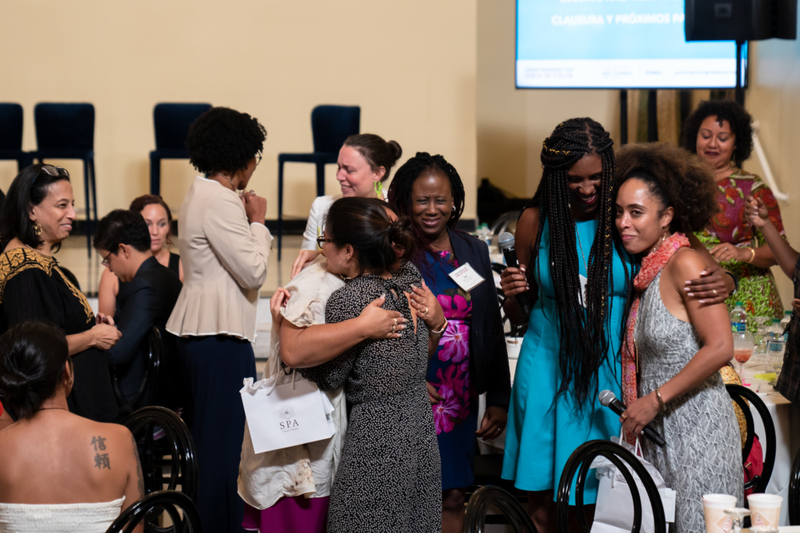 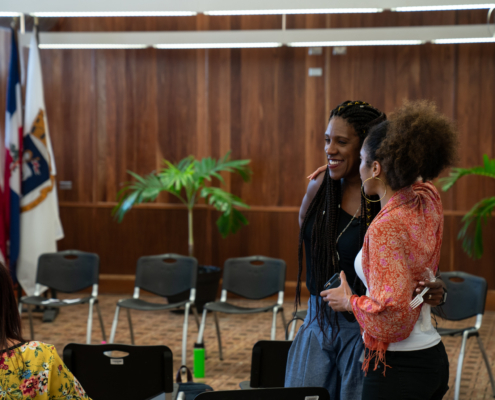 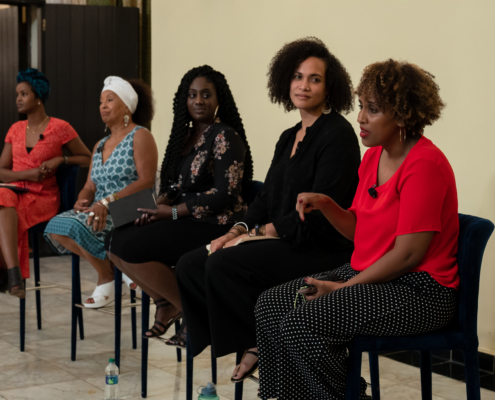 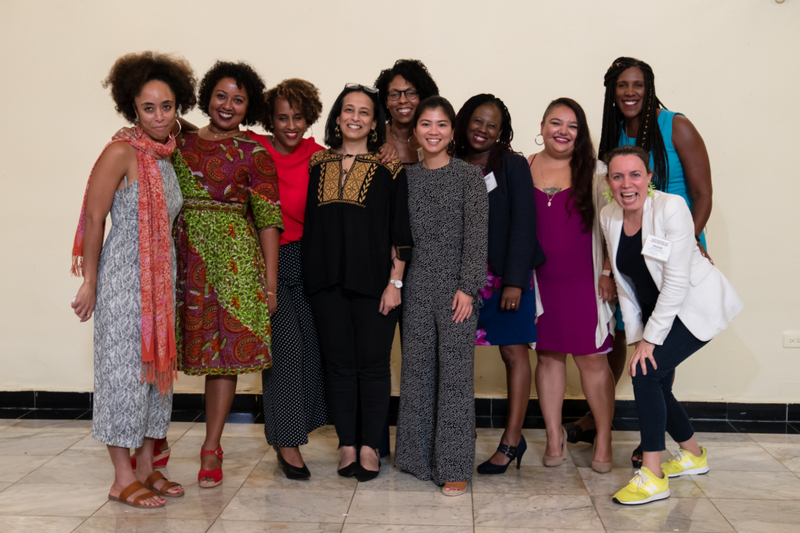 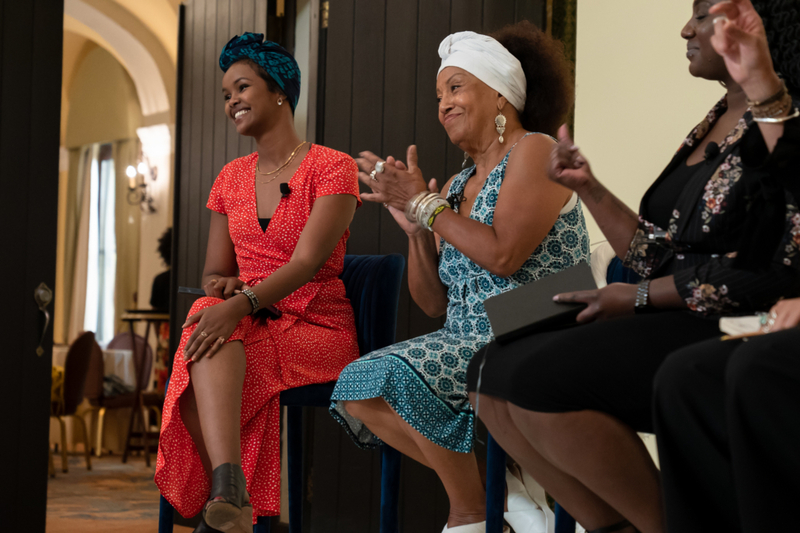 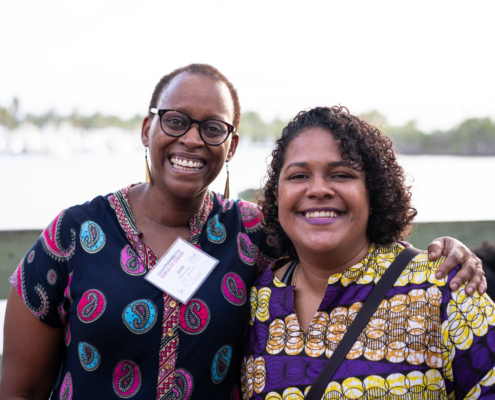 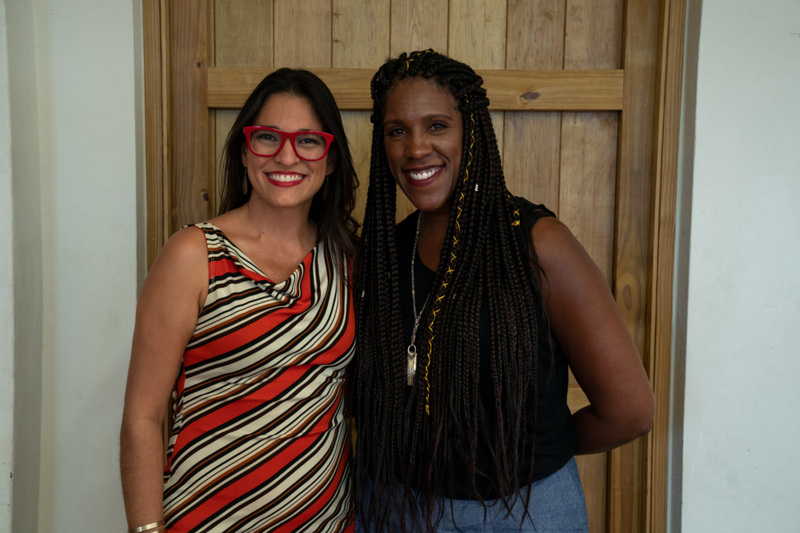 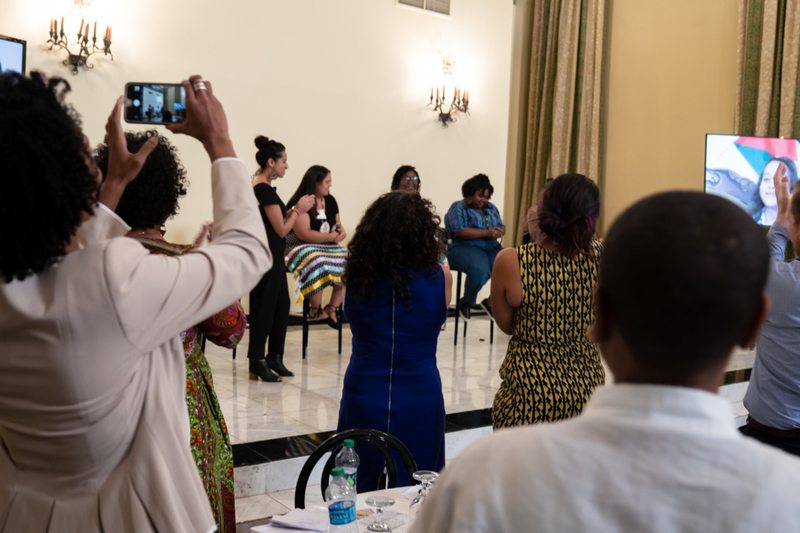 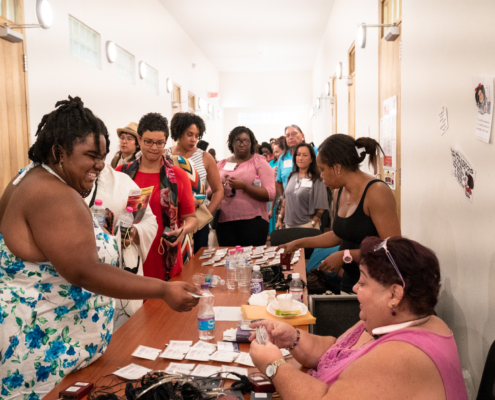 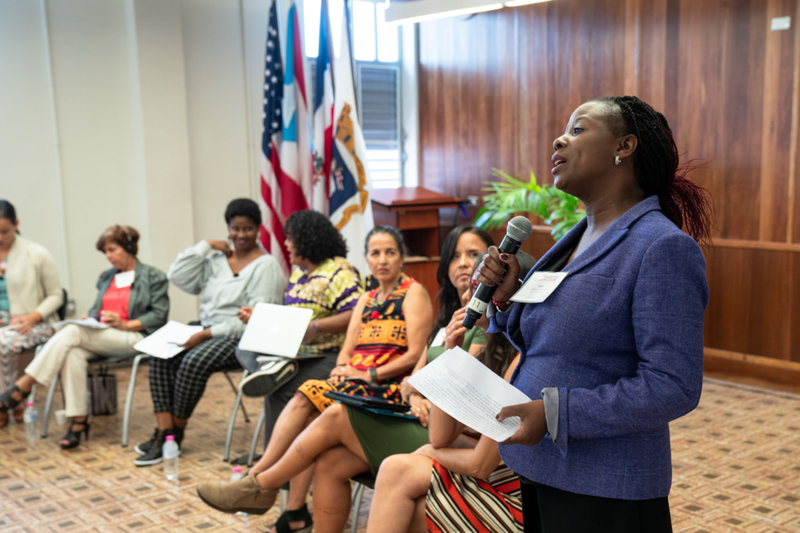 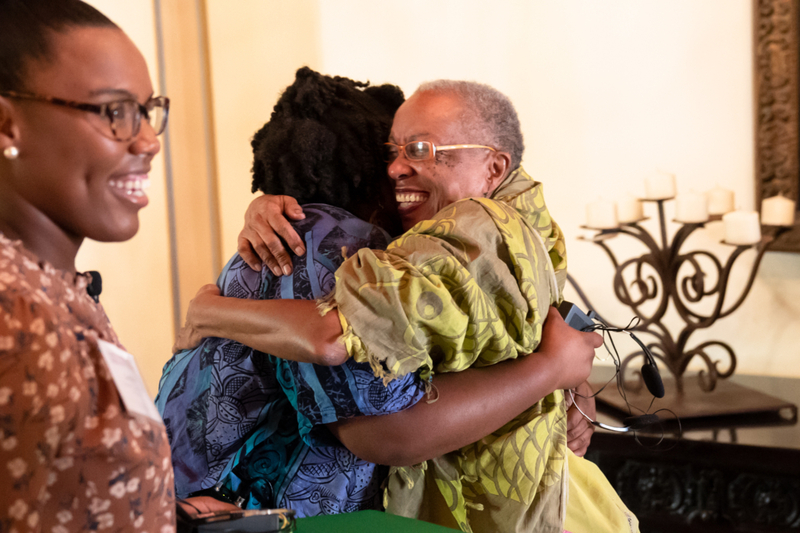 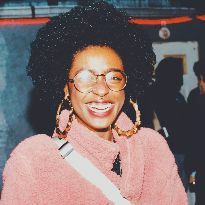 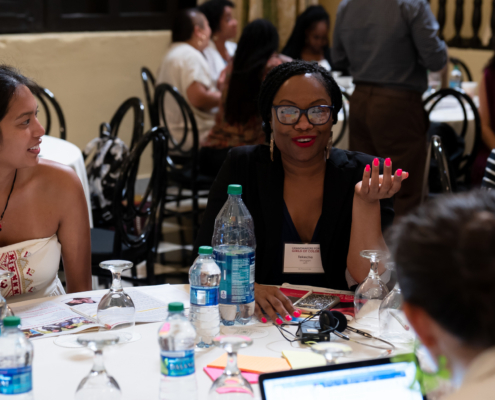 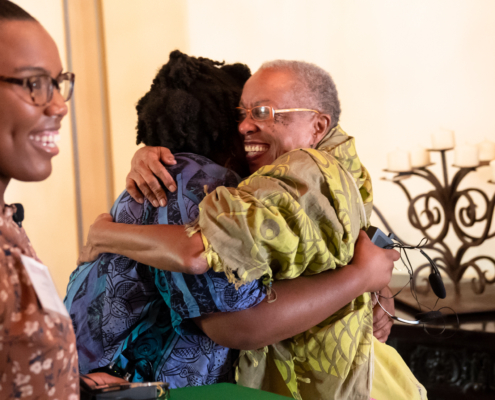 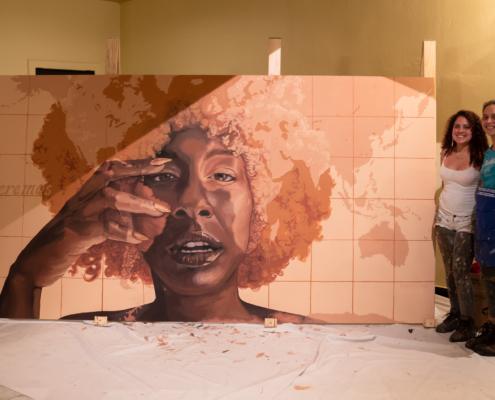 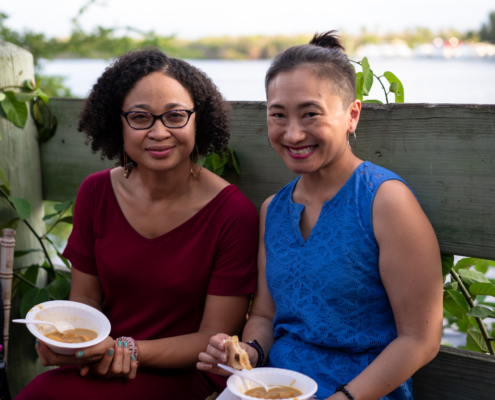 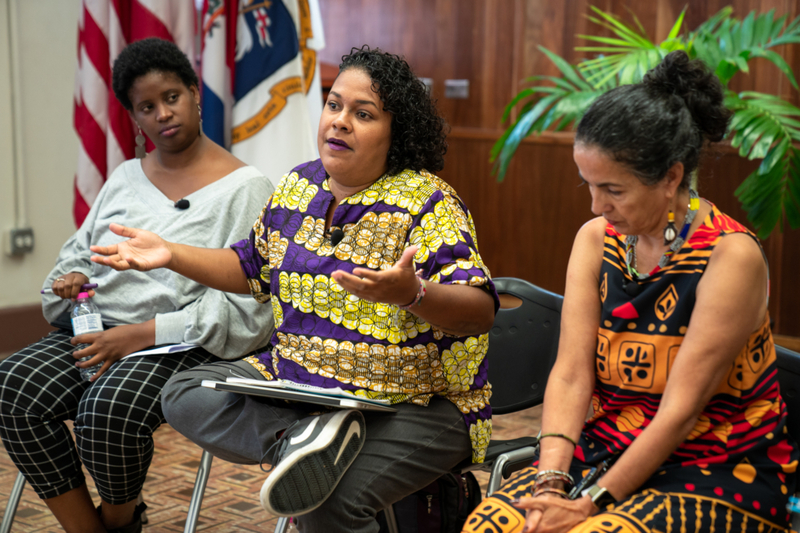 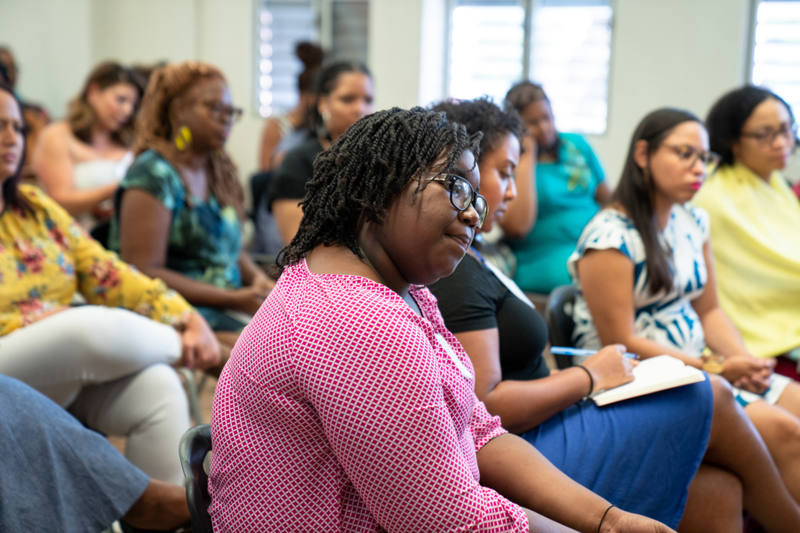 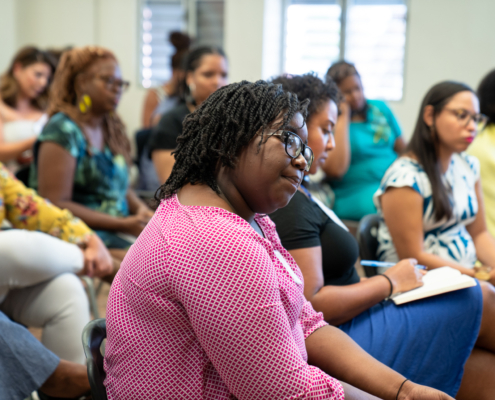 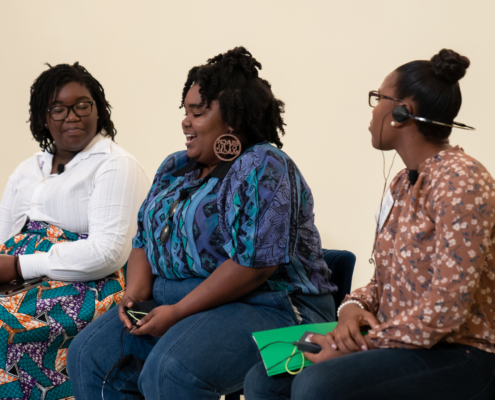 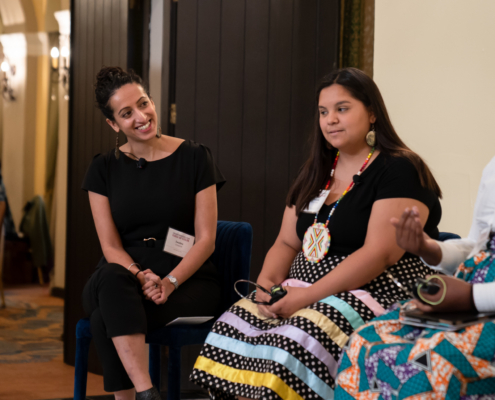 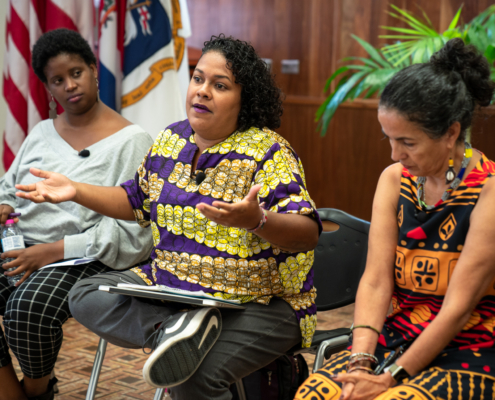 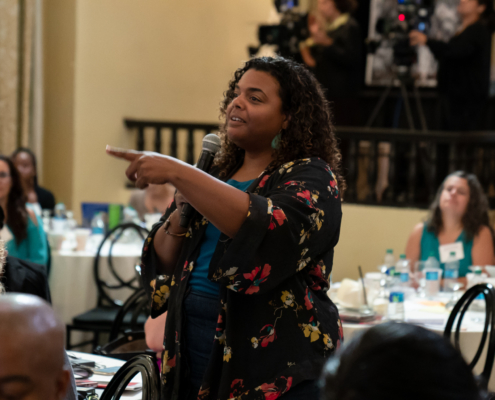 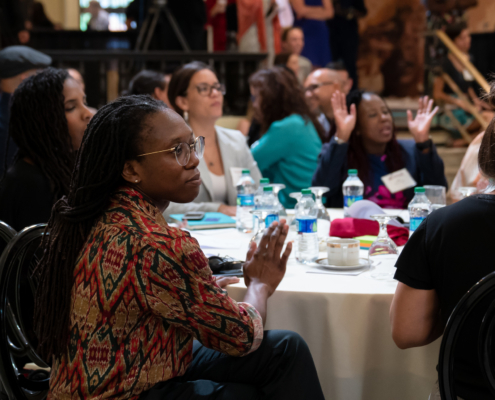 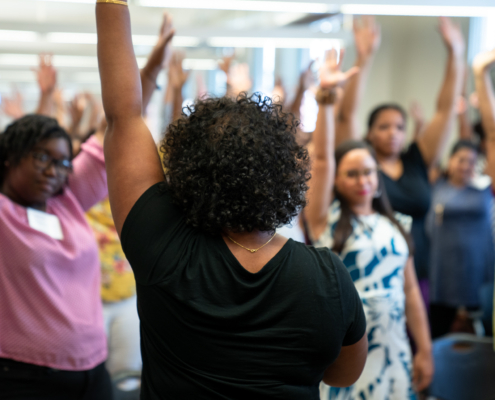 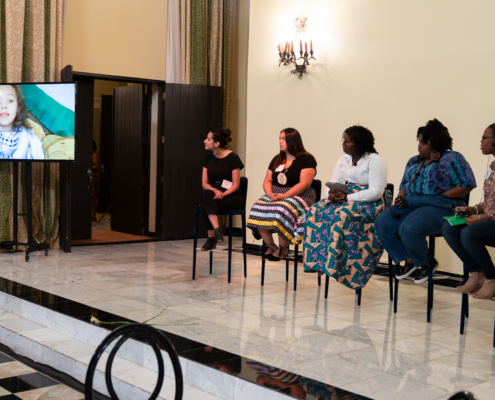 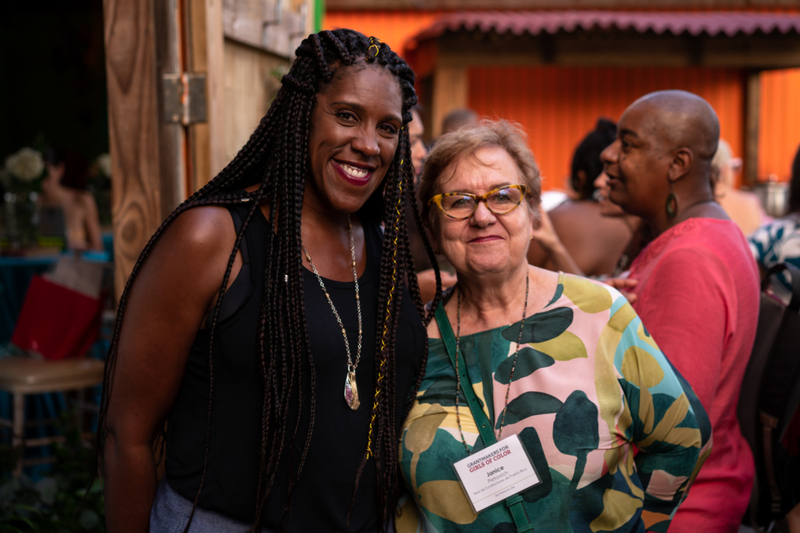 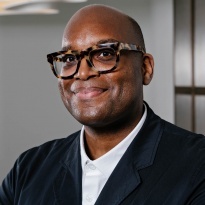 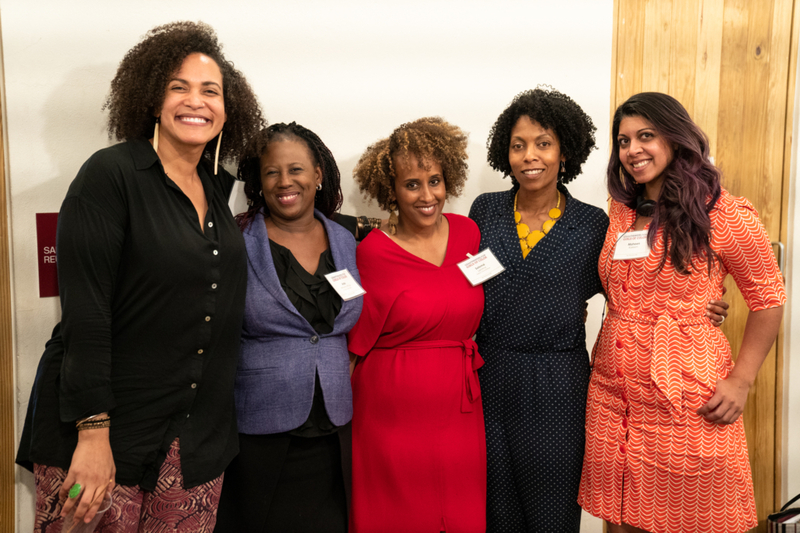 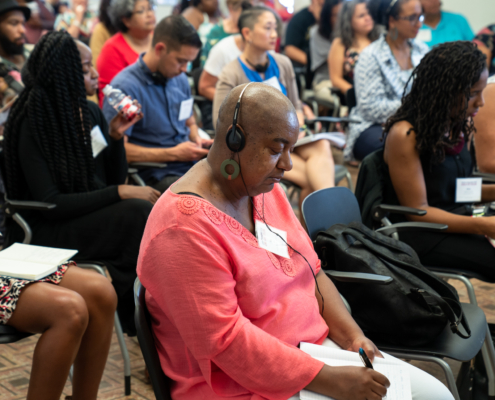 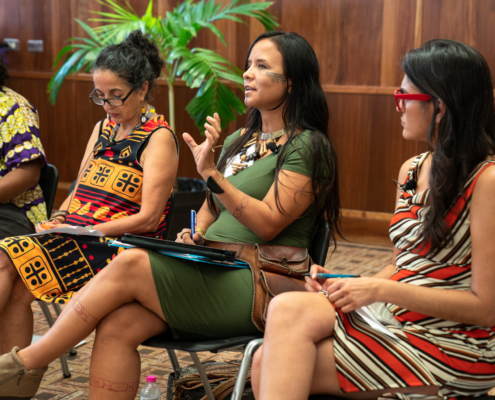 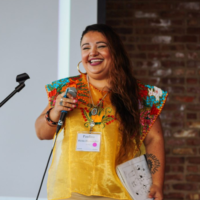 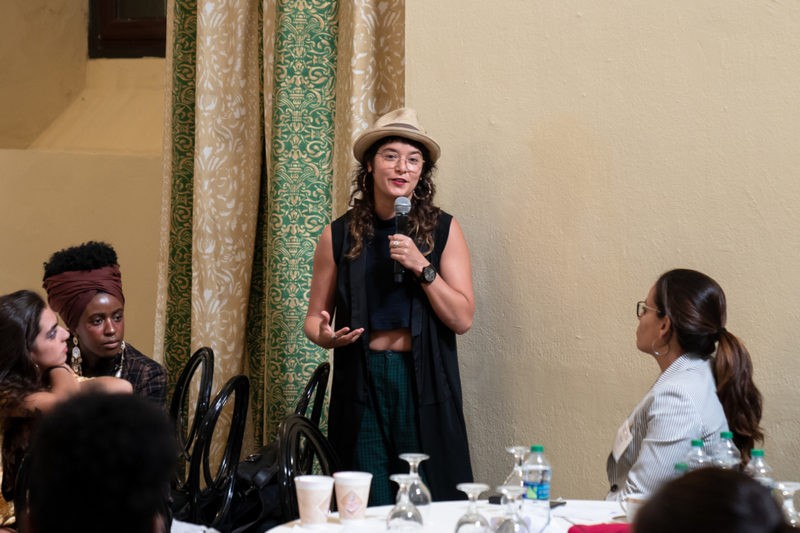 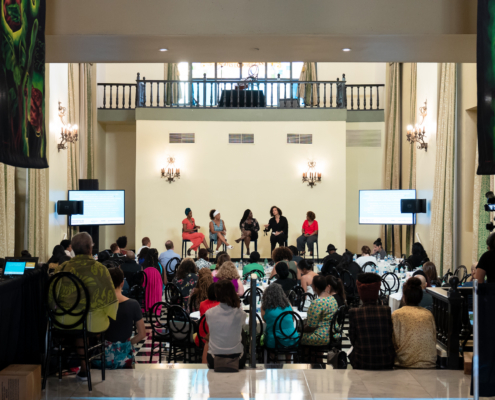 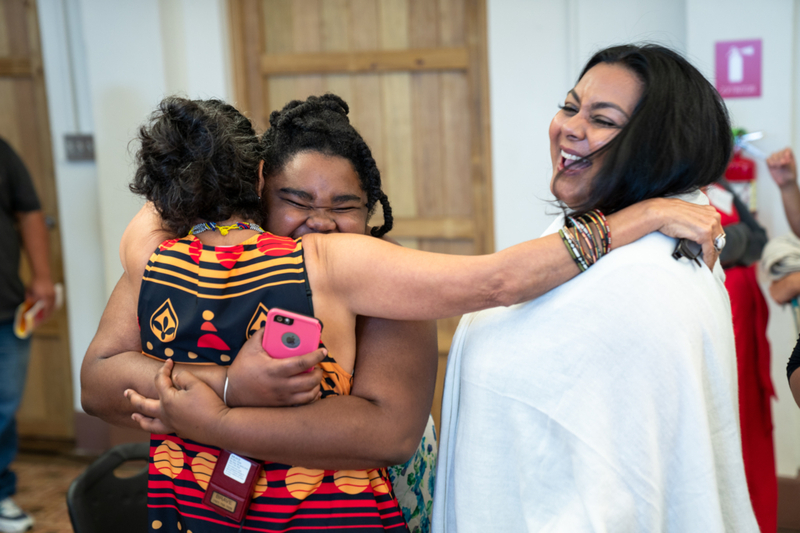 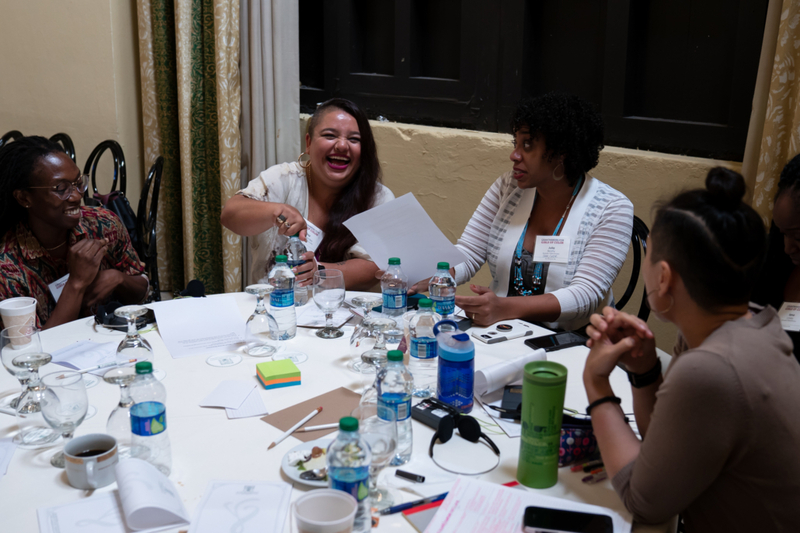 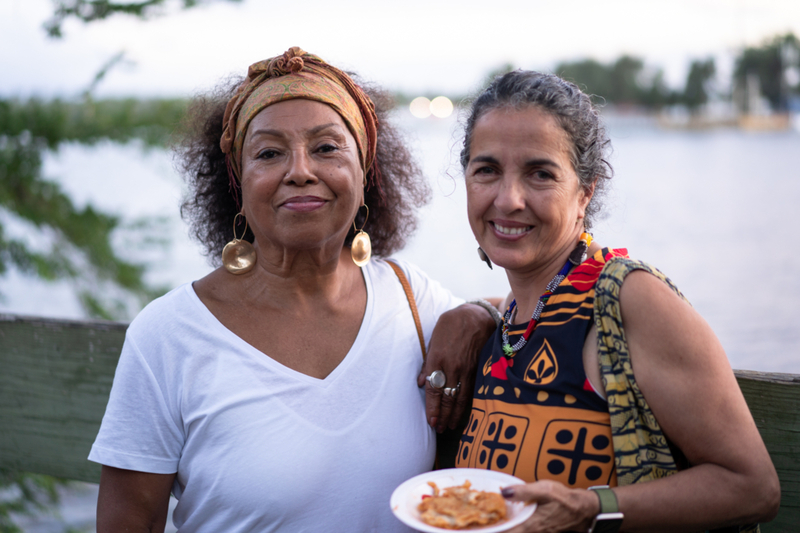 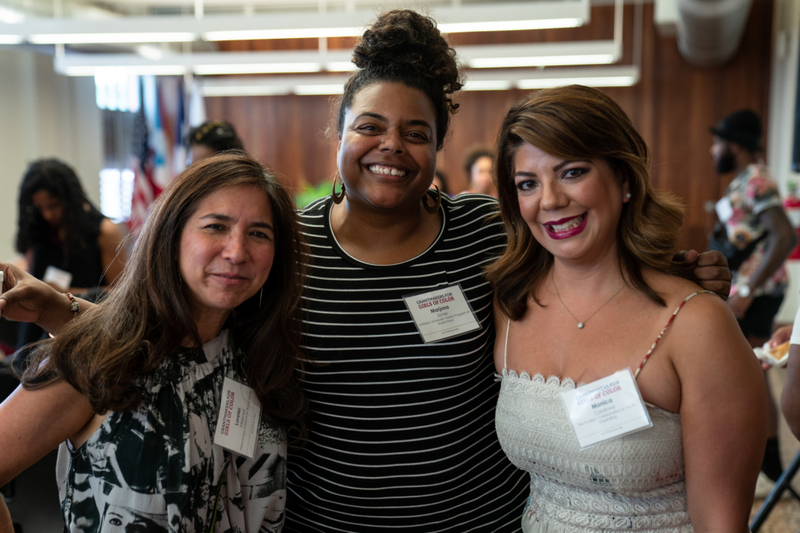 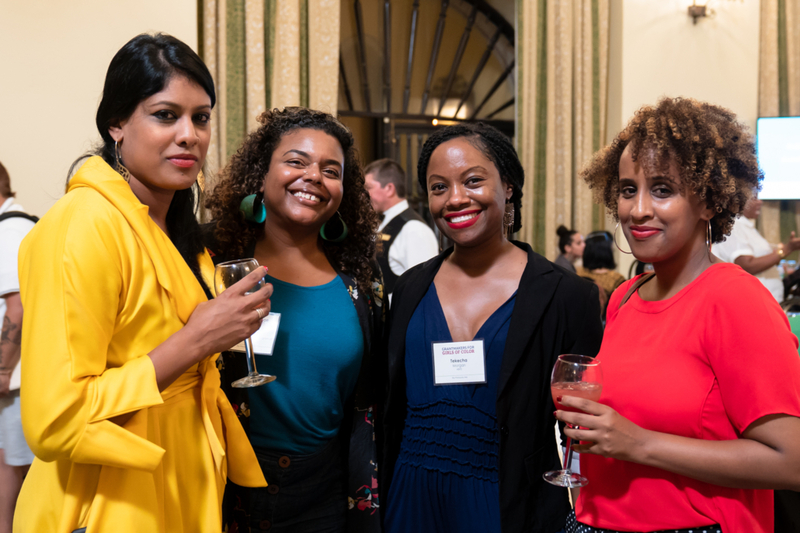 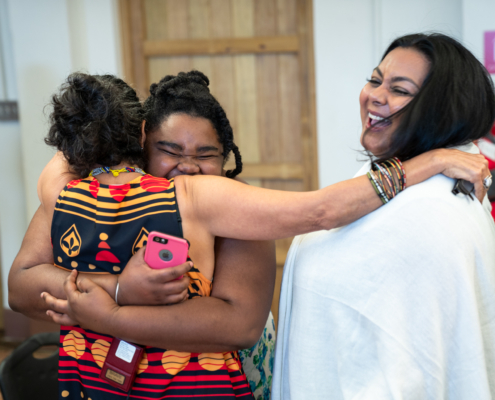 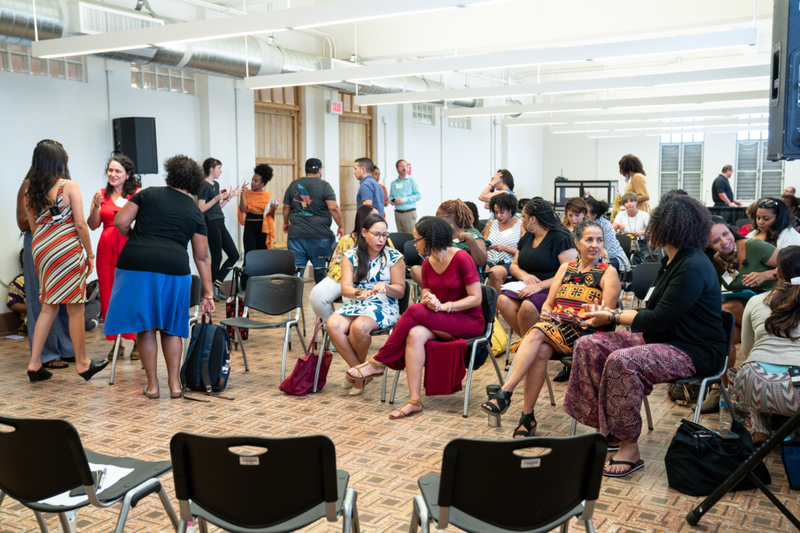 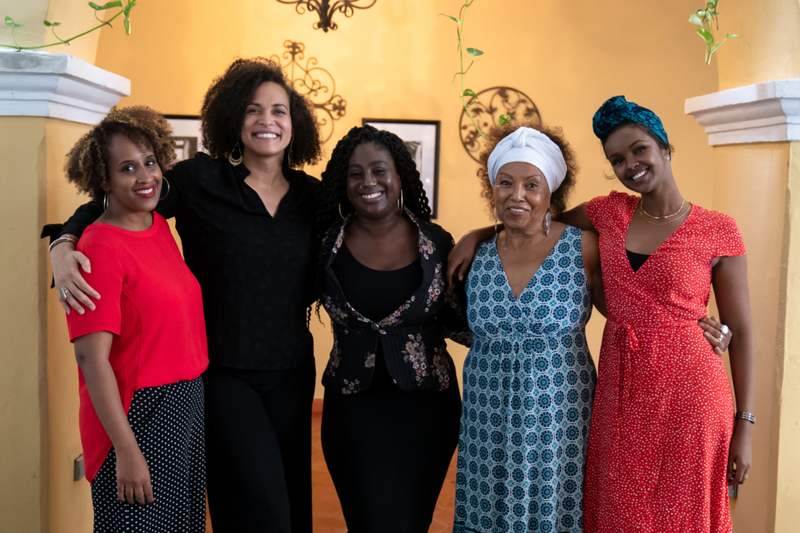 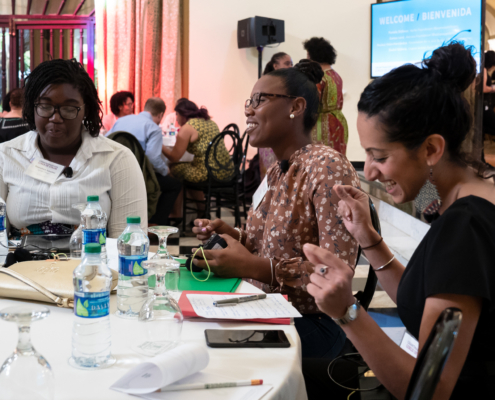 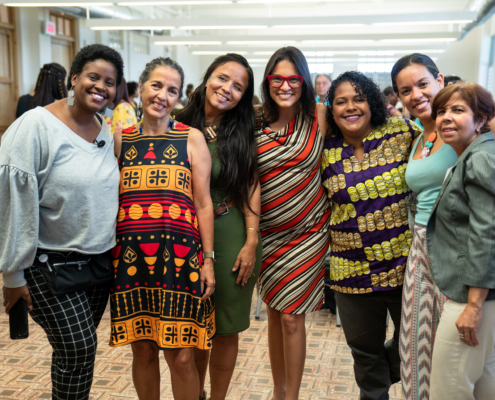 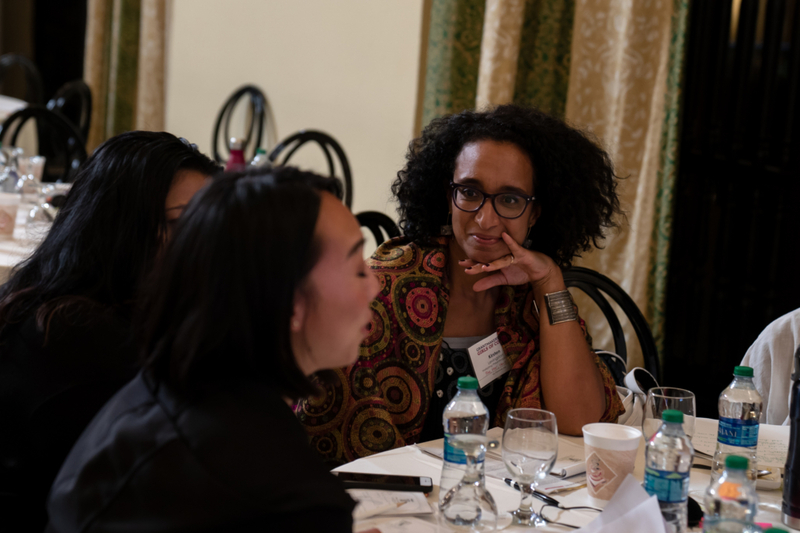 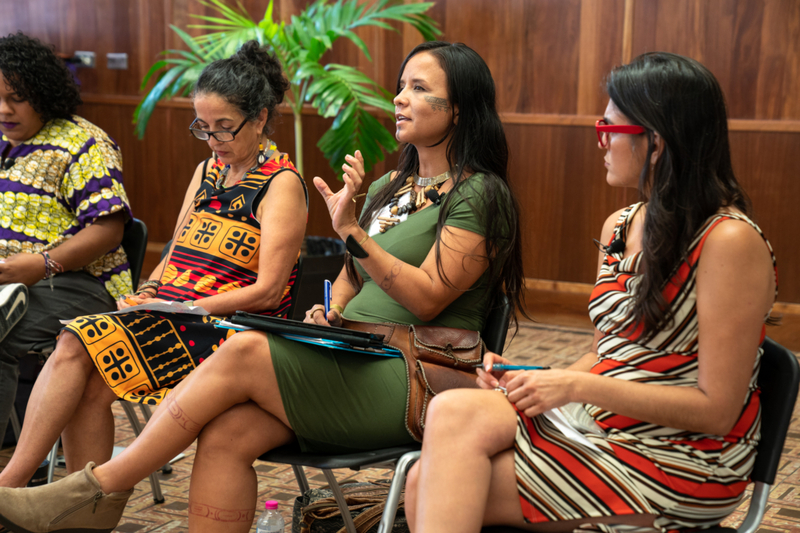 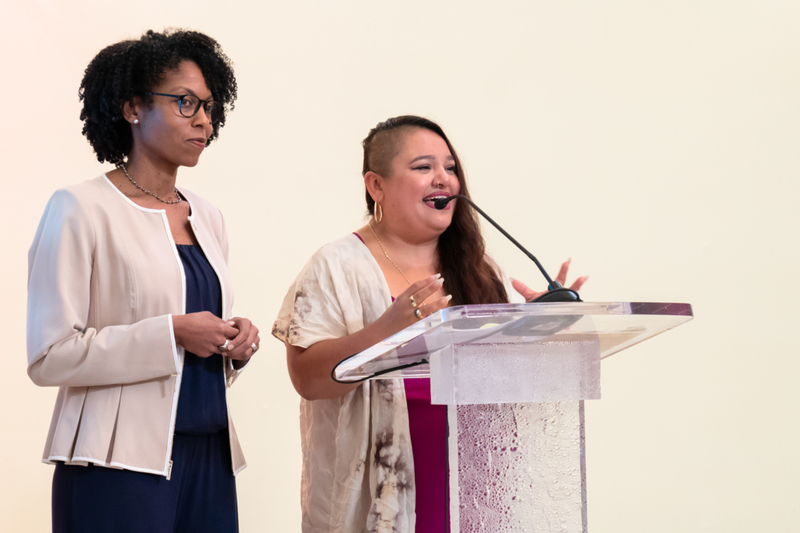 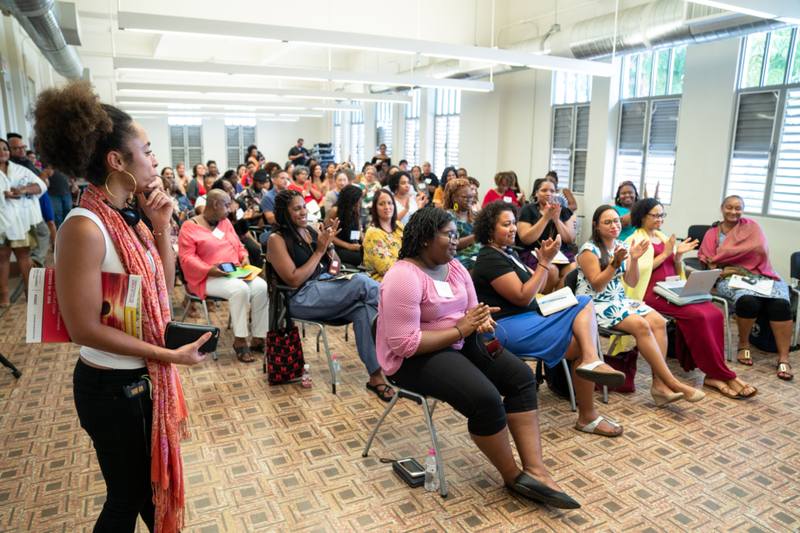 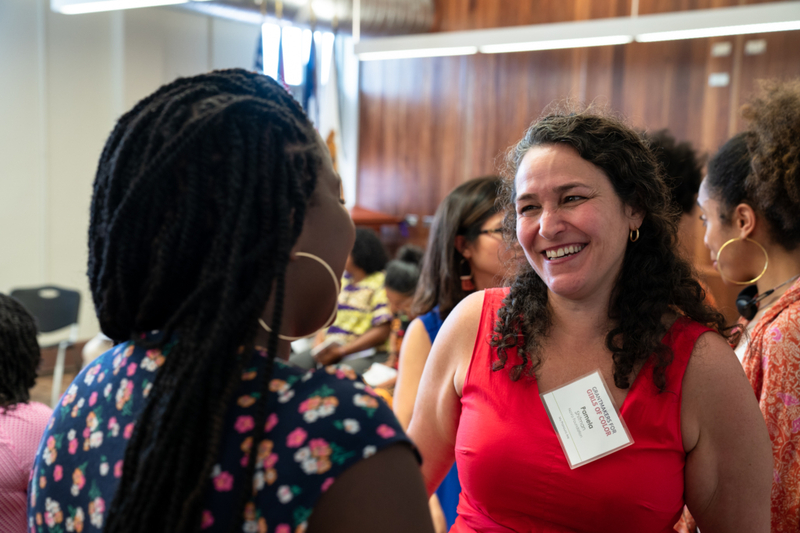 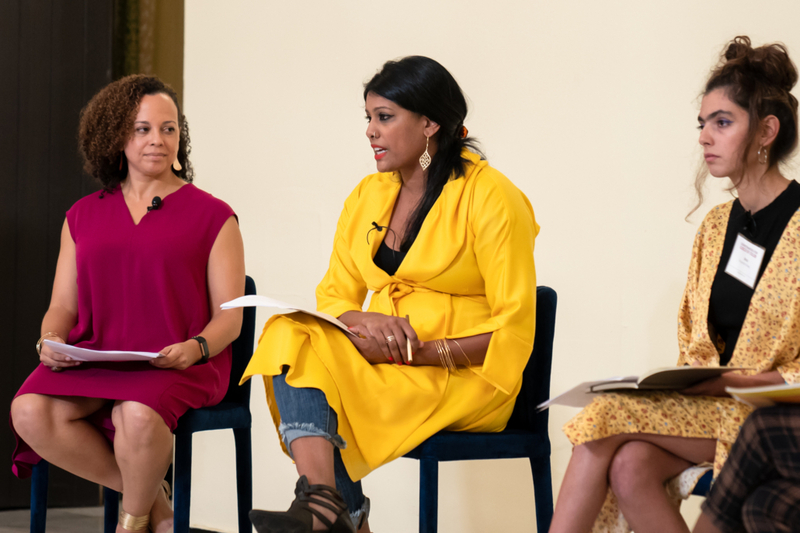 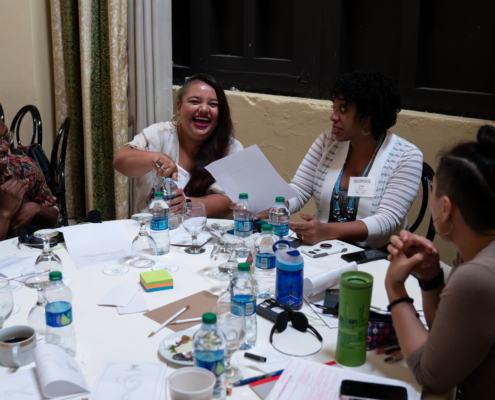 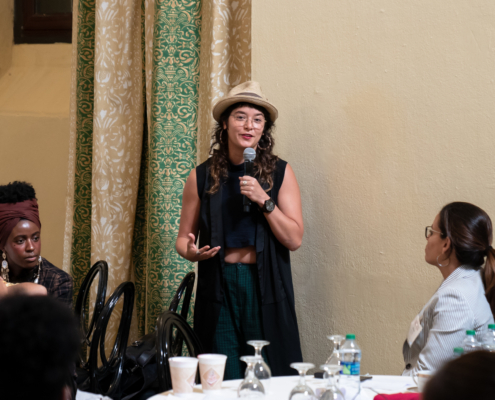 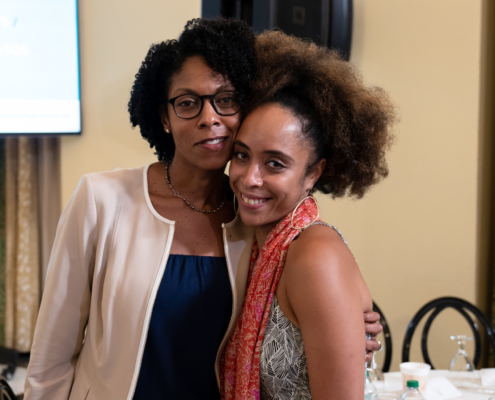 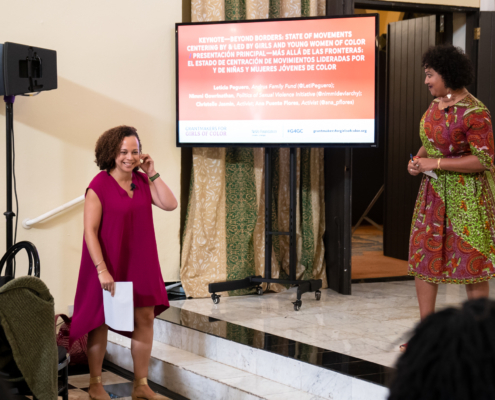 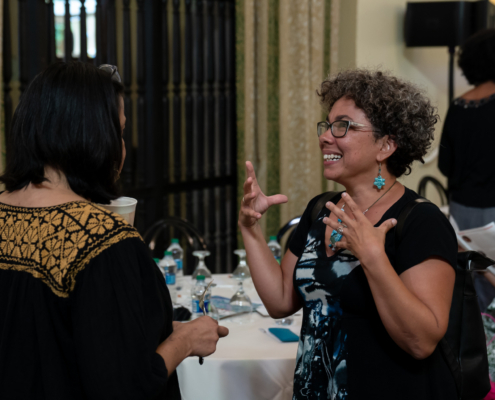 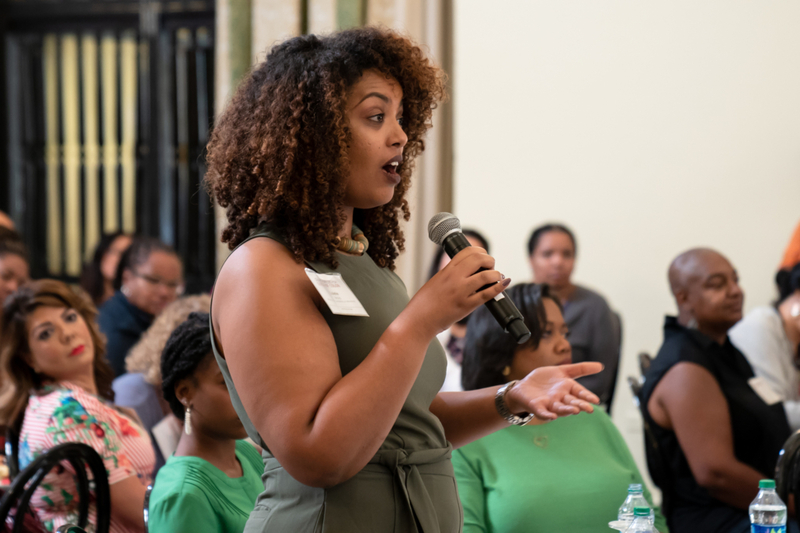 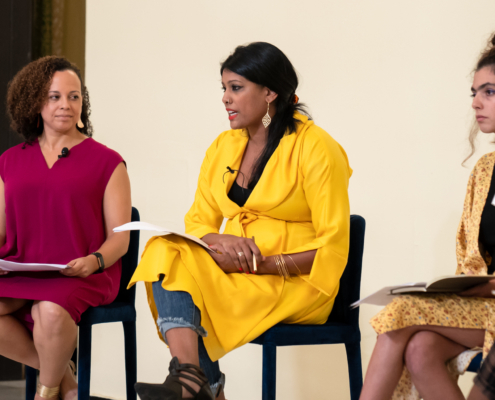 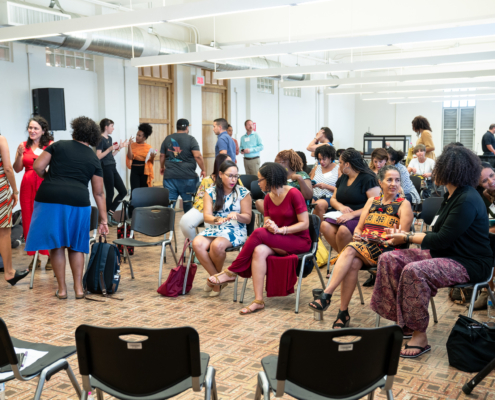 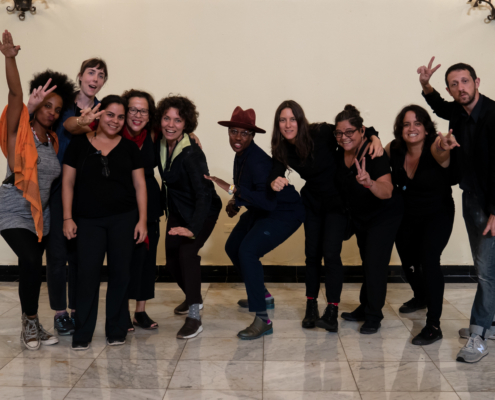 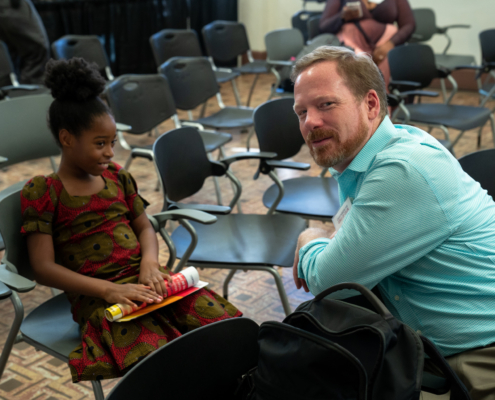 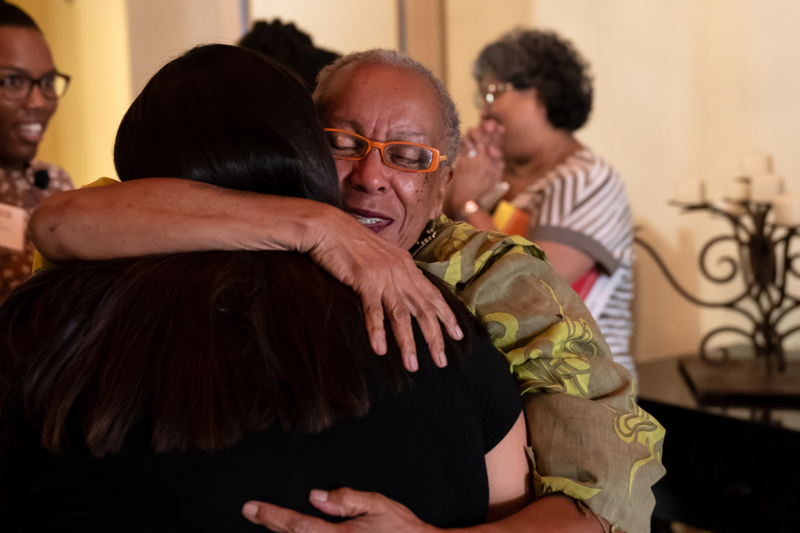 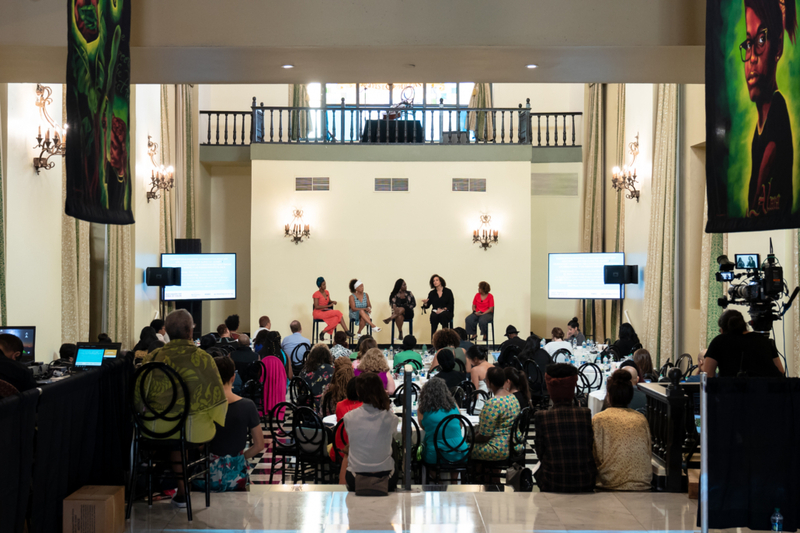 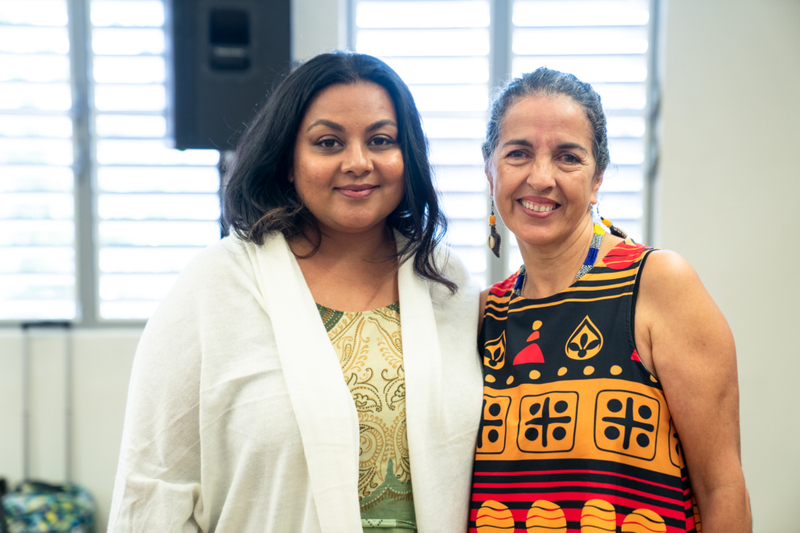 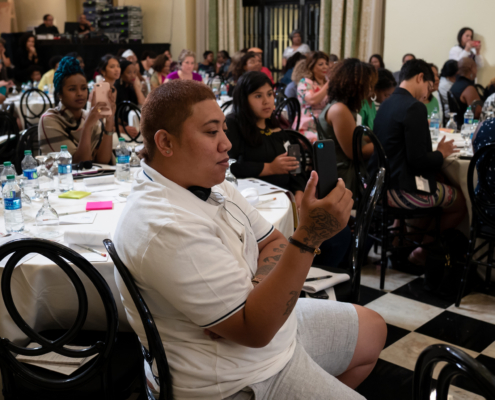 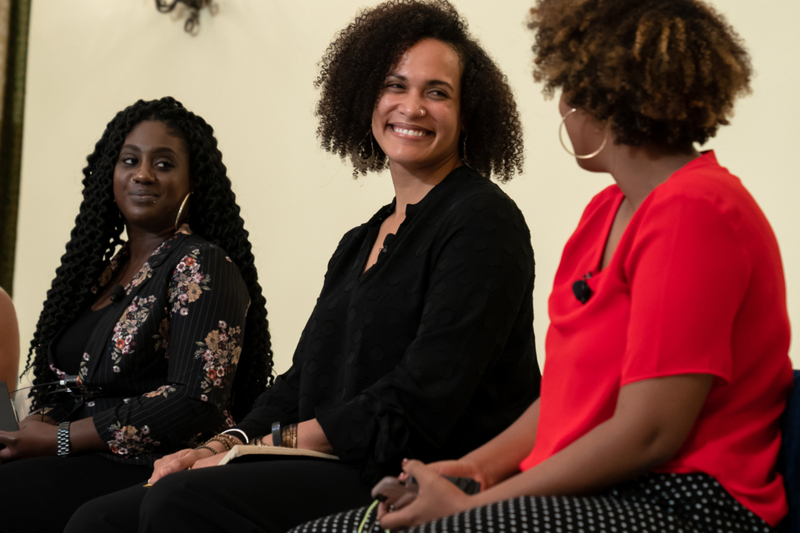 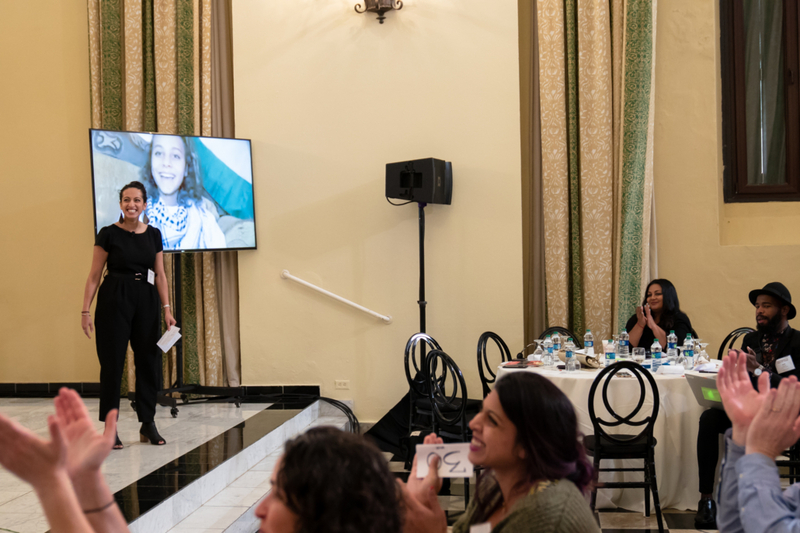 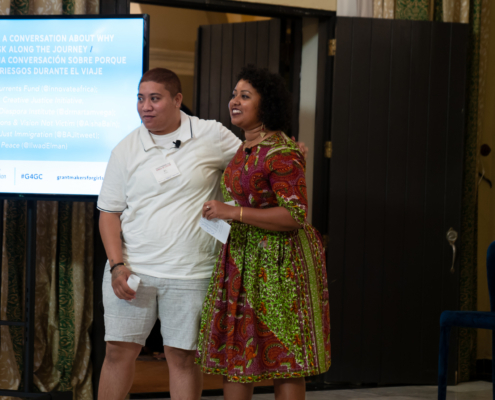 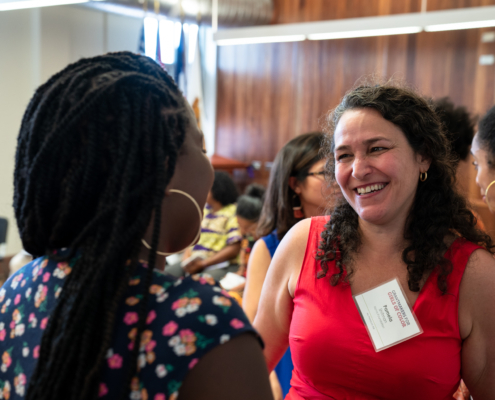 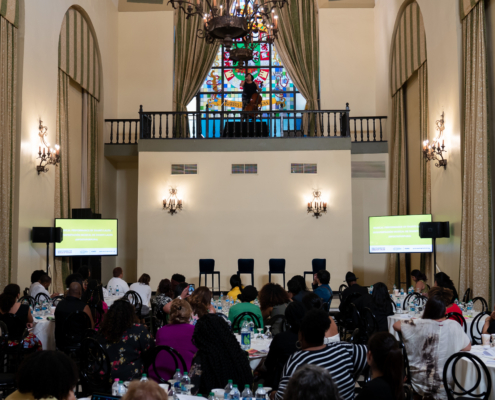 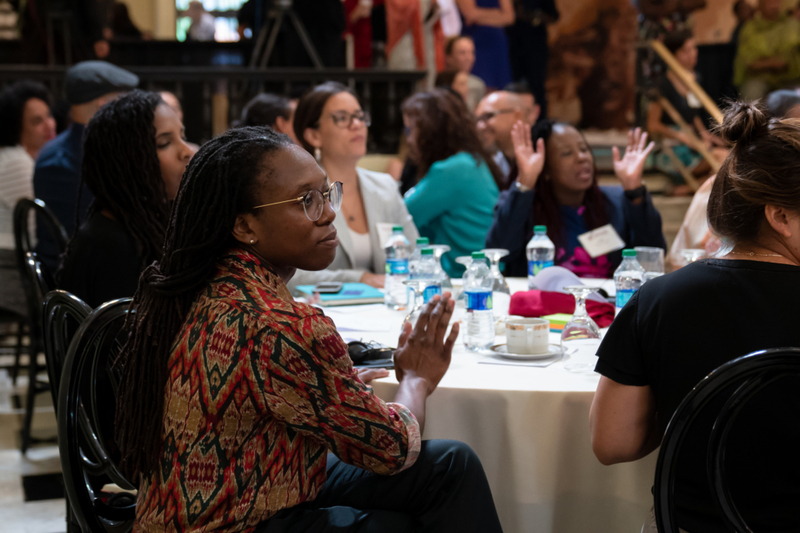 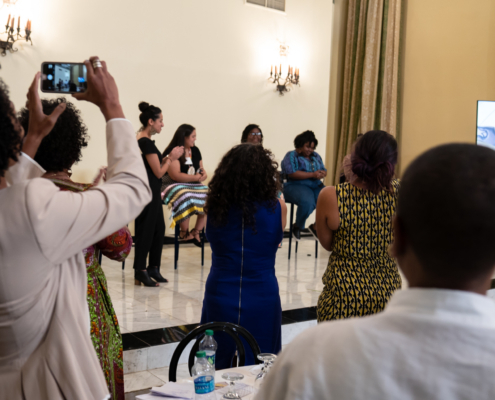 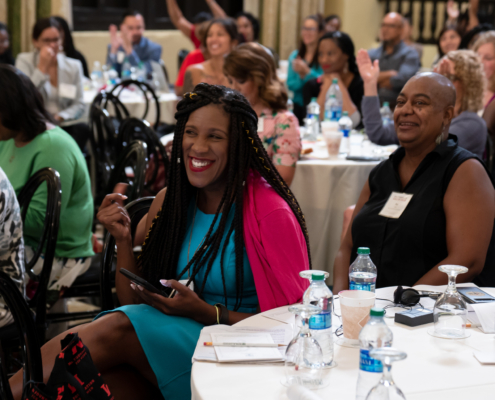 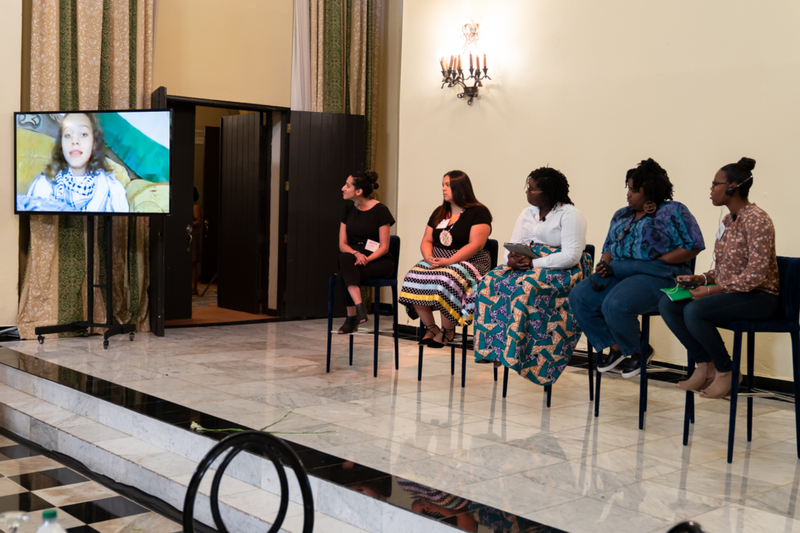 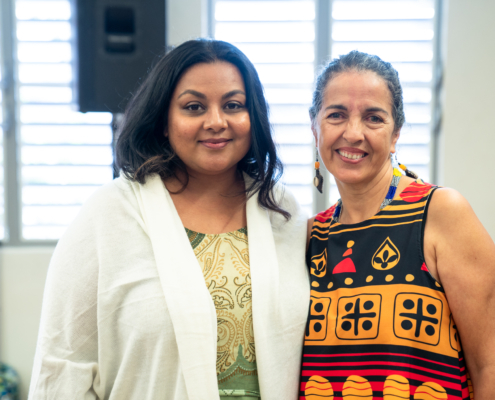 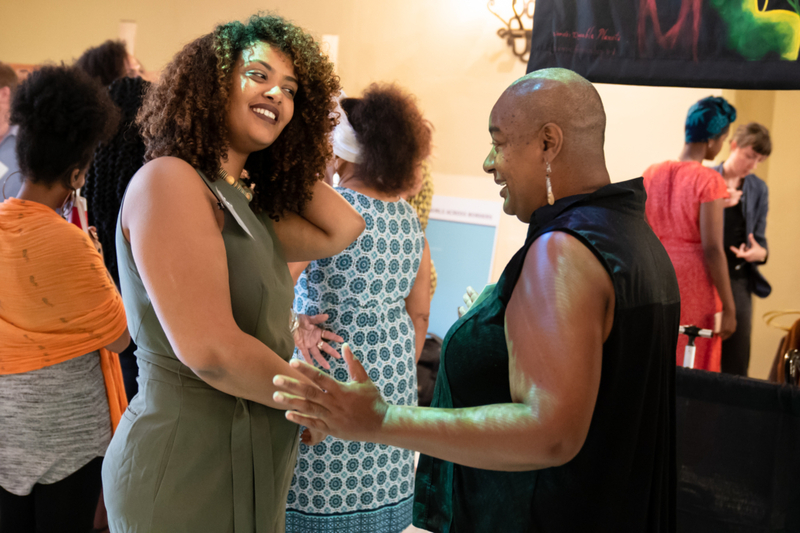 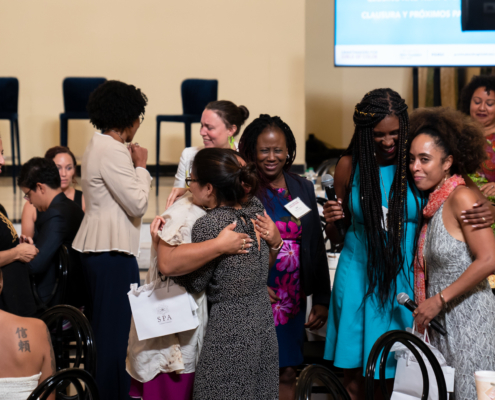 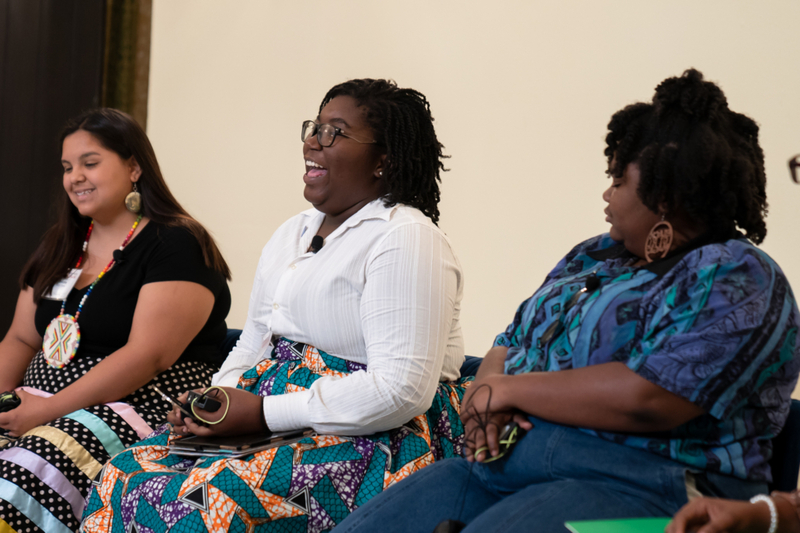 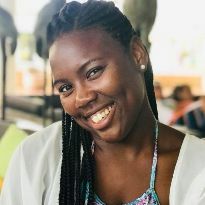 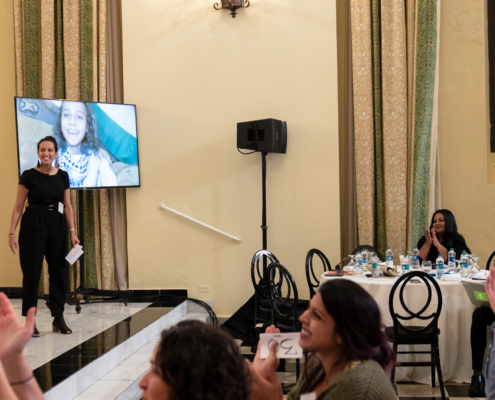 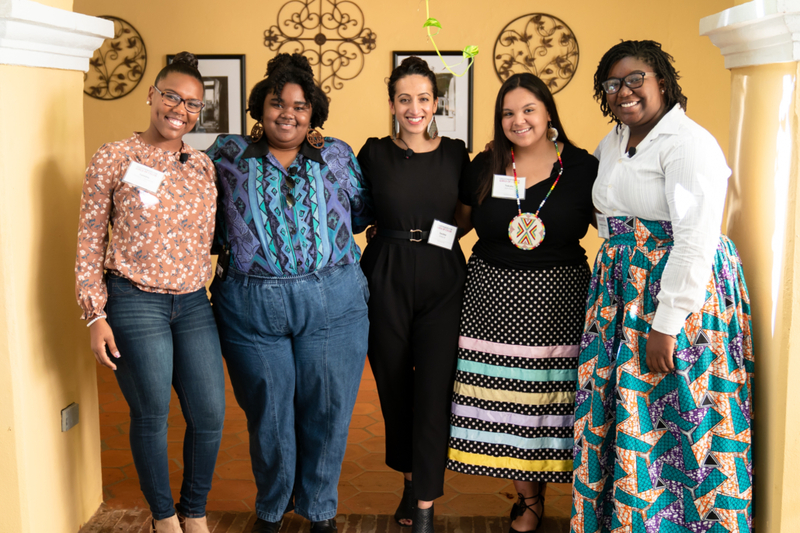 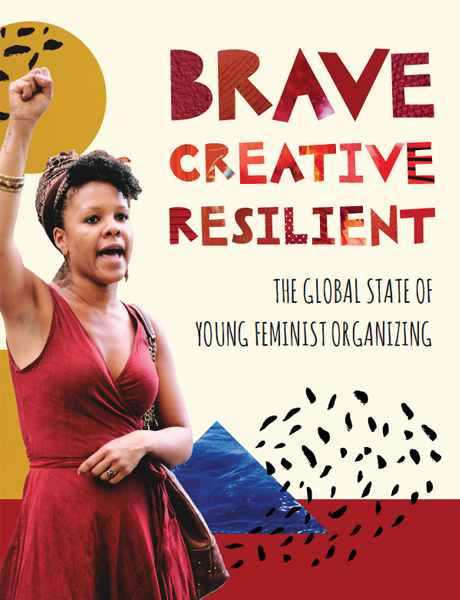 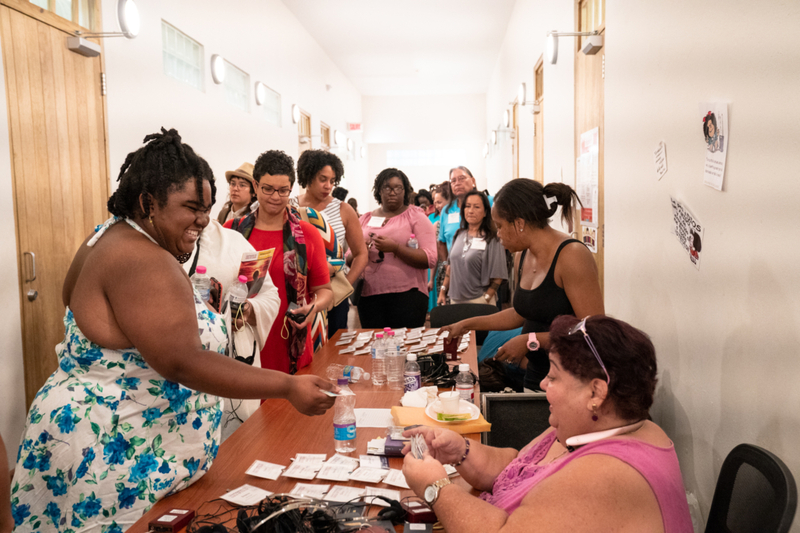 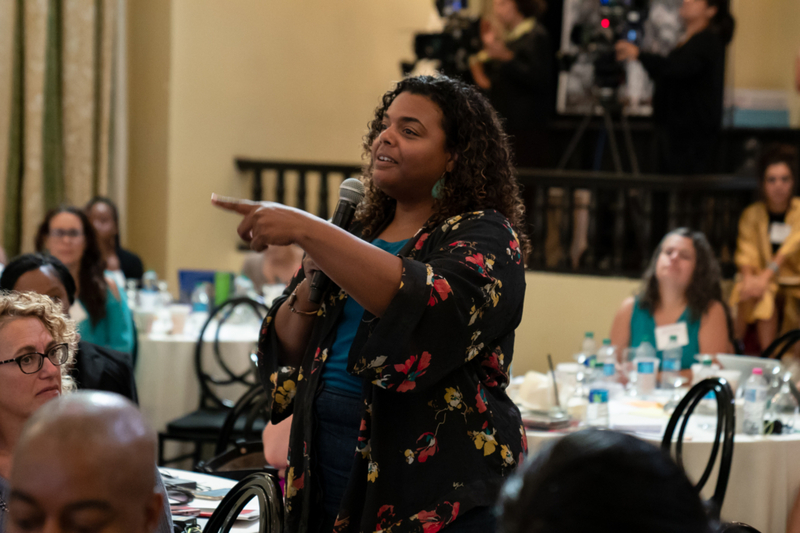 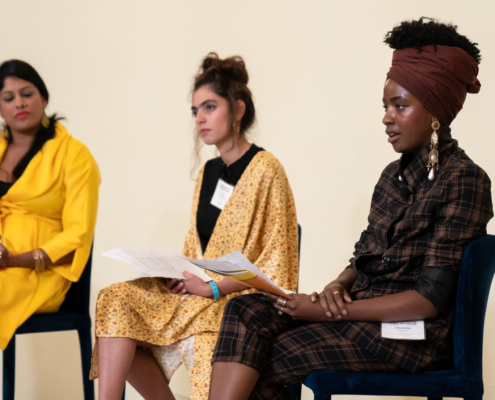 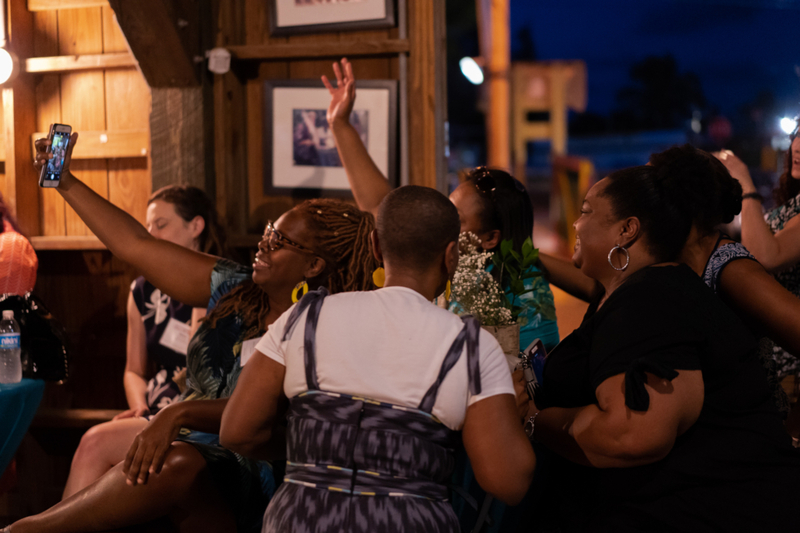 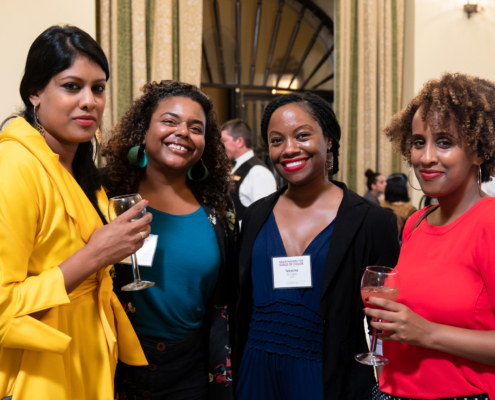 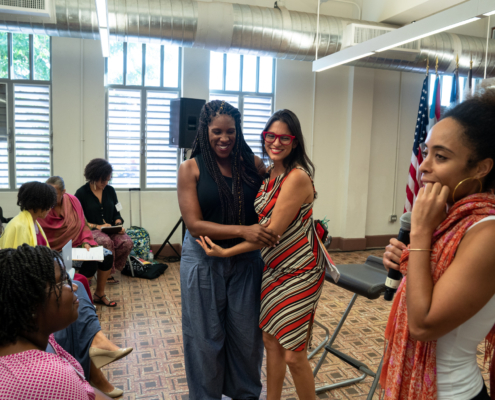 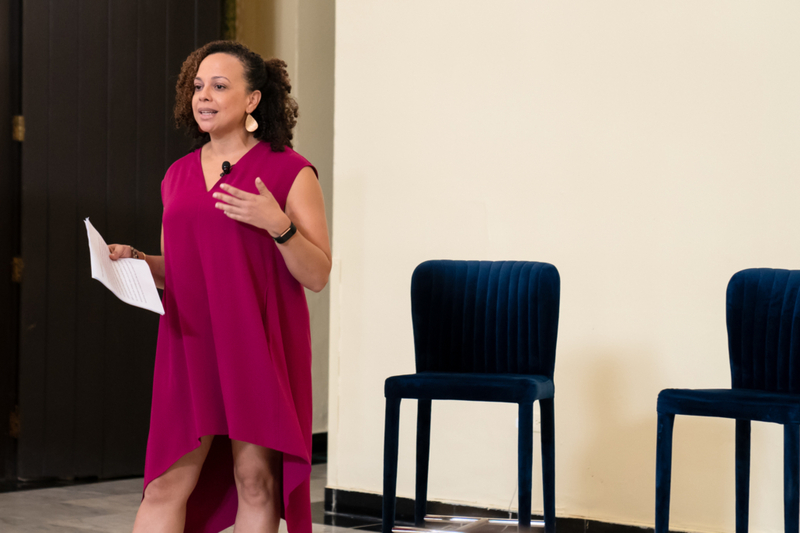 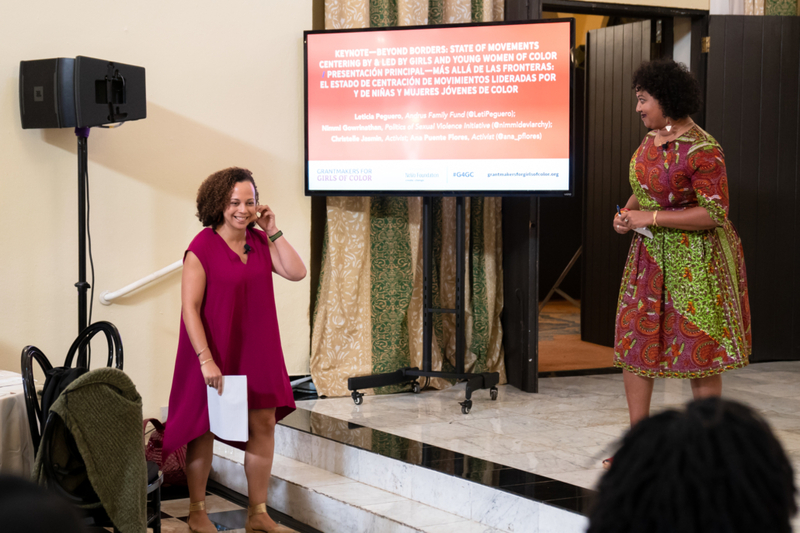 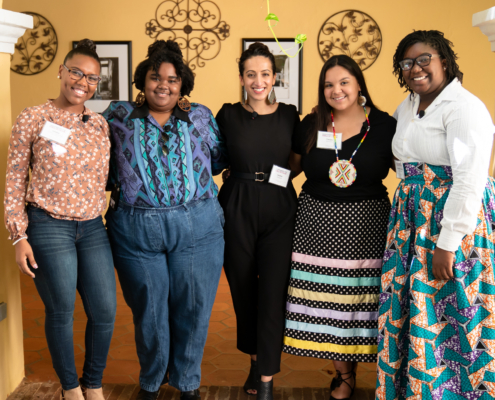 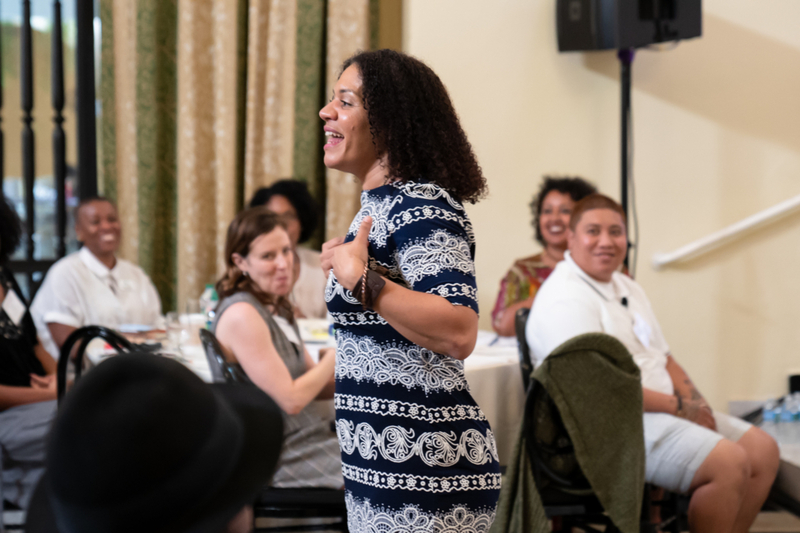 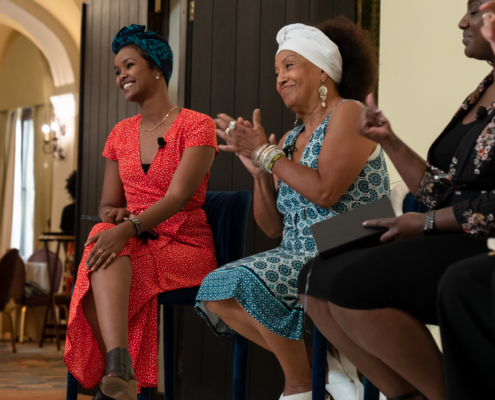 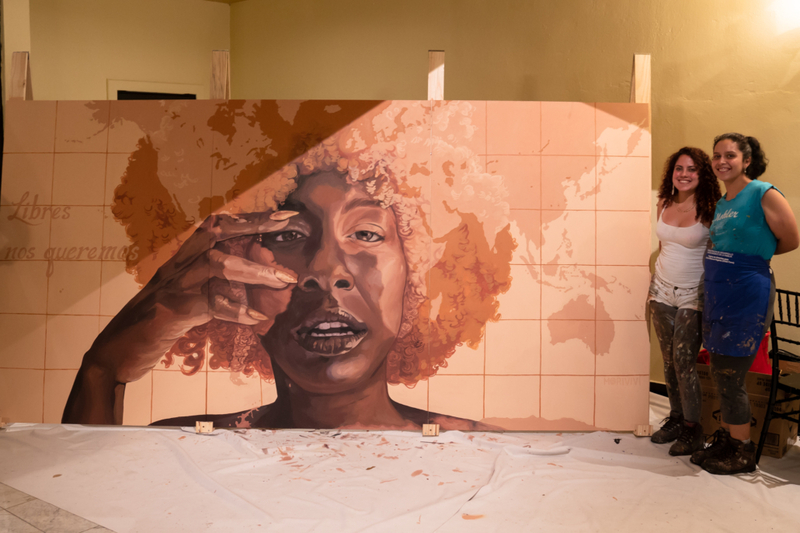 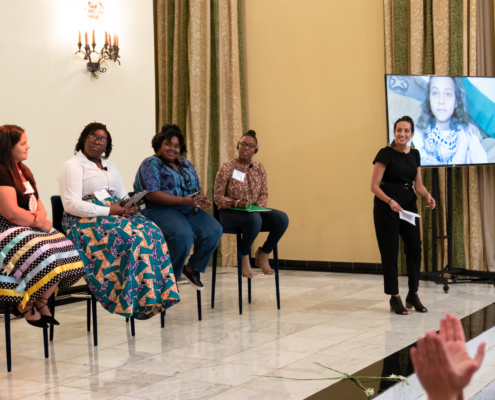 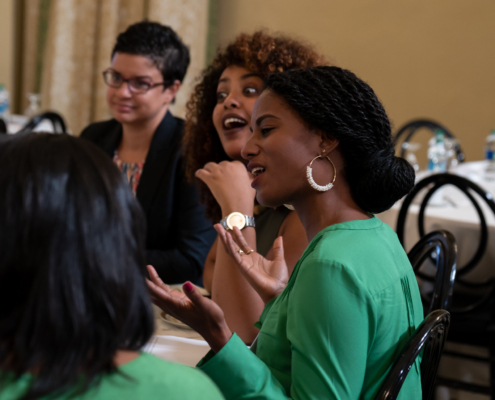 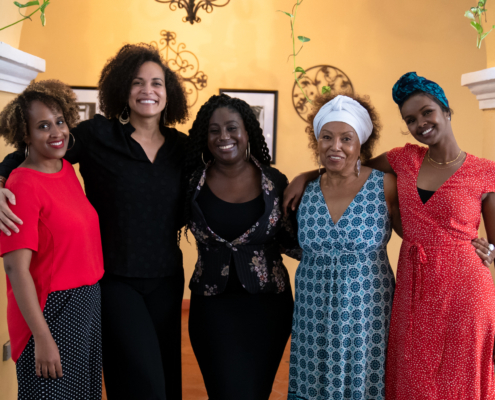 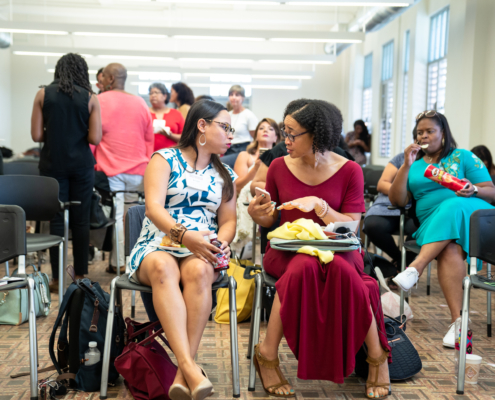 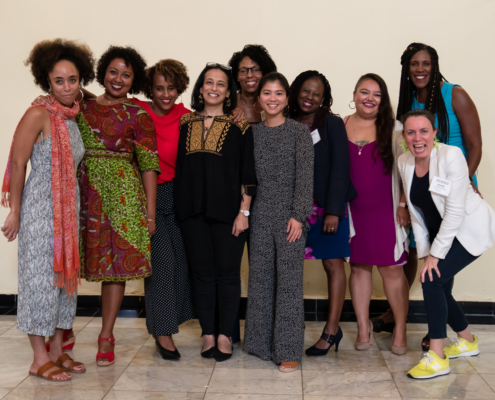 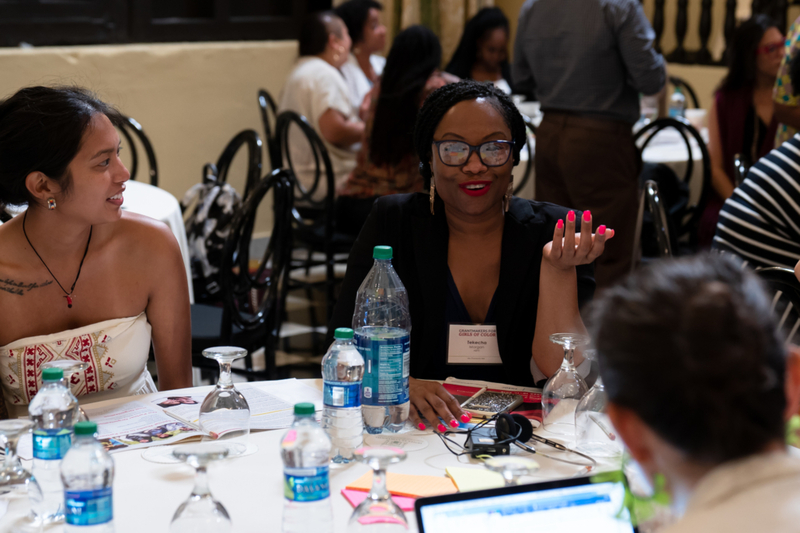 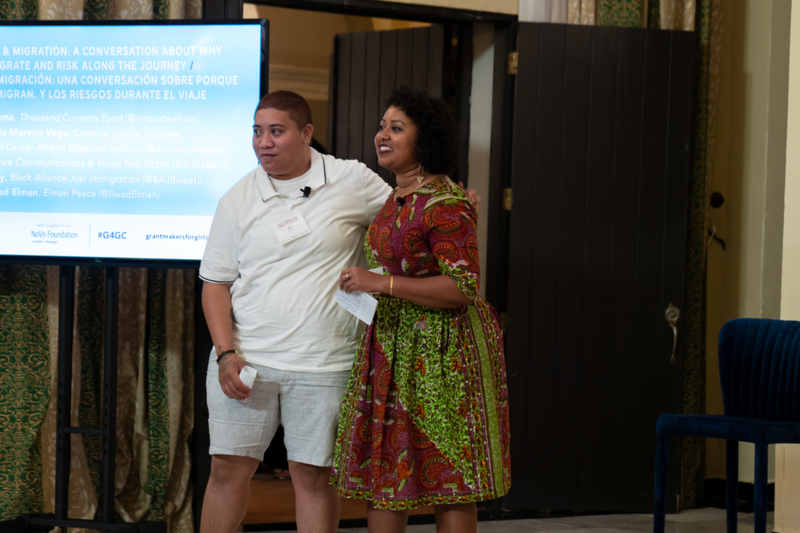 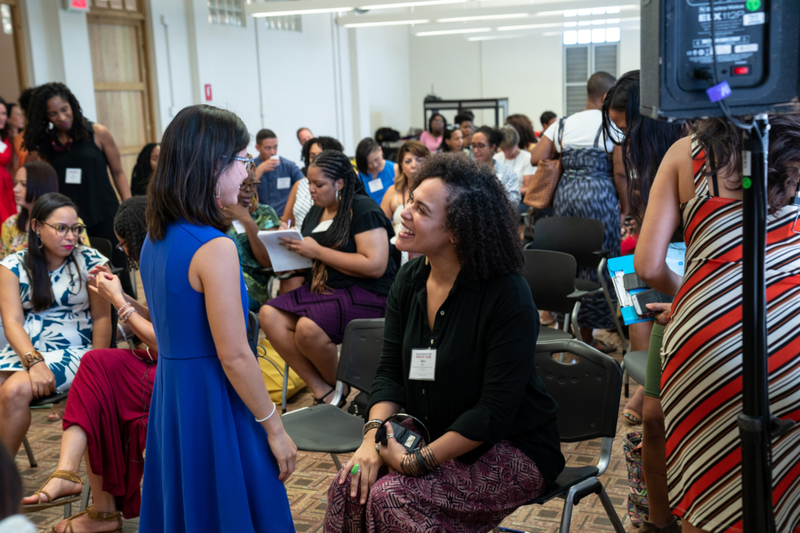 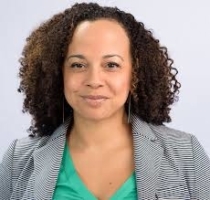 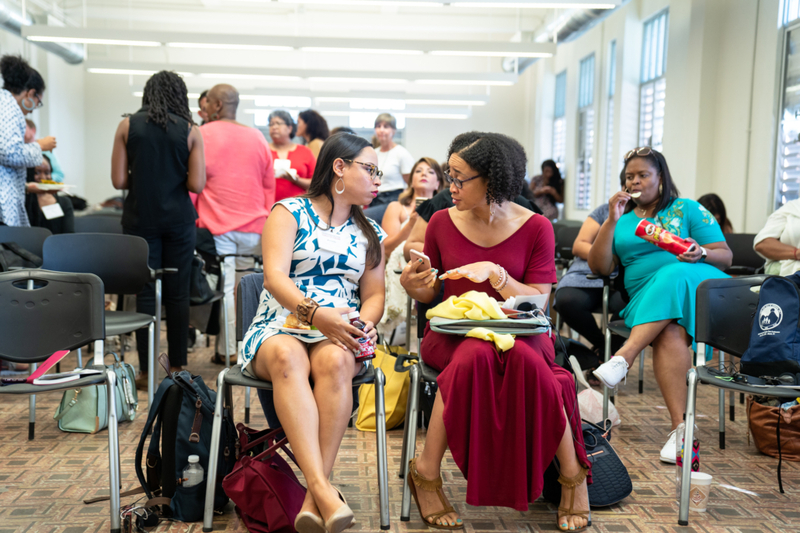 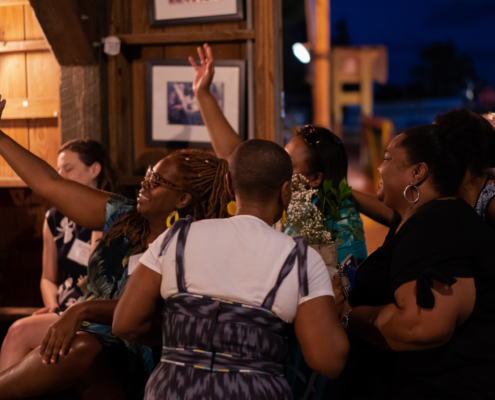 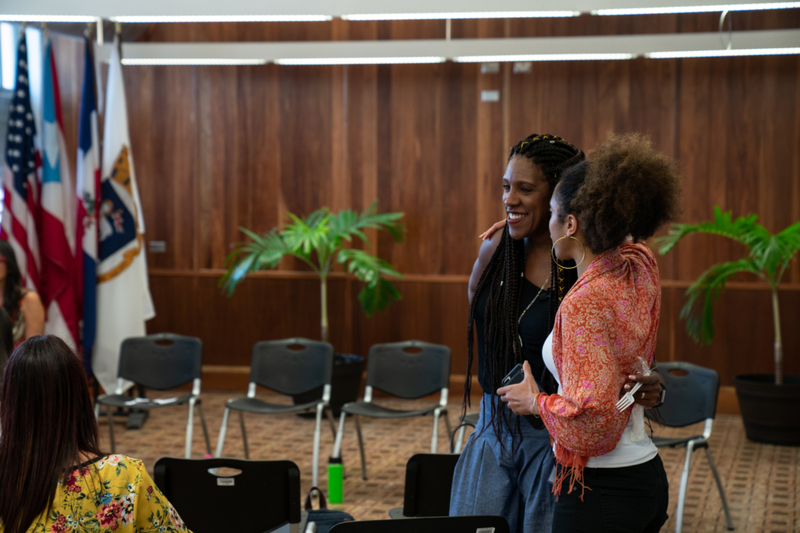 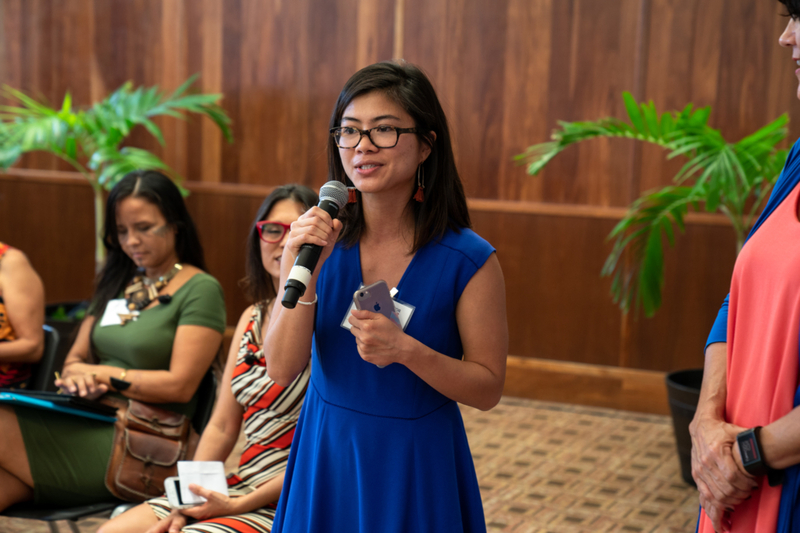 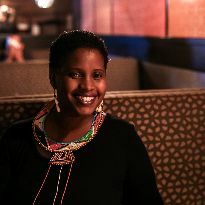 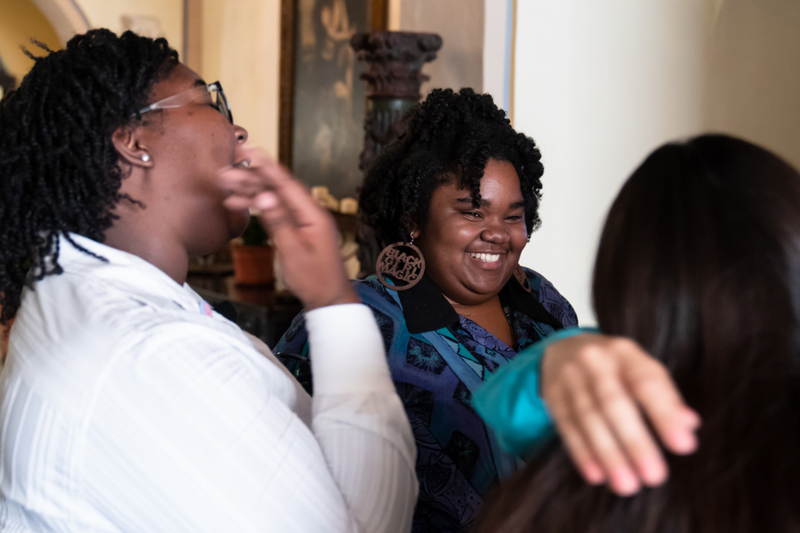 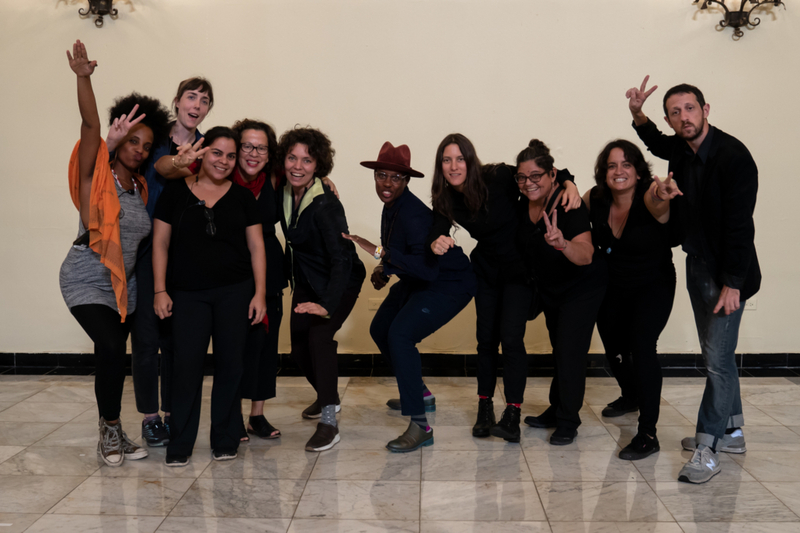 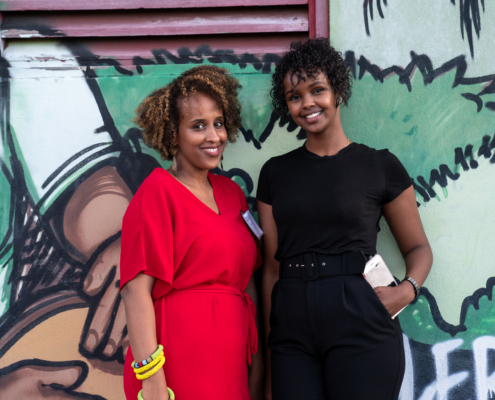 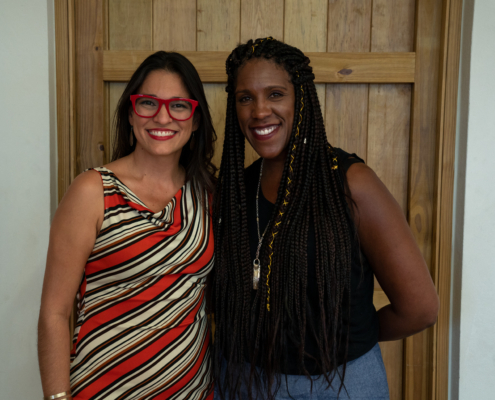 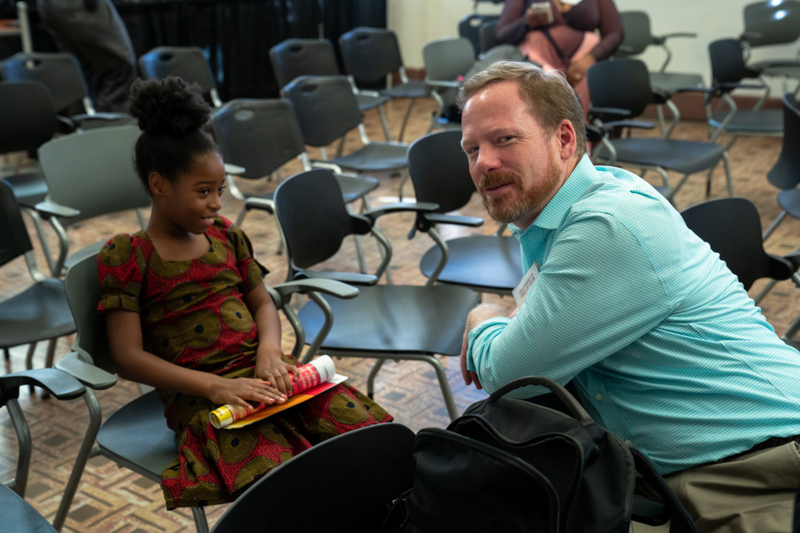 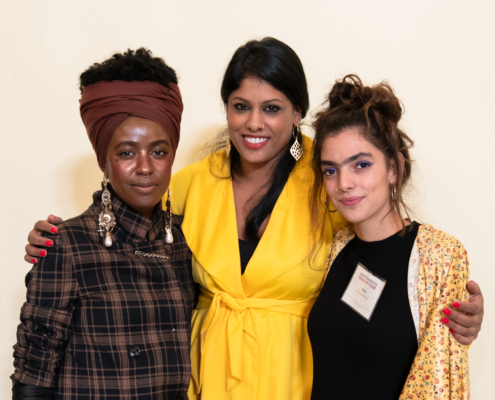 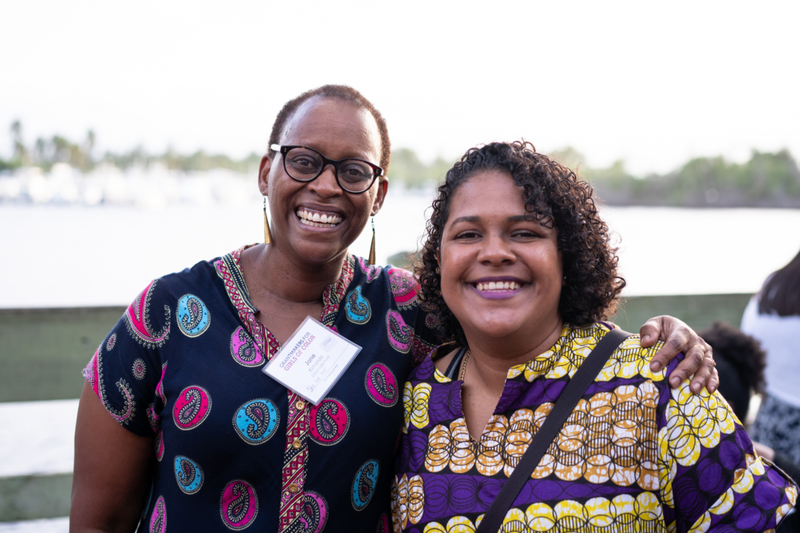 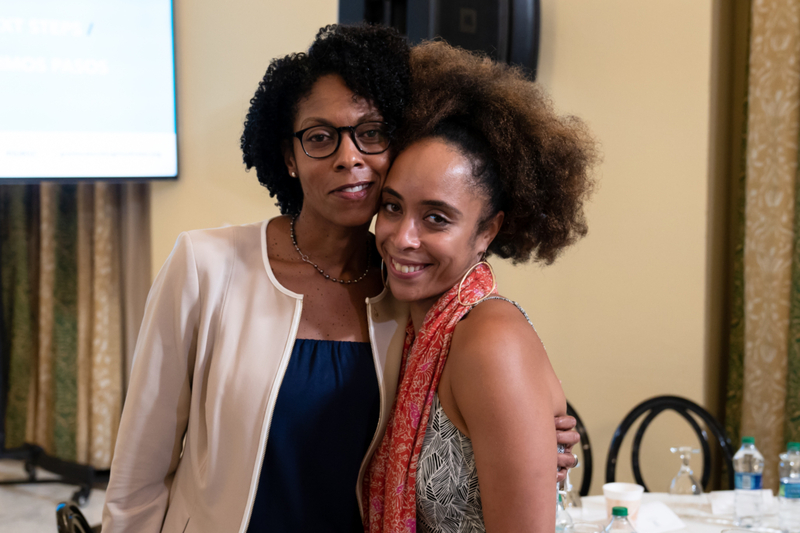 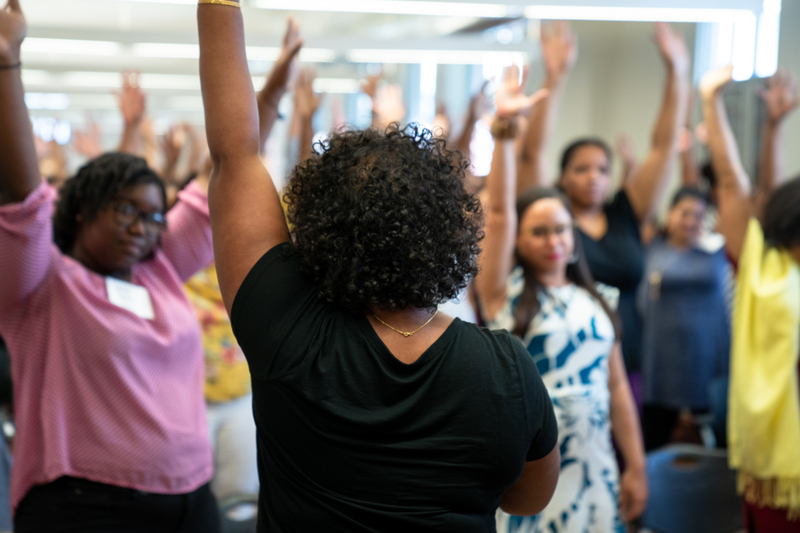 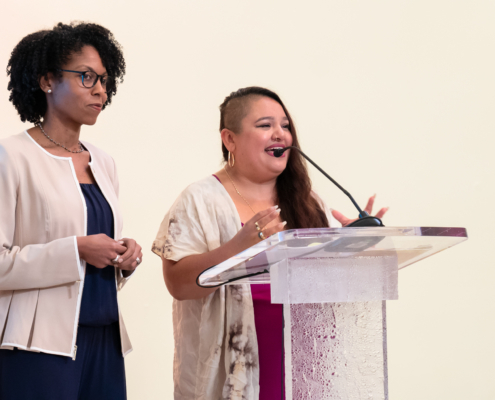 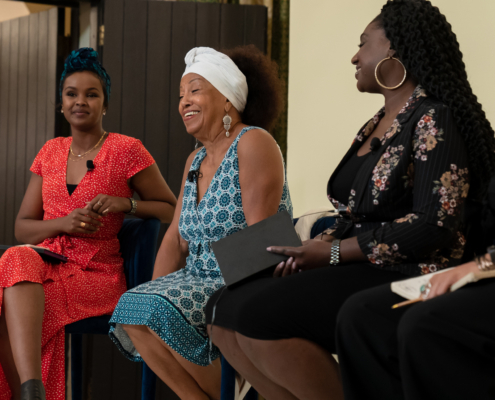 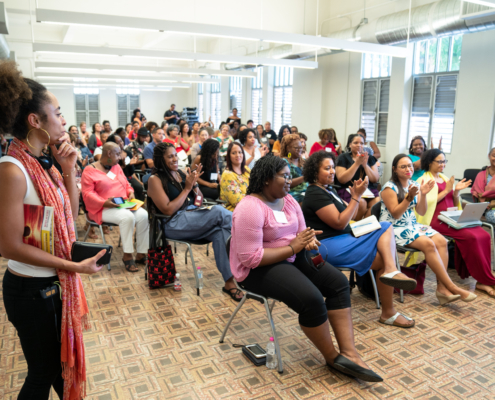 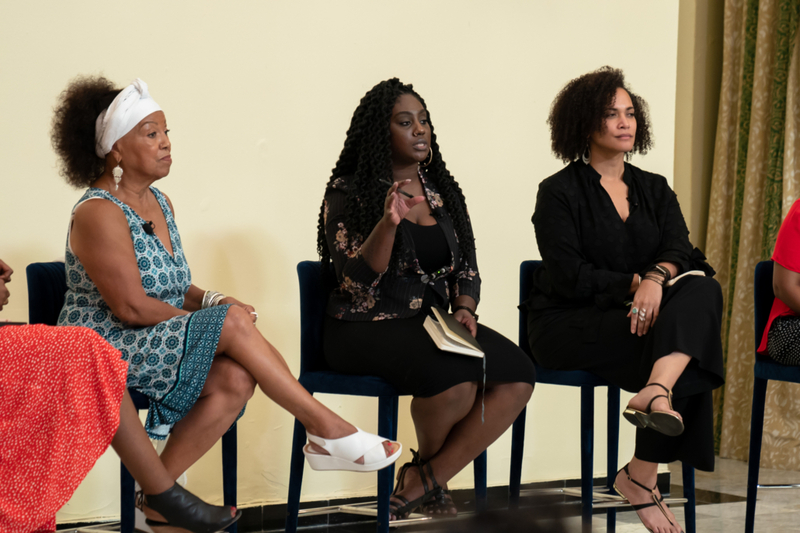 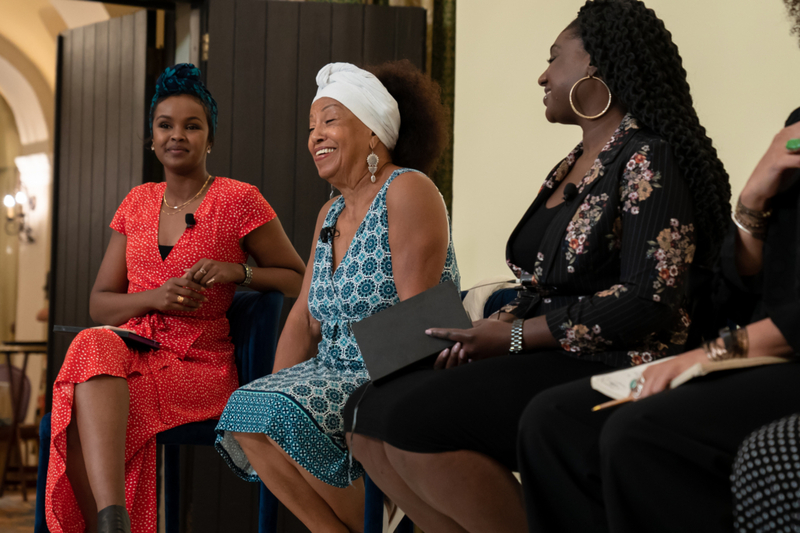 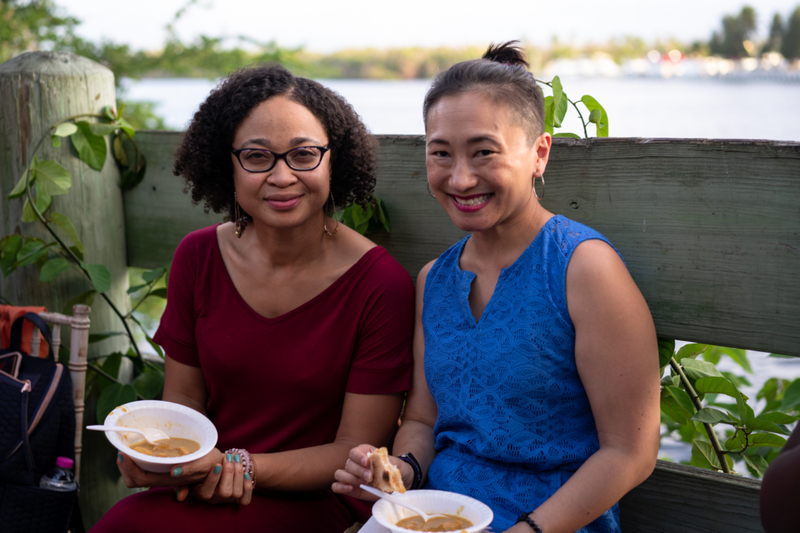 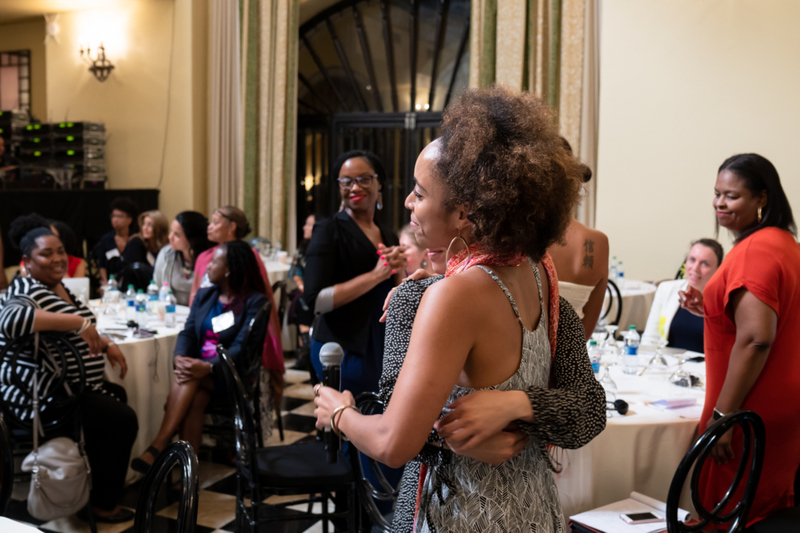 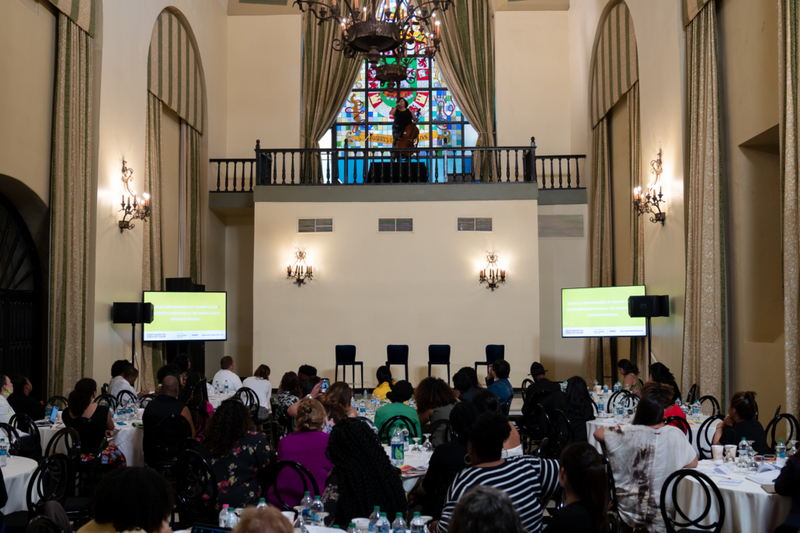 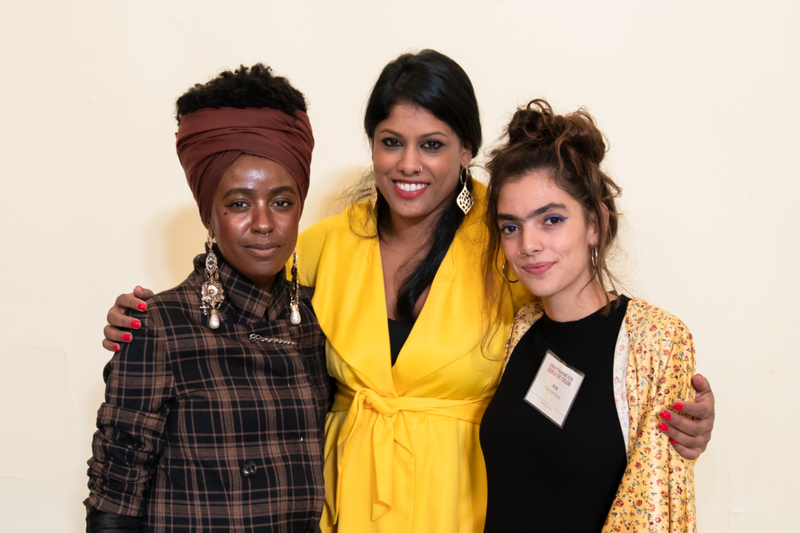 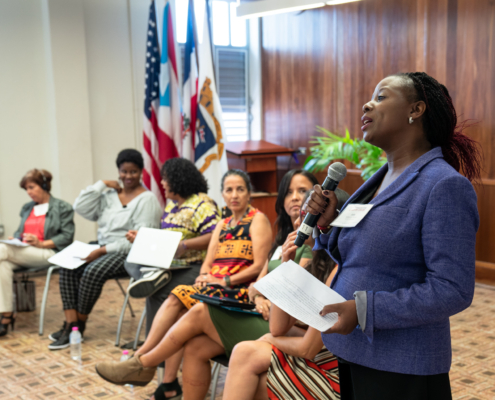 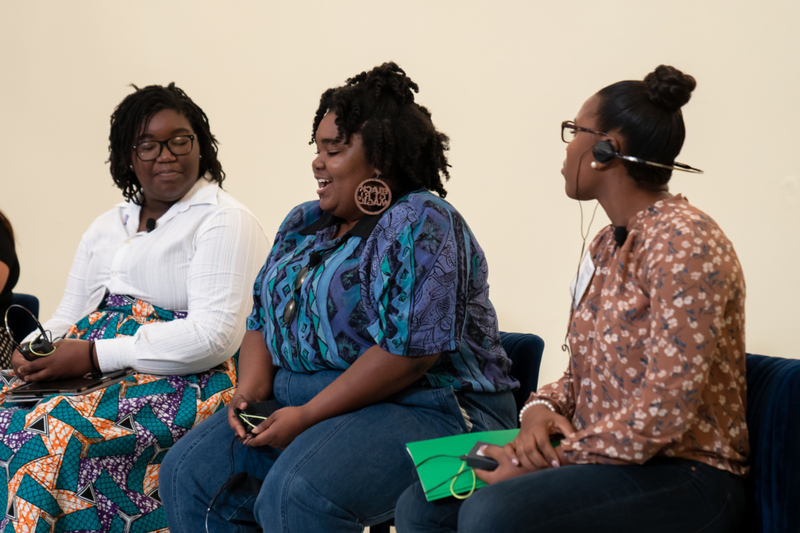 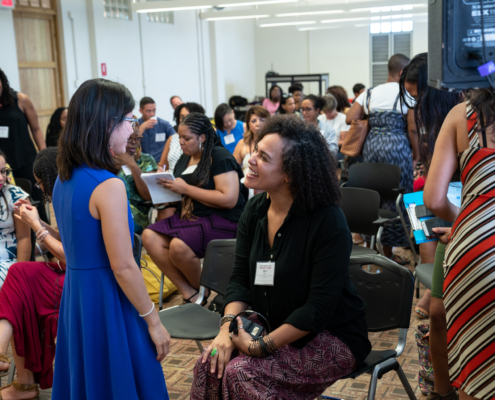 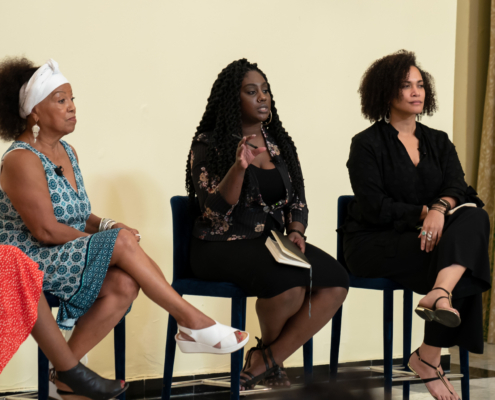 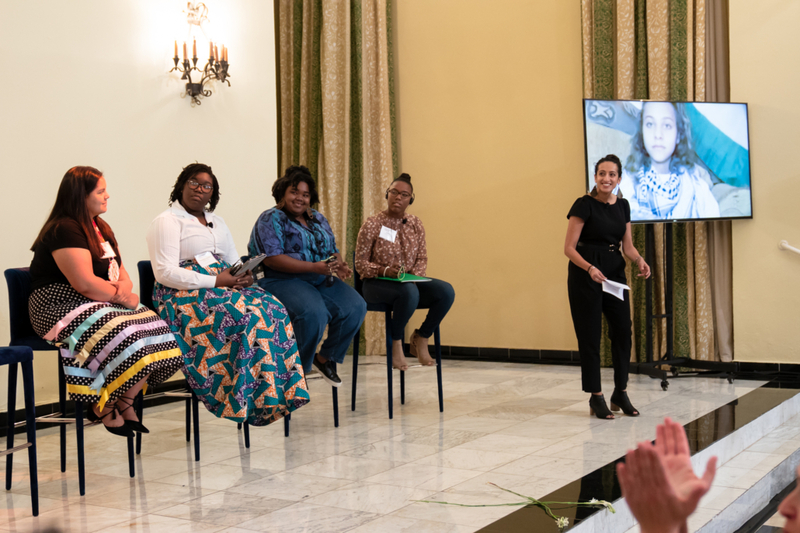 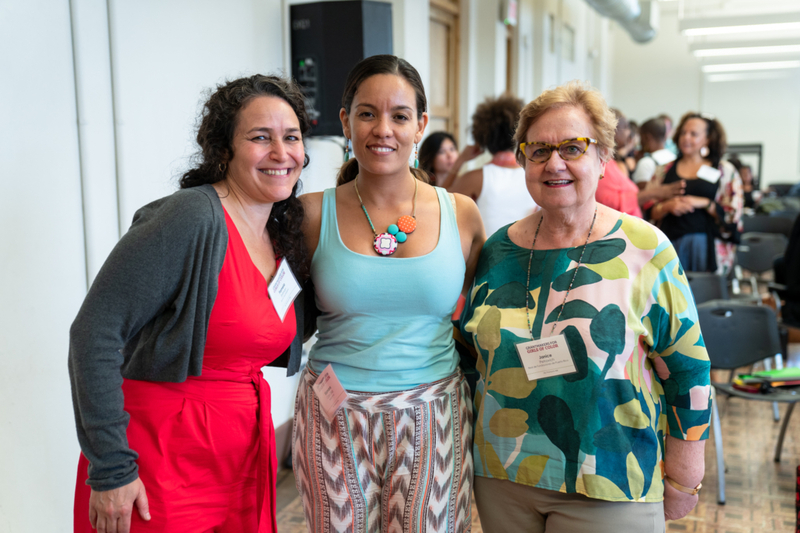 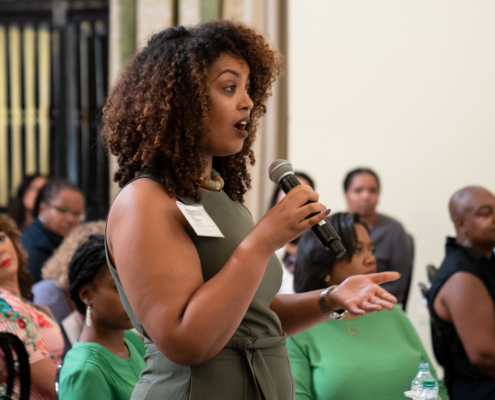 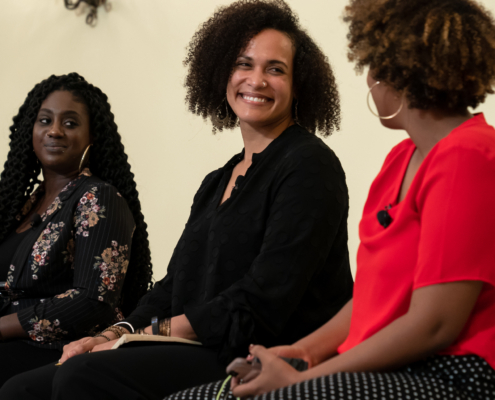 This third annual convening engaged us in conversation about the global connections of this work and created space for learning, solidarity and growth, enabling us to better support movements working to dismantle the structural barriers facing girls of color. 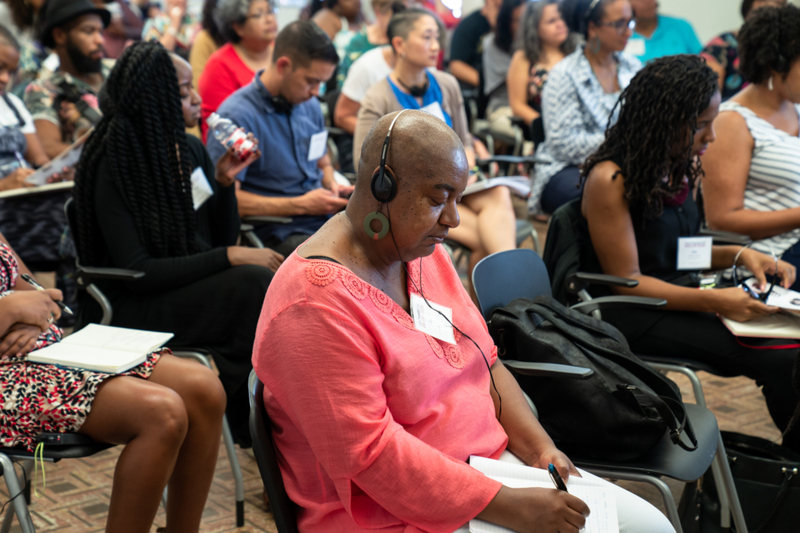 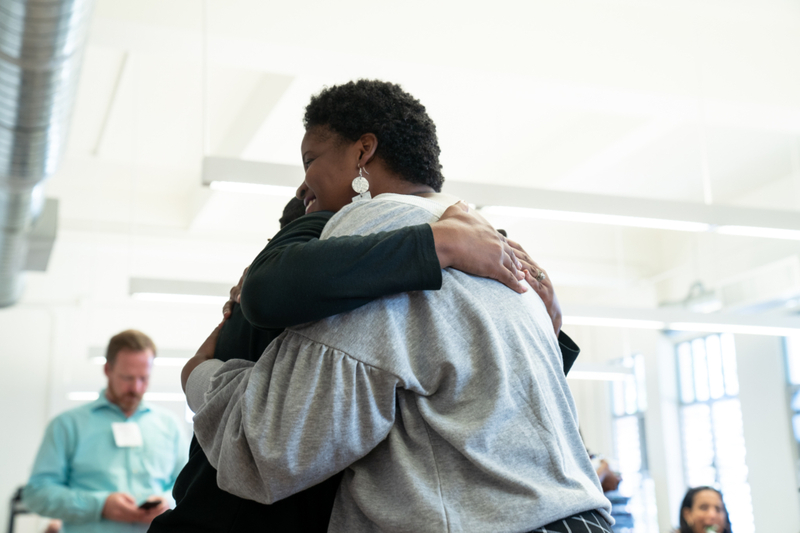 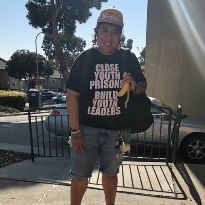 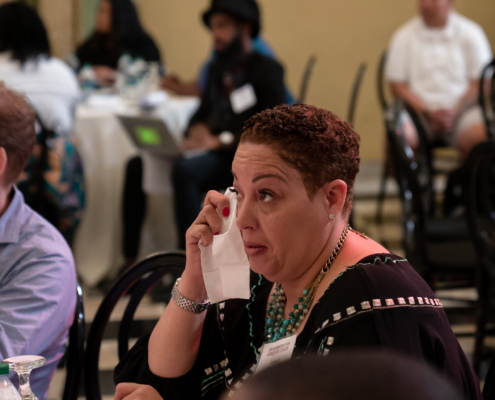 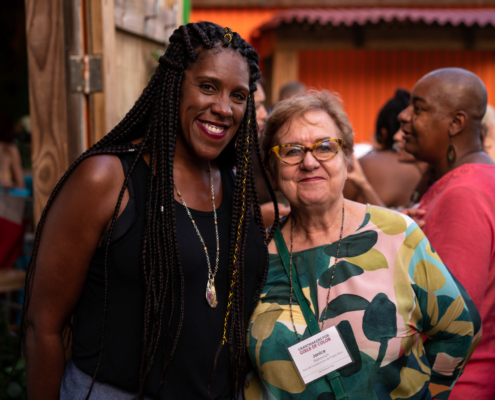 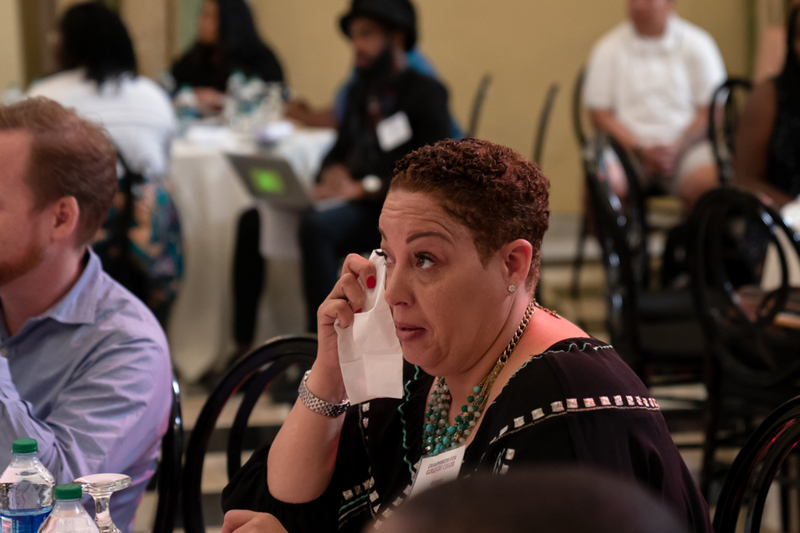 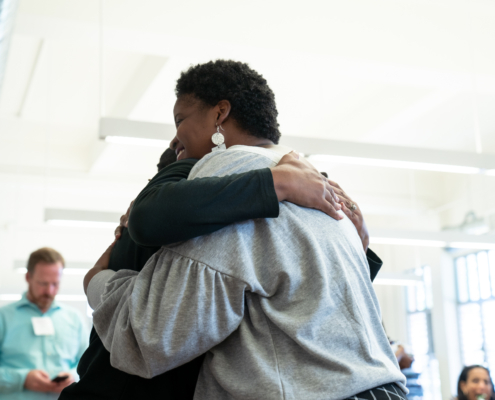 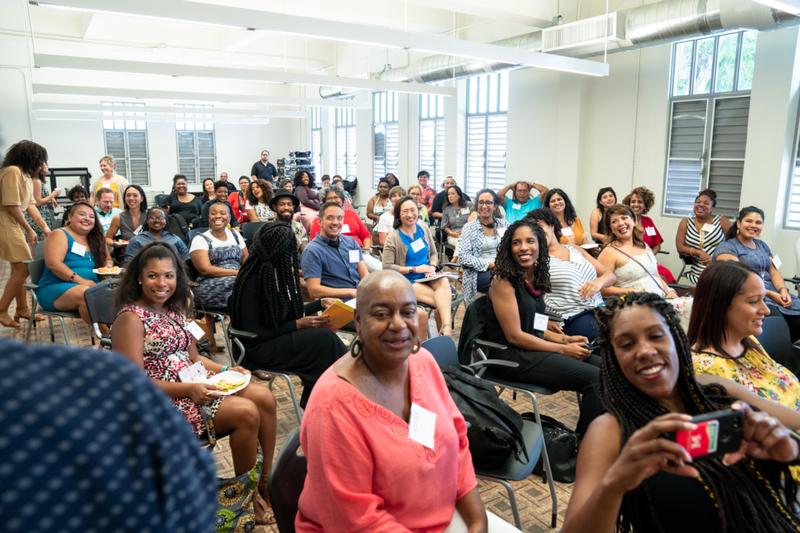 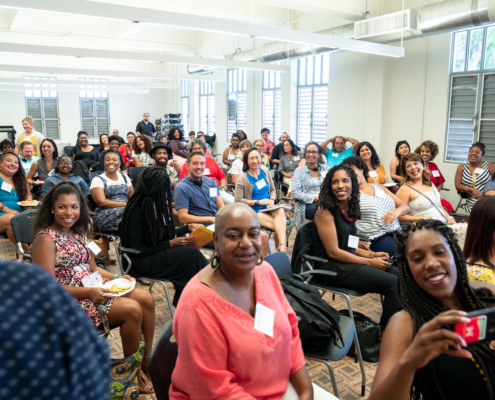 For the 2018 convening, G4GC partnered with Education Anew: Shifting Justice (EASJ), a biennial convening hosted by Communities for Just Schools and Andrus Family Fund that brings together 300 education and youth justice organizers and advocates for shared learning and strategizing.